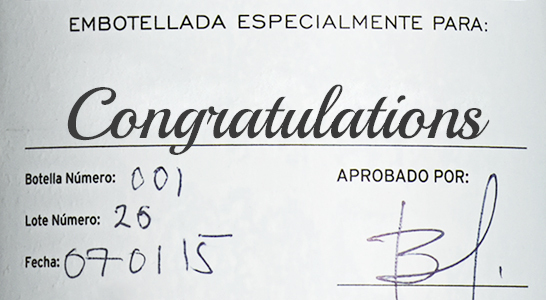 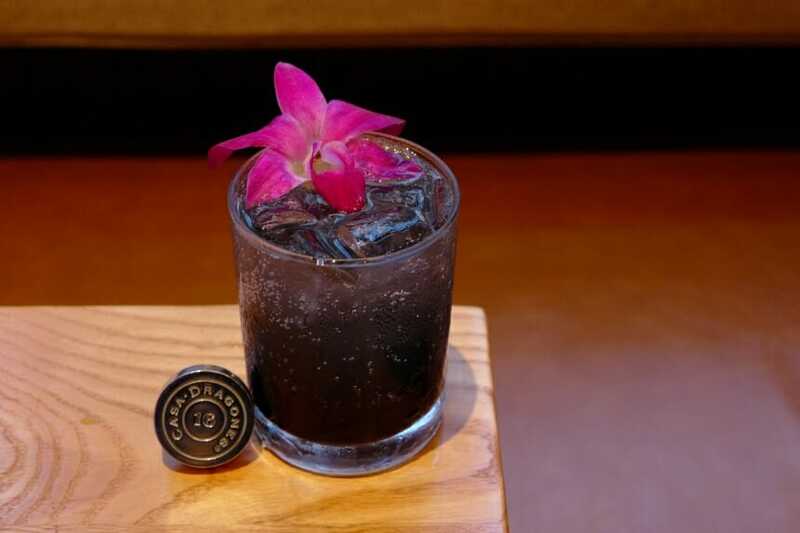 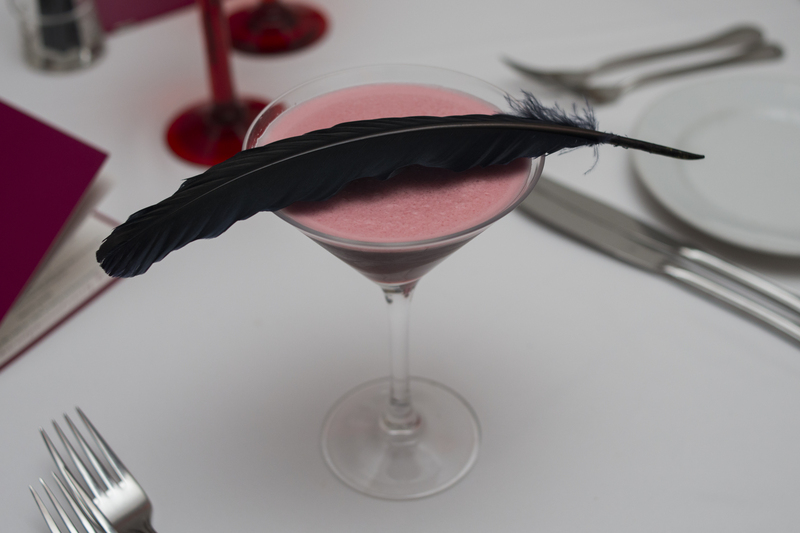 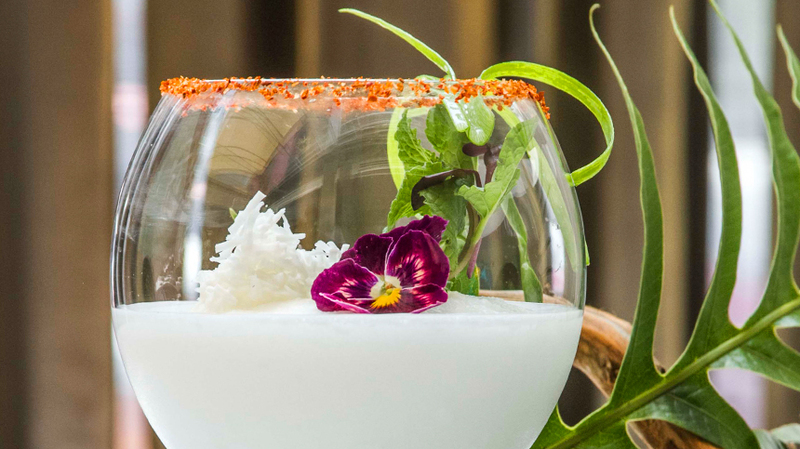 Recognized as a pioneer of “edgy” cocktails in Cabo San Lucas, Osvaldo Vazquez, Head Bartender at Mexico’s luxury resort, Capella Pedregal. 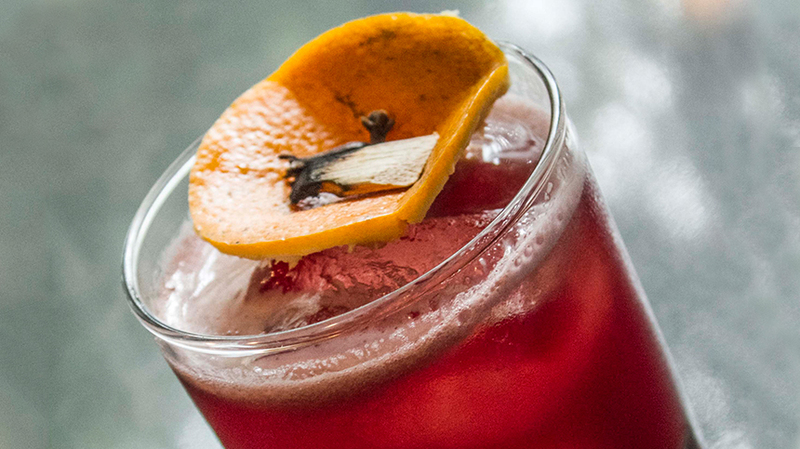 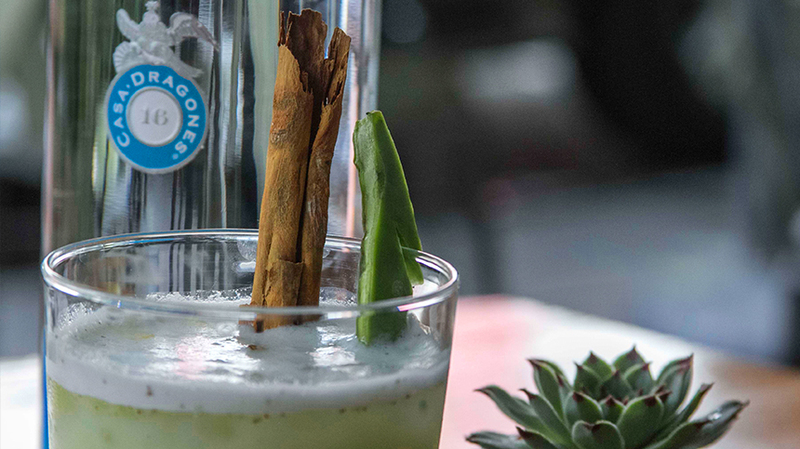 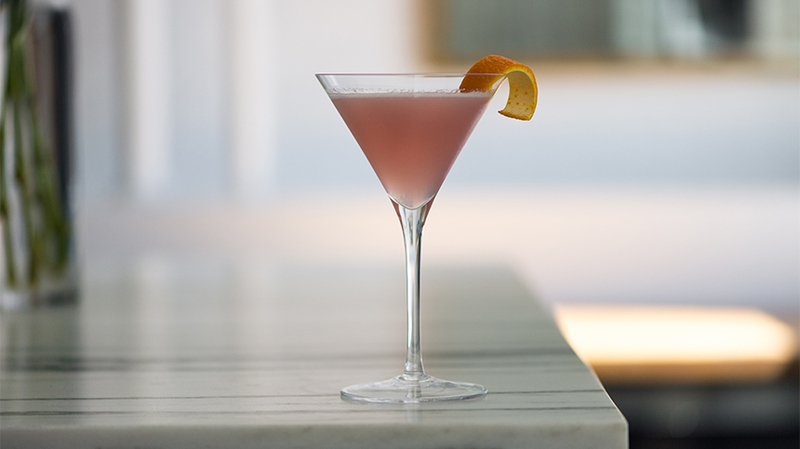 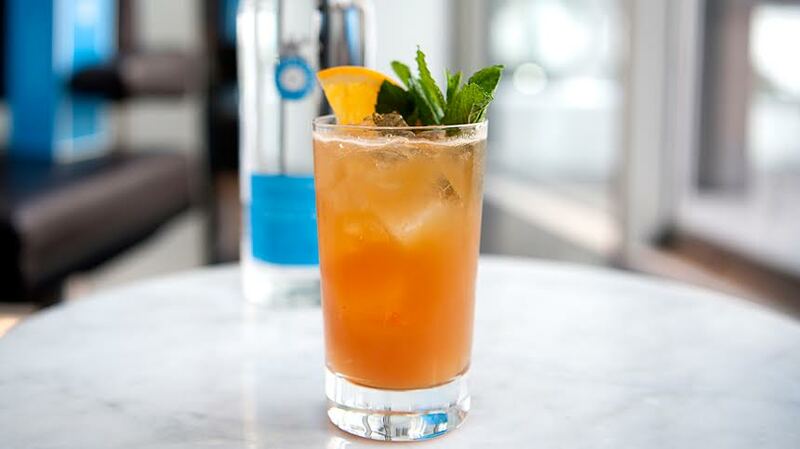 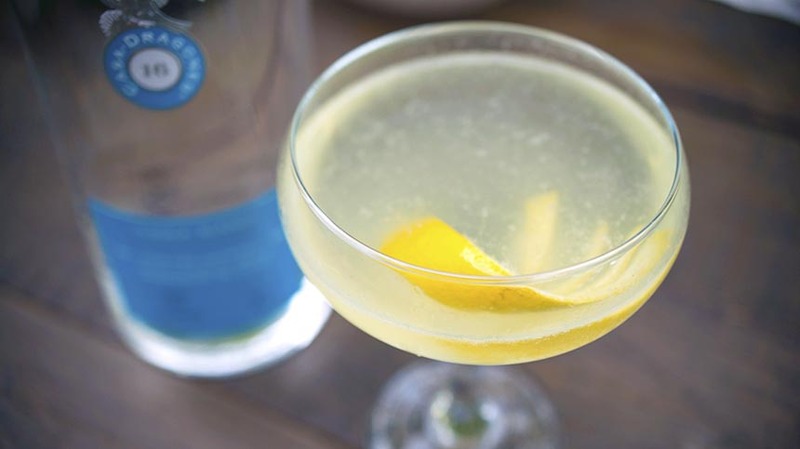 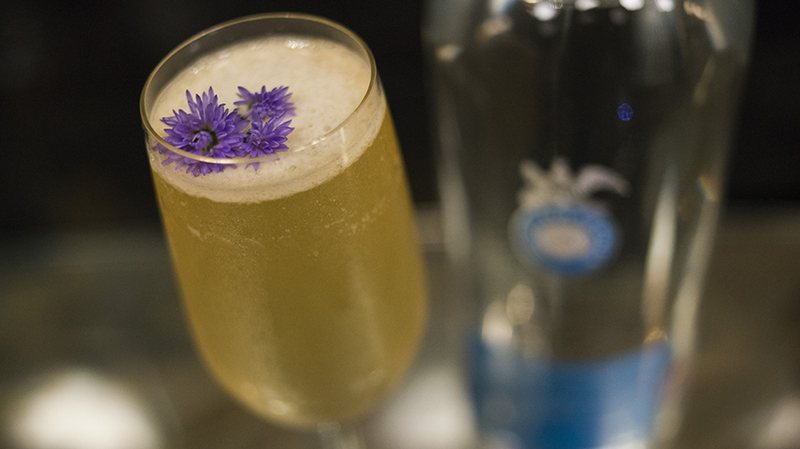 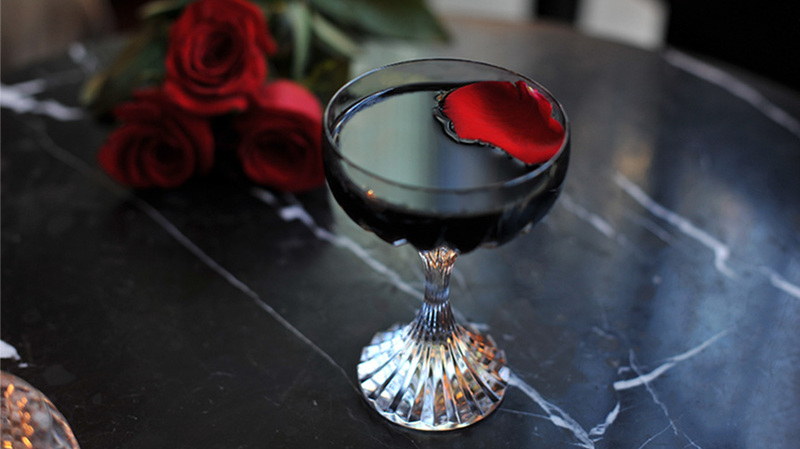 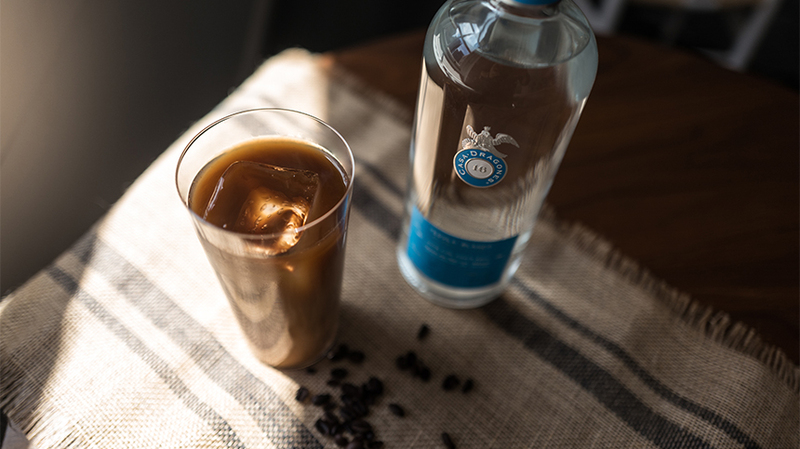 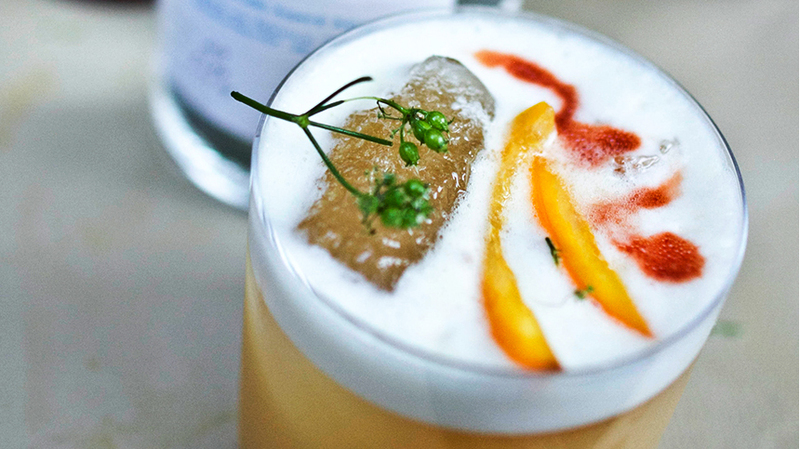 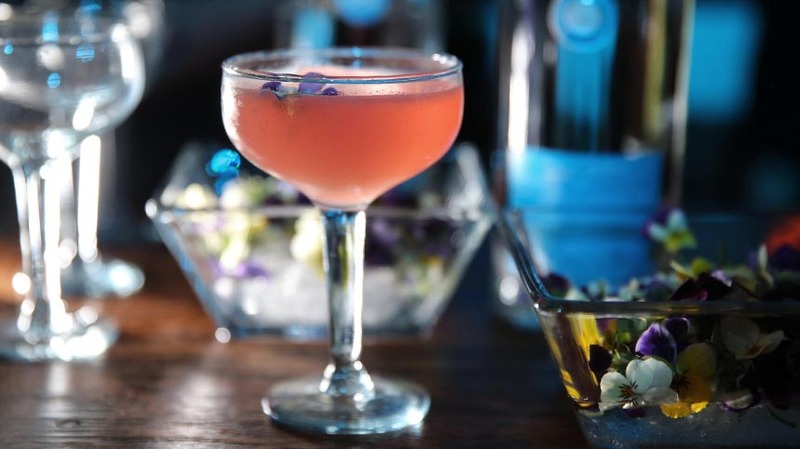 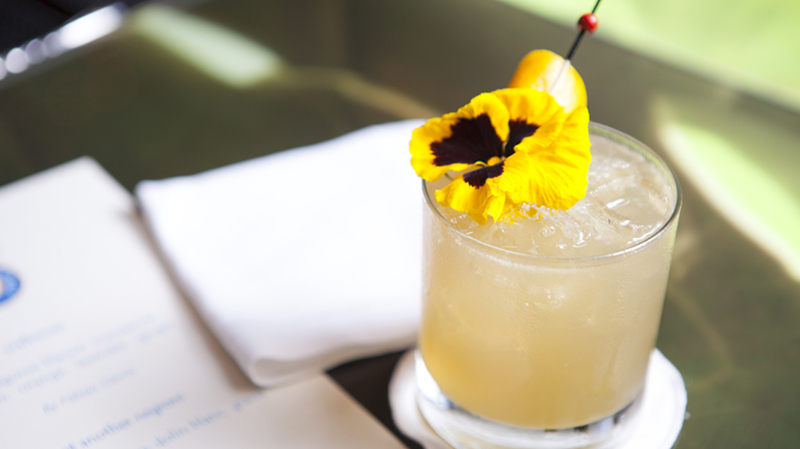 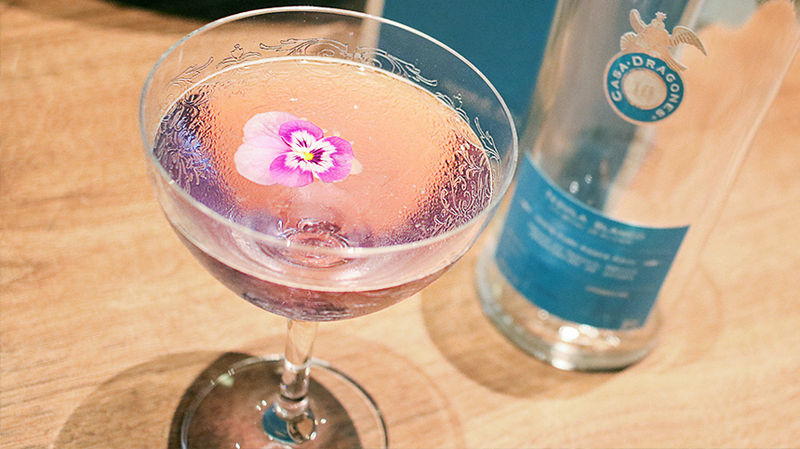 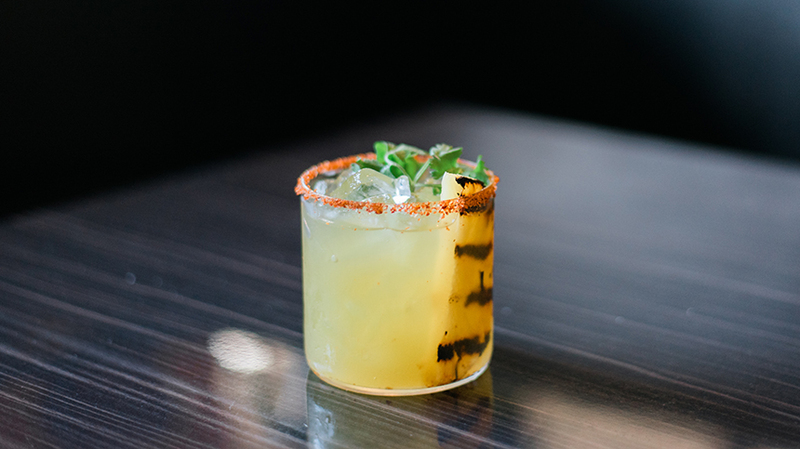 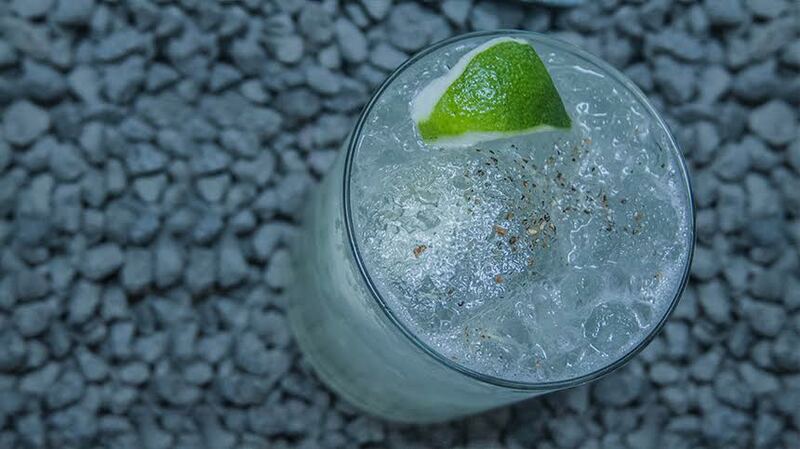 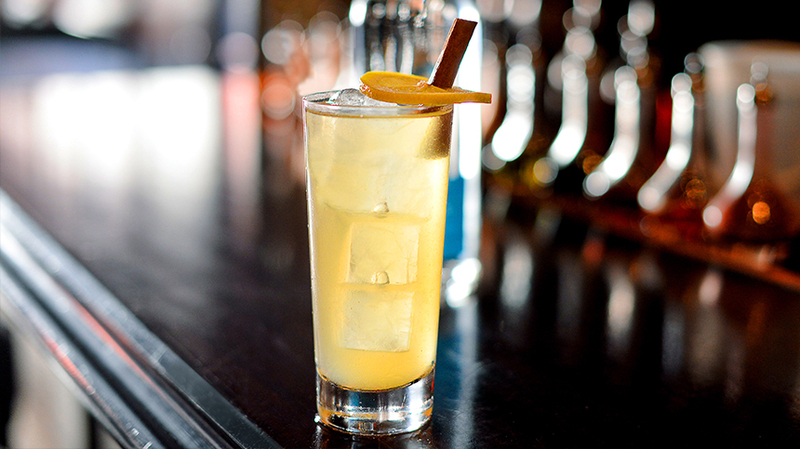 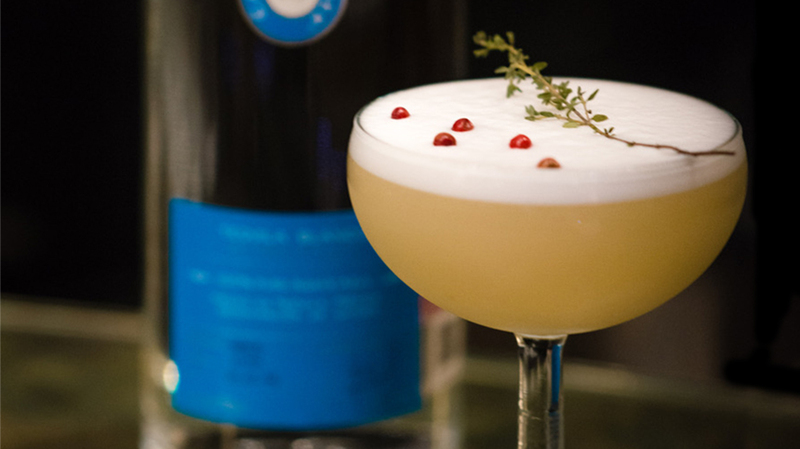 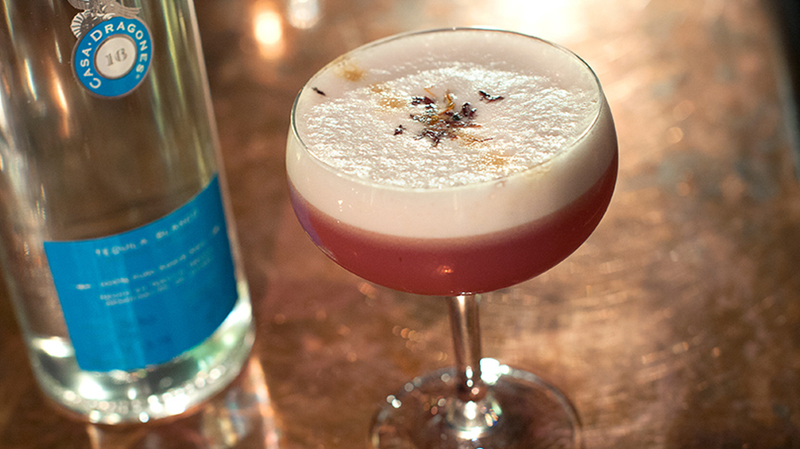 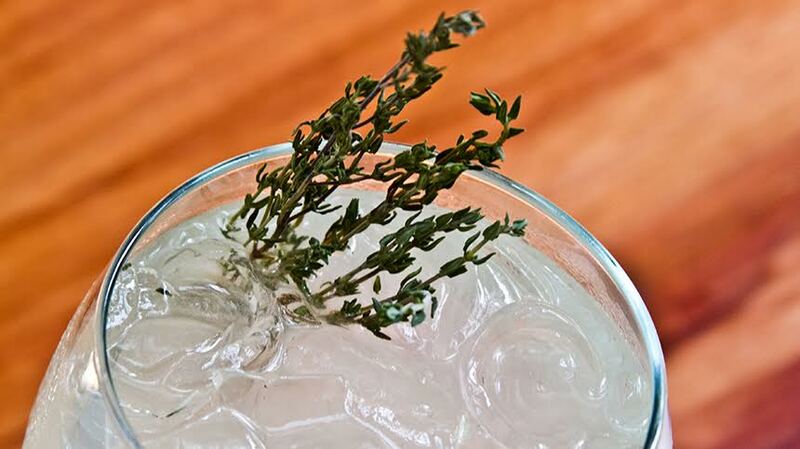 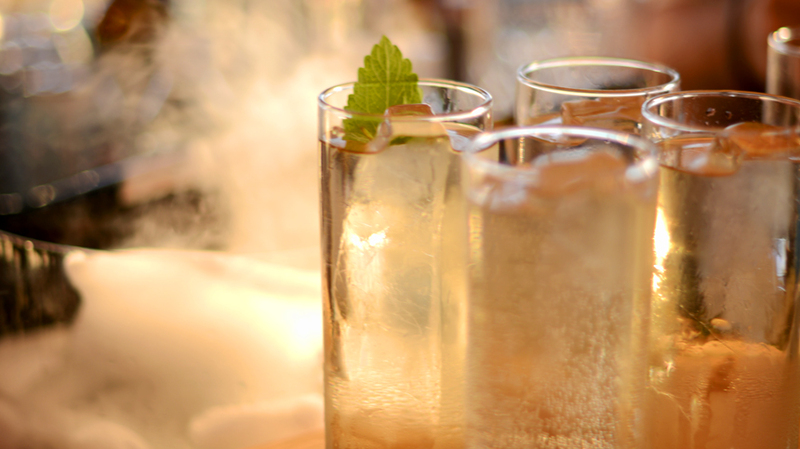 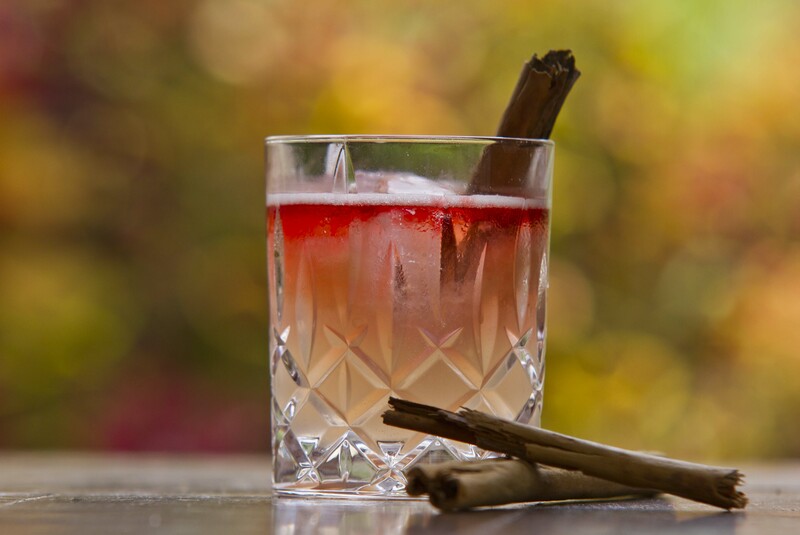 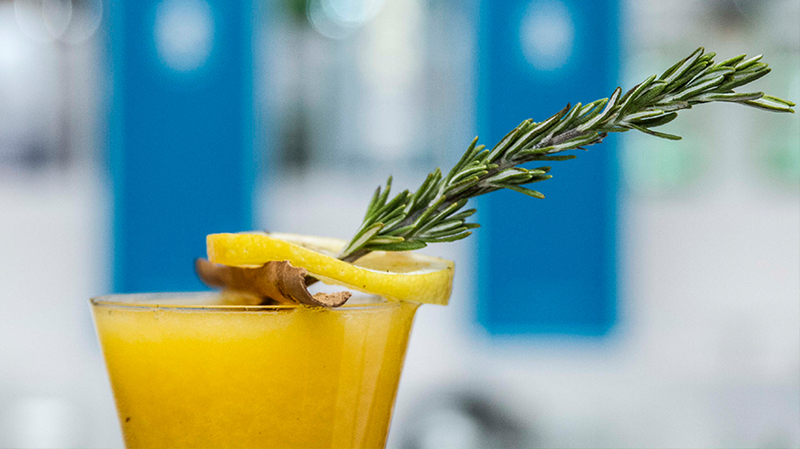 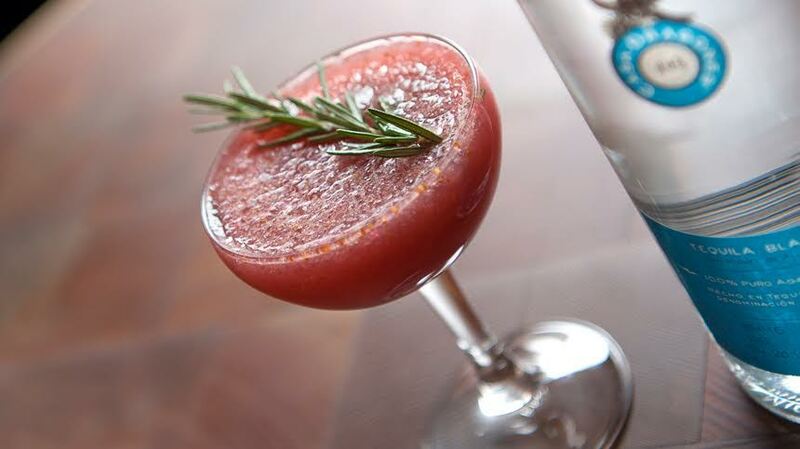 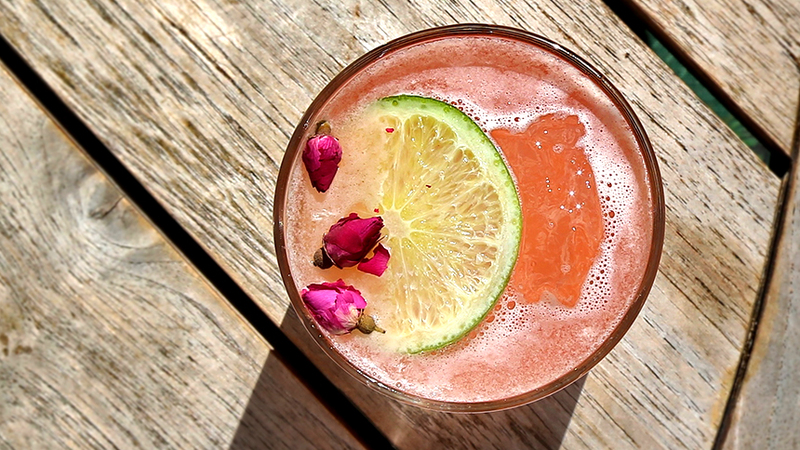 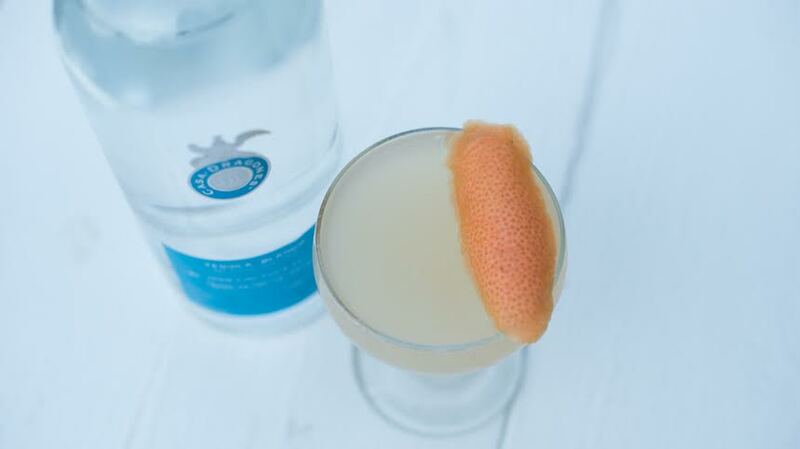 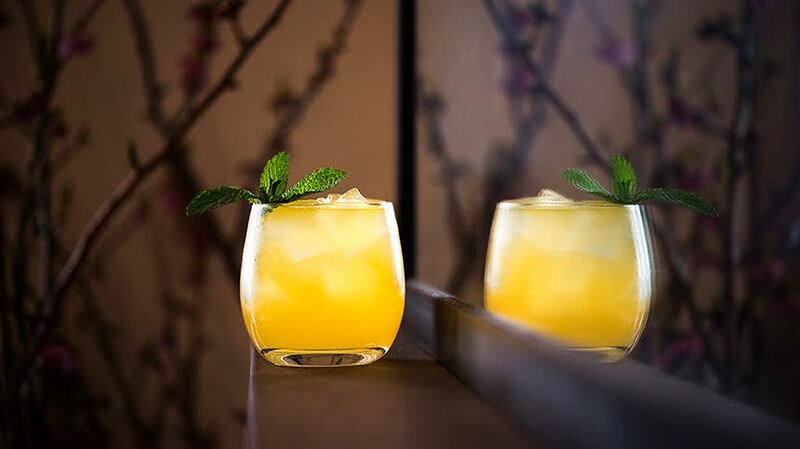 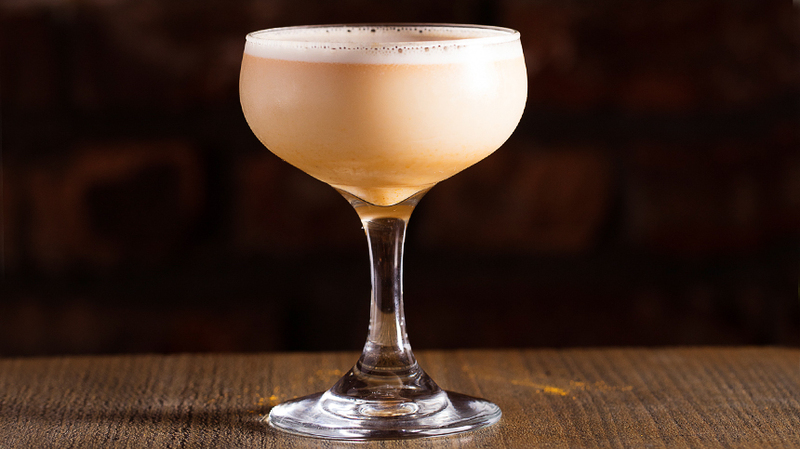 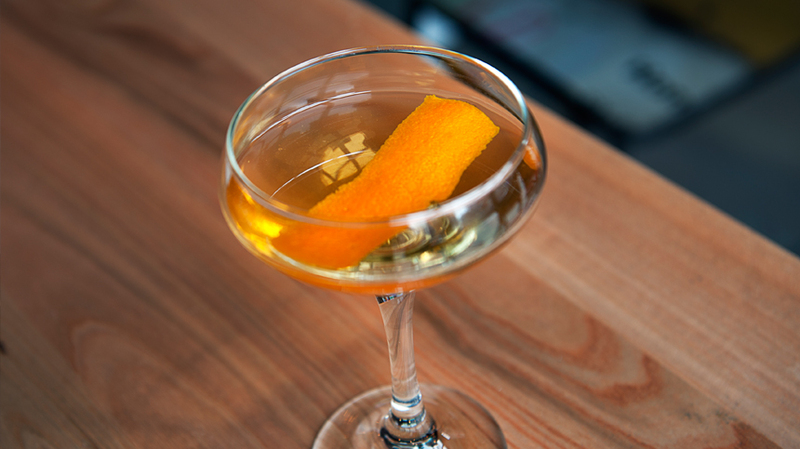 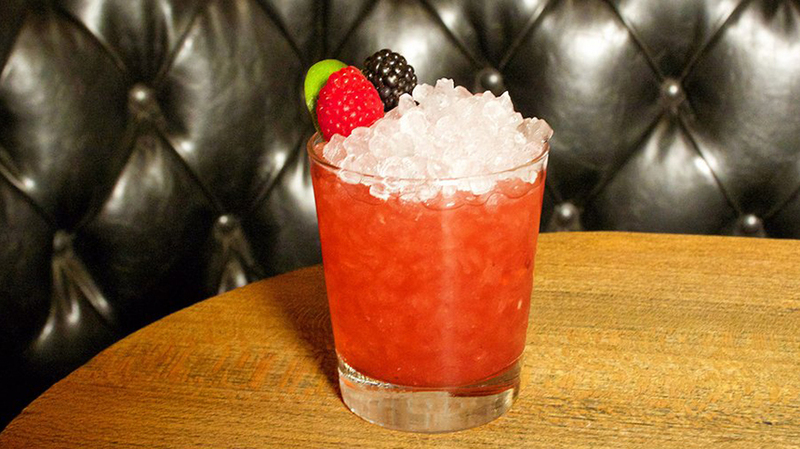 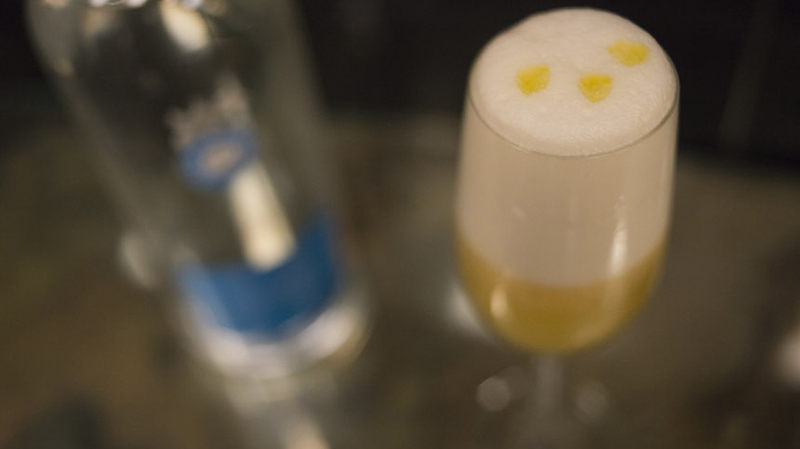 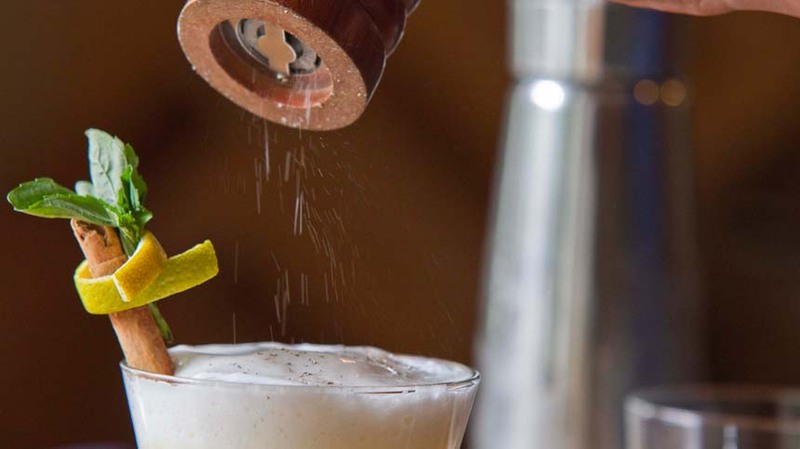 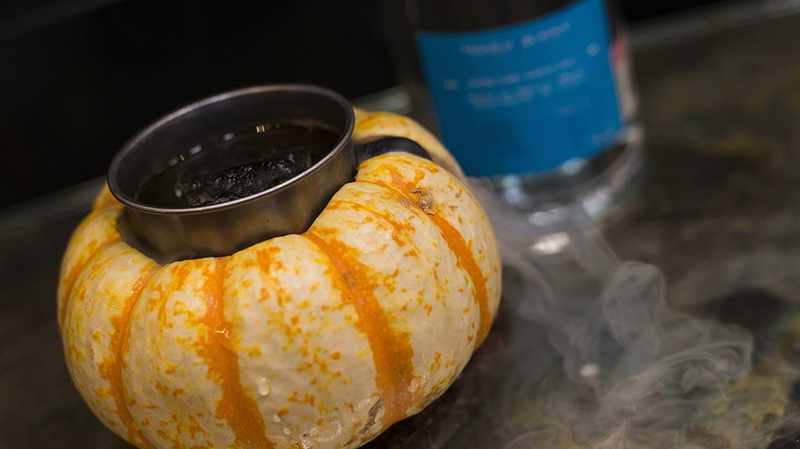 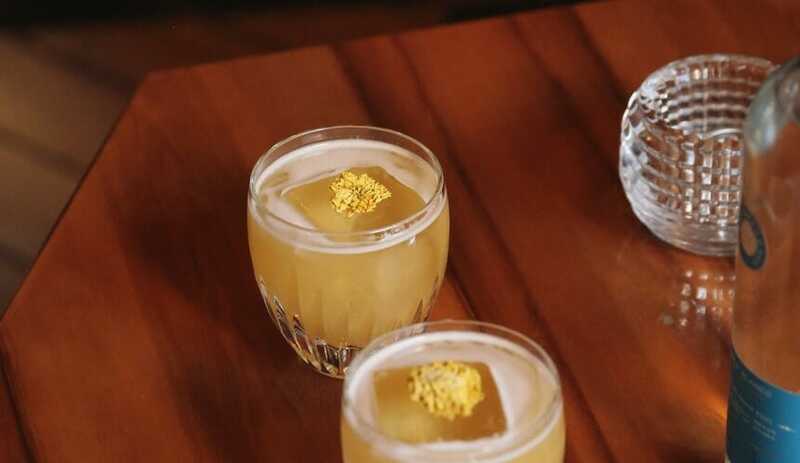 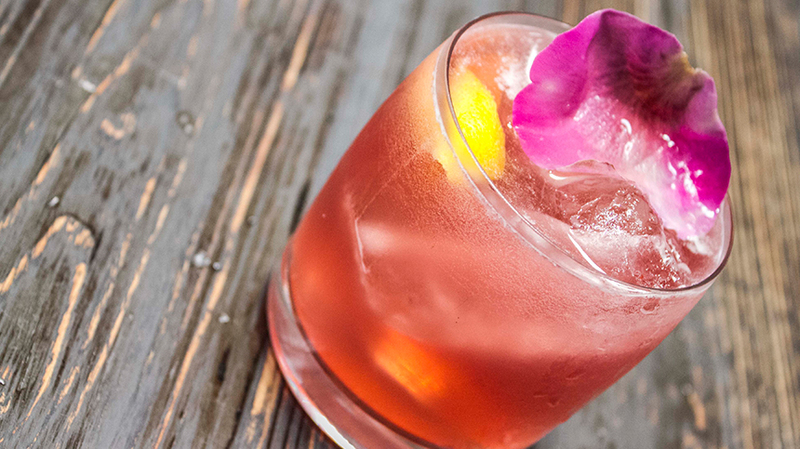 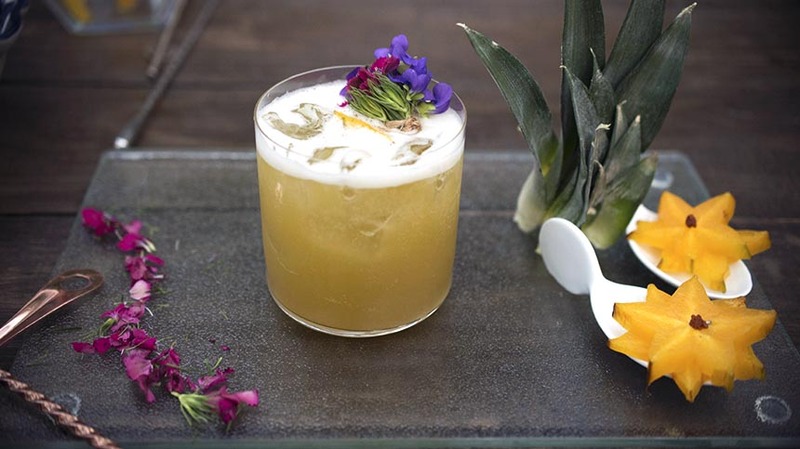 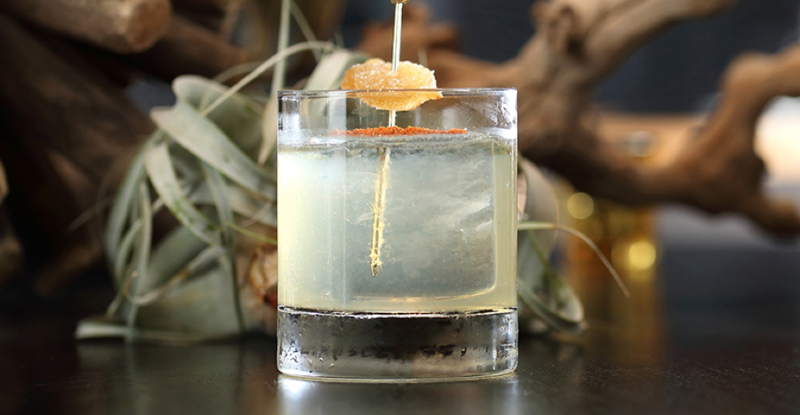 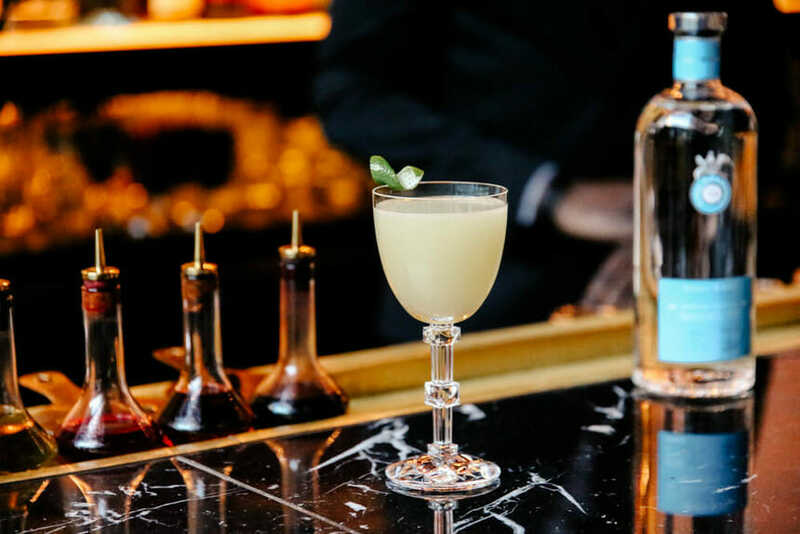 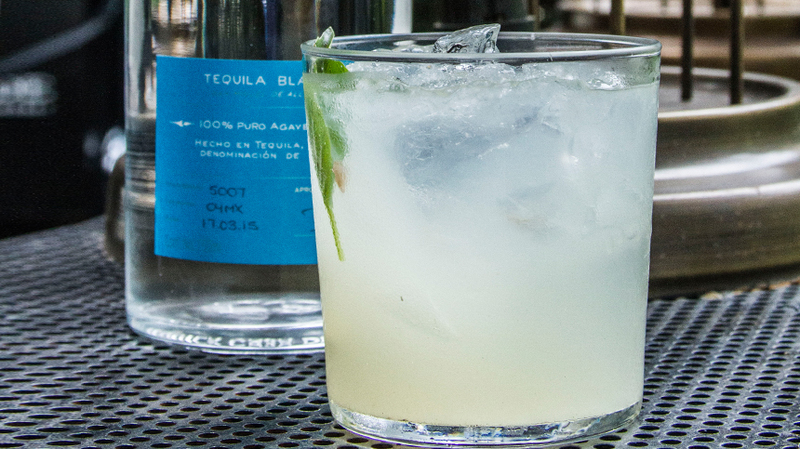 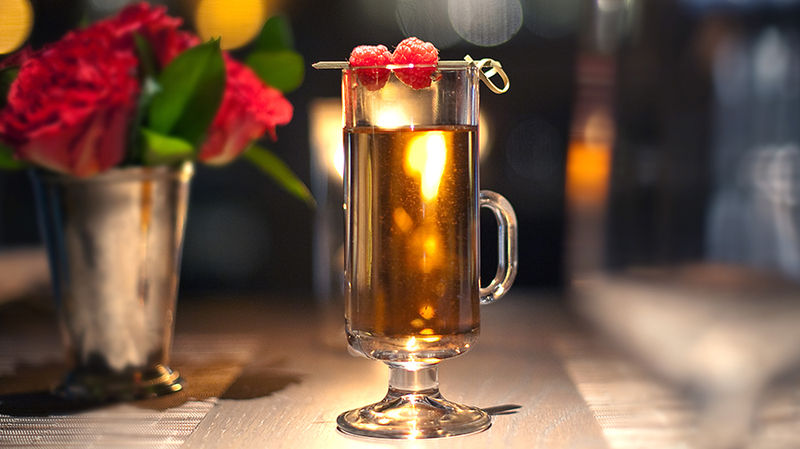 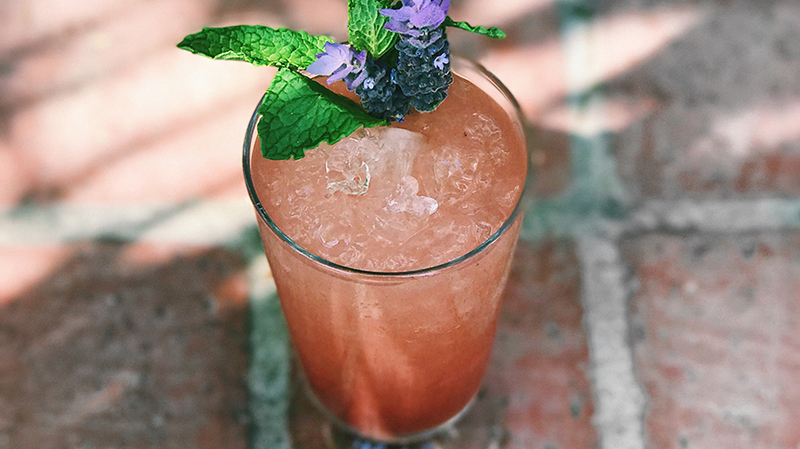 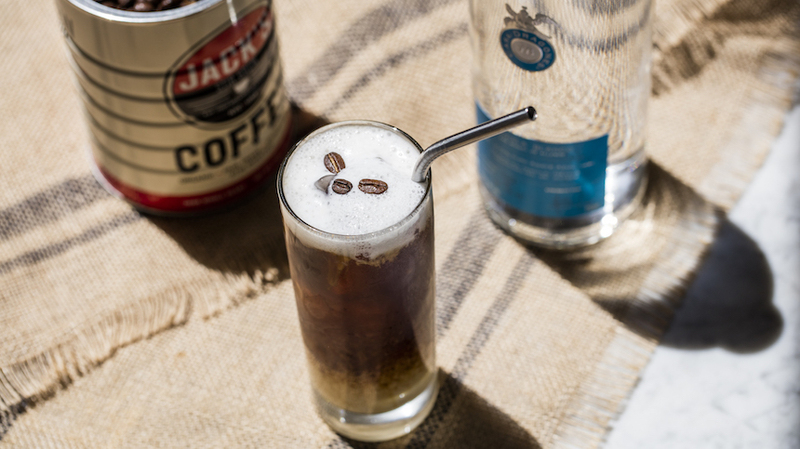 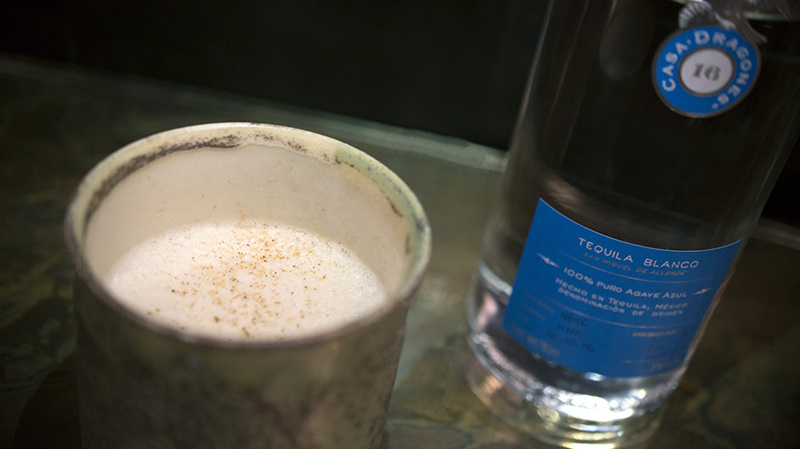 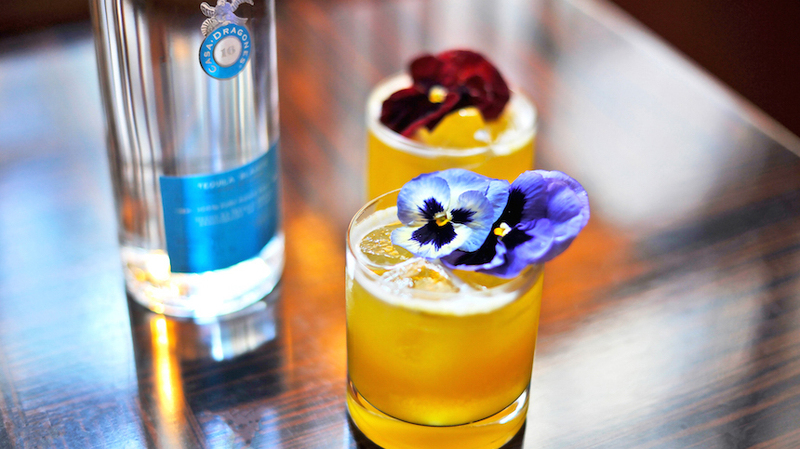 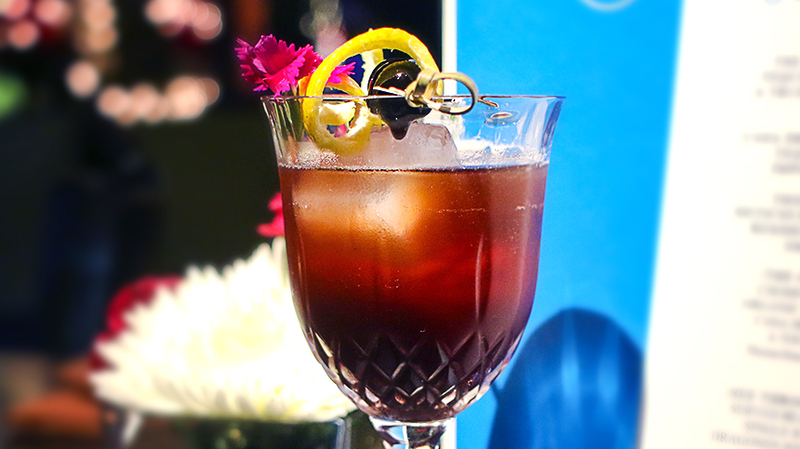 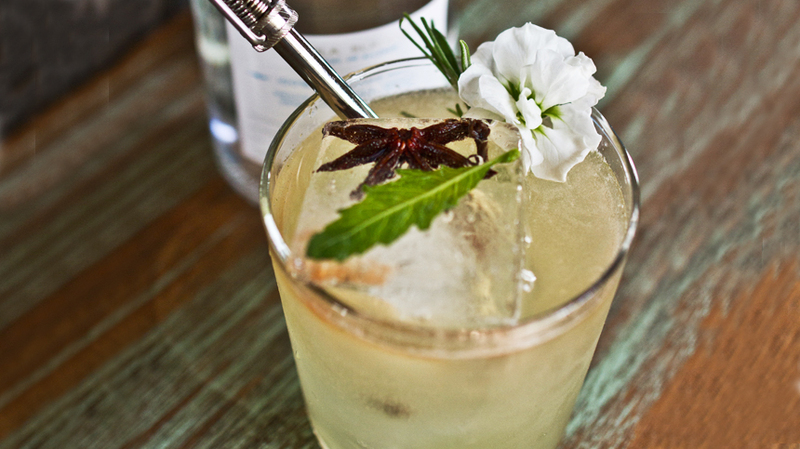 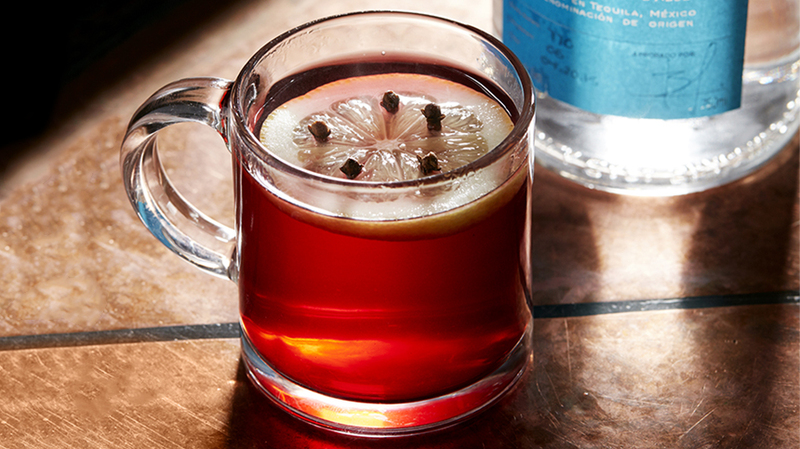 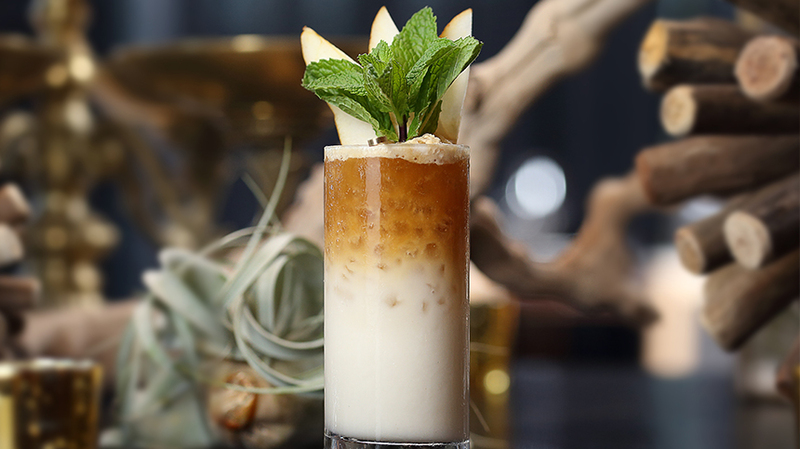 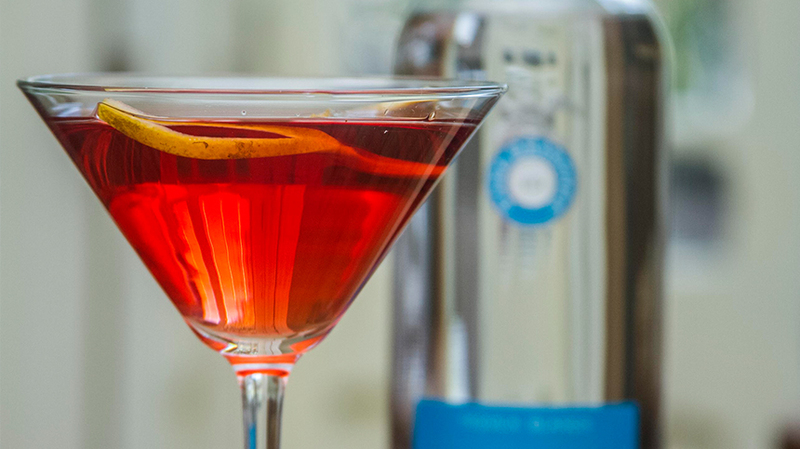 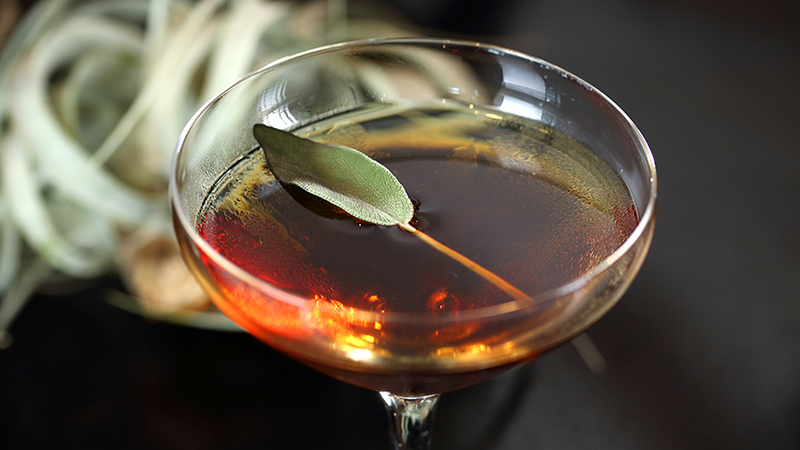 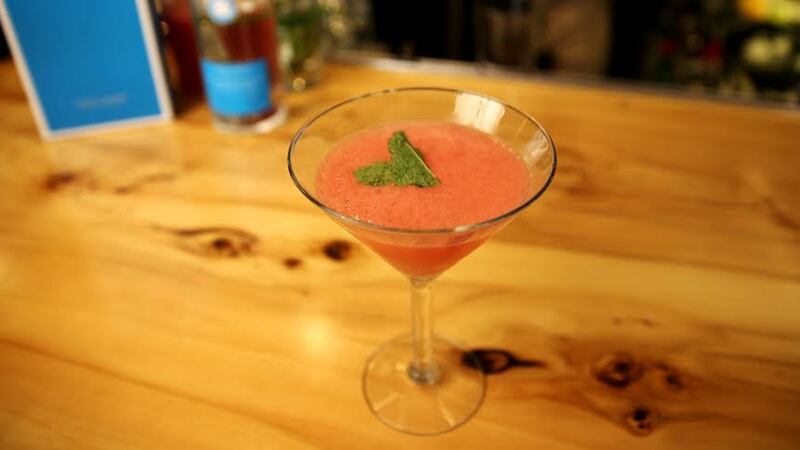 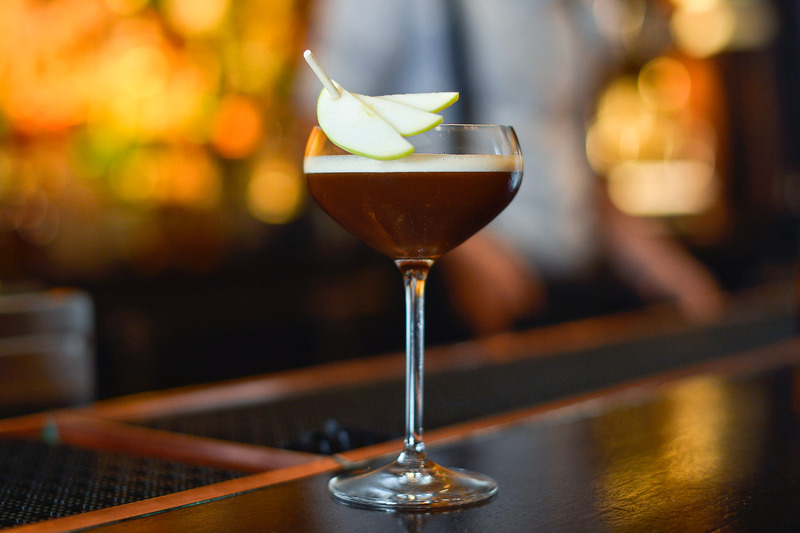 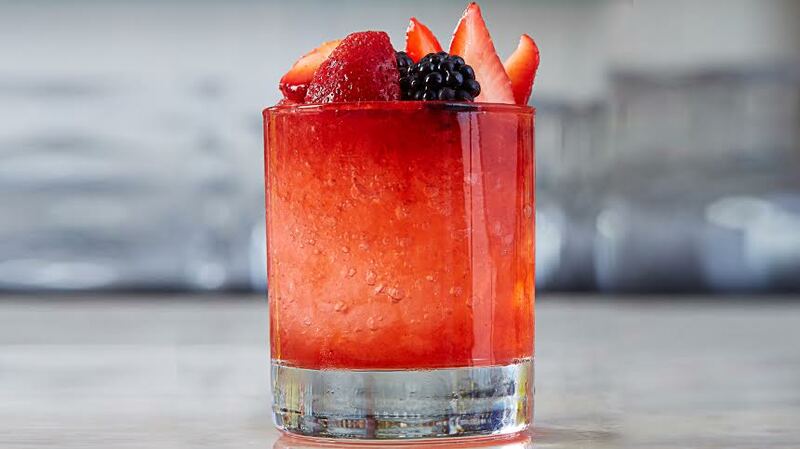 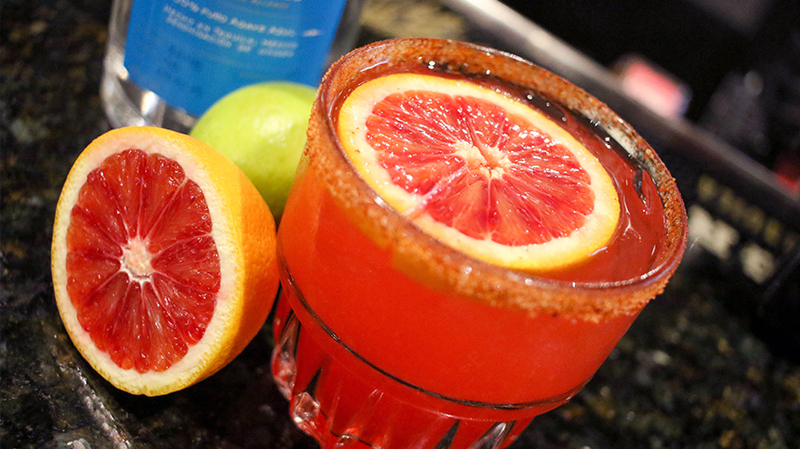 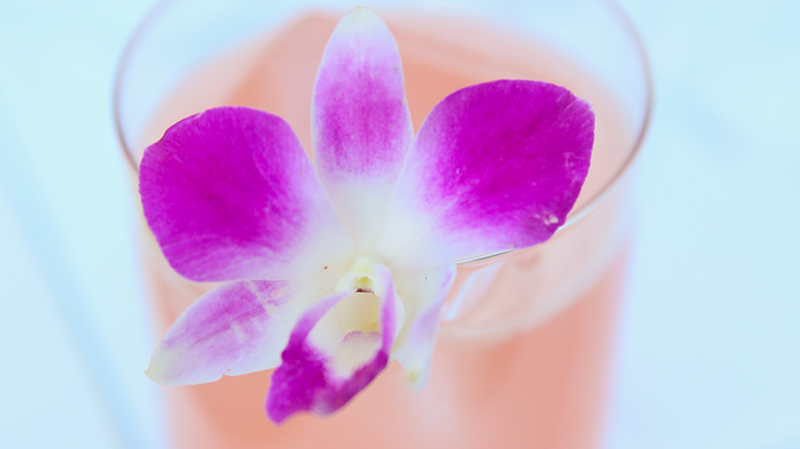 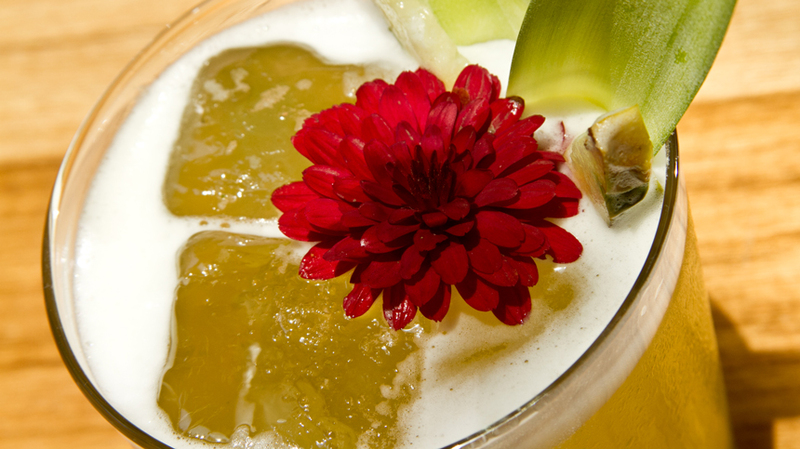 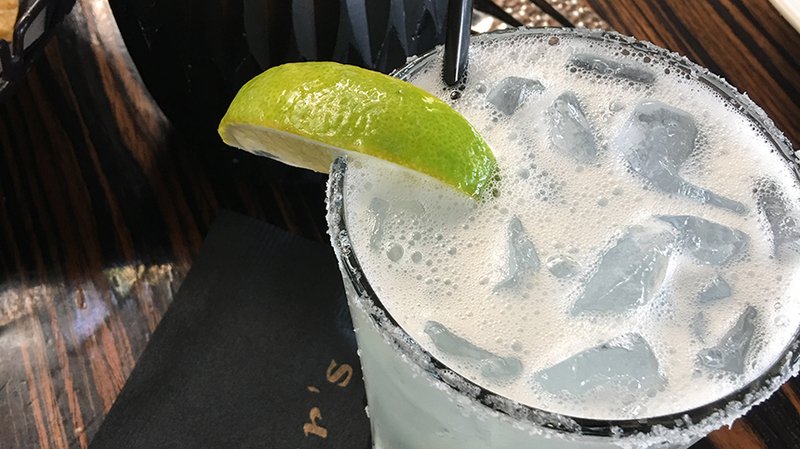 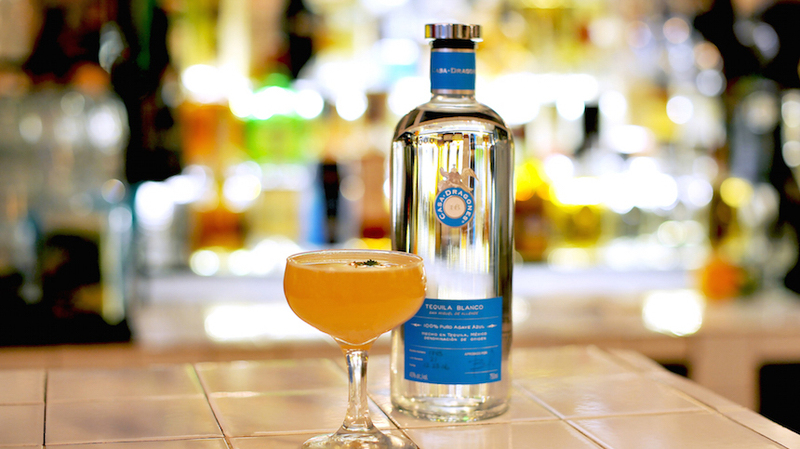 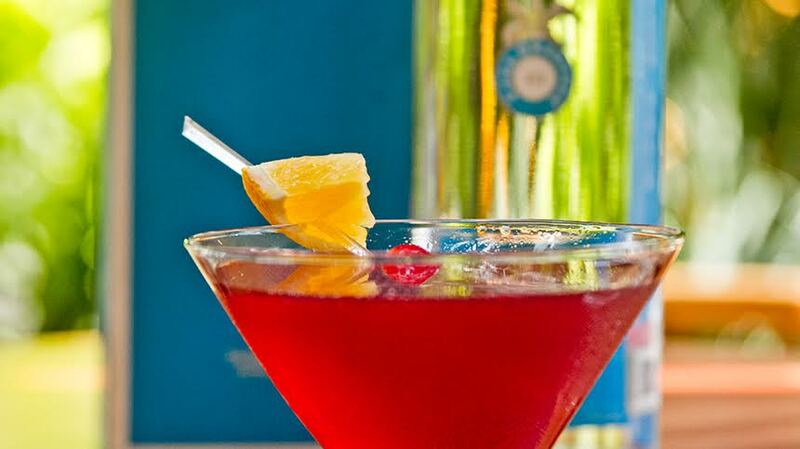 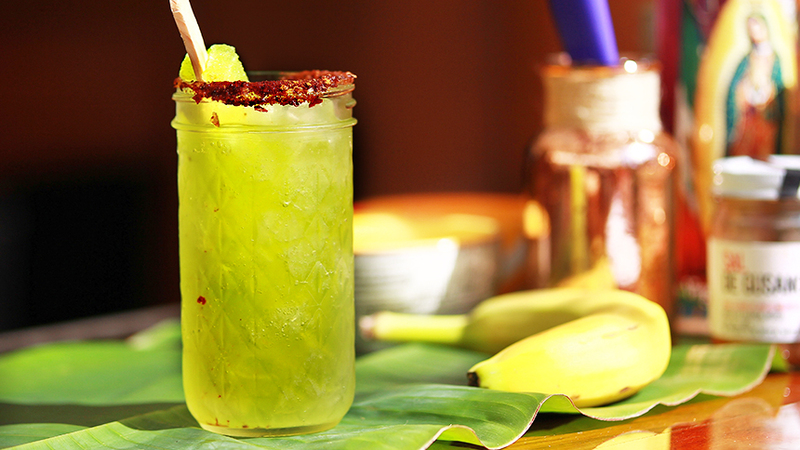 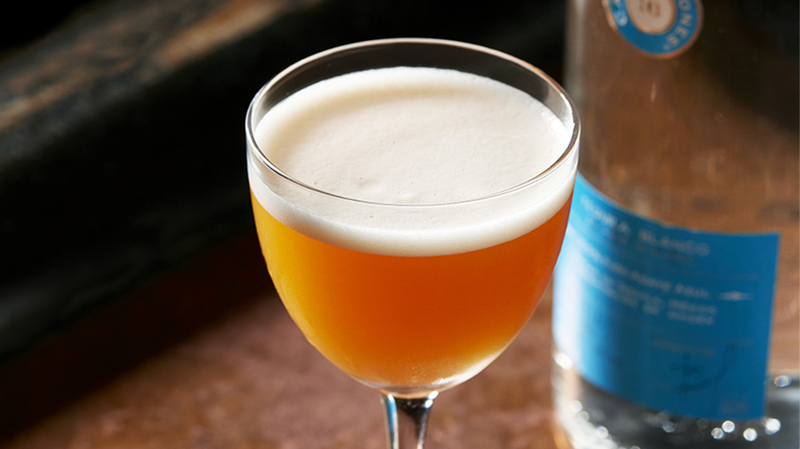 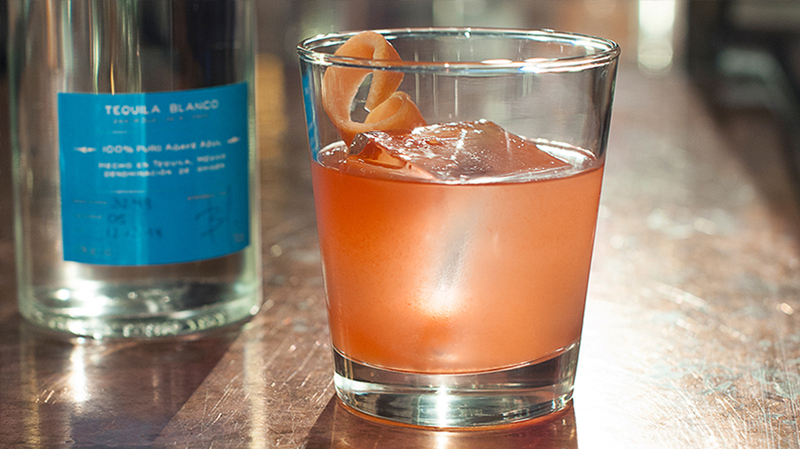 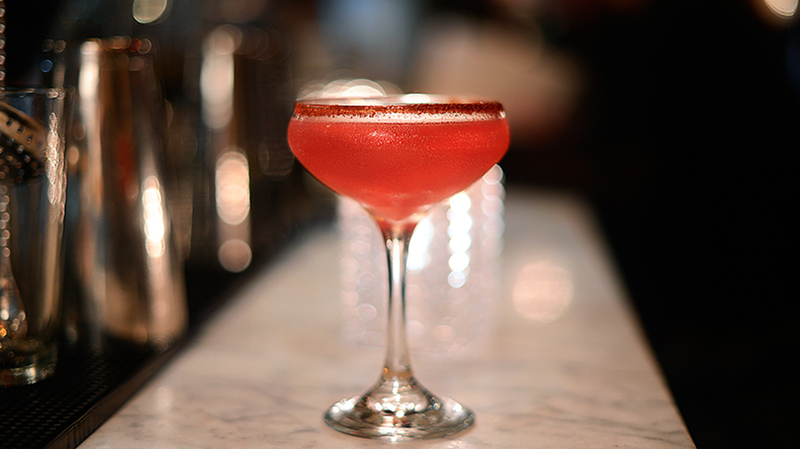 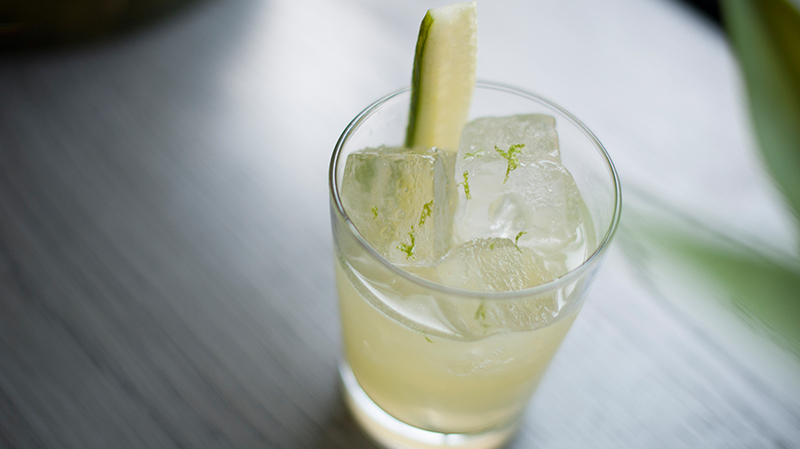 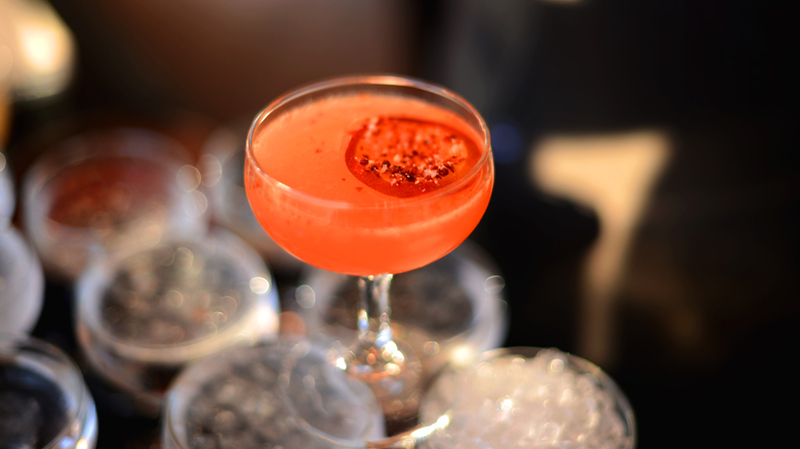 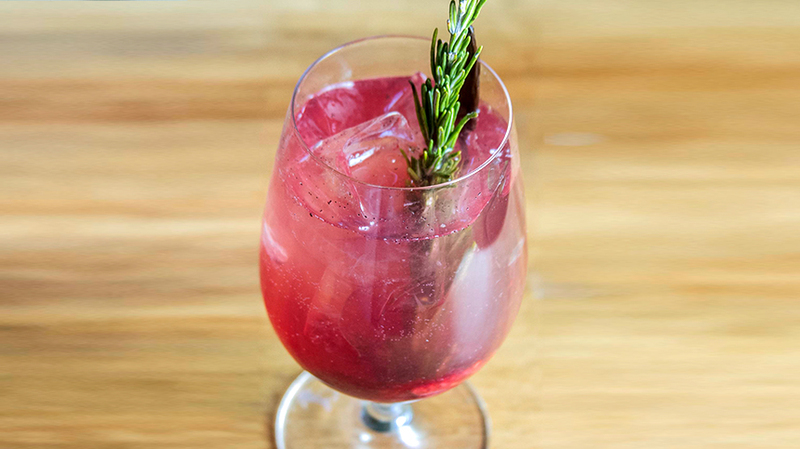 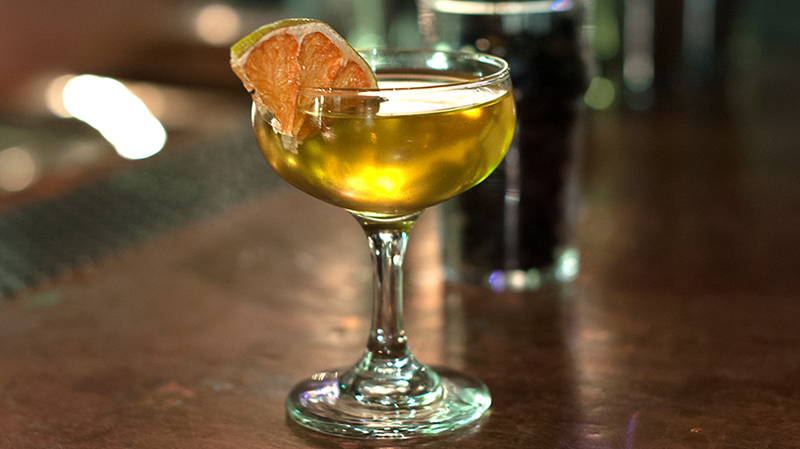 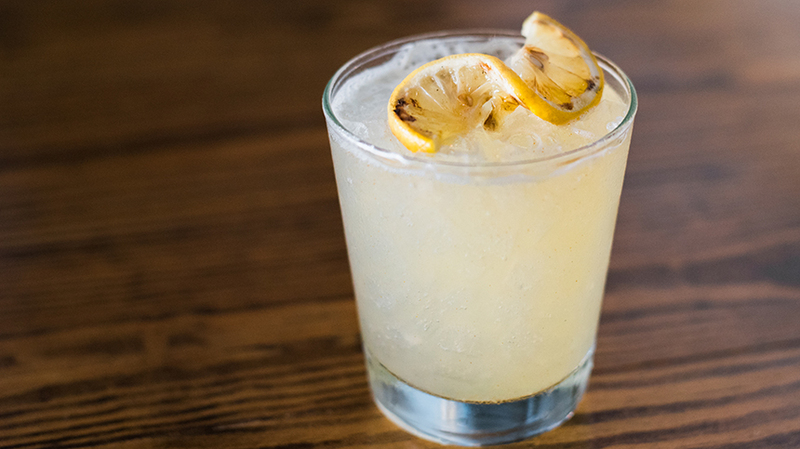 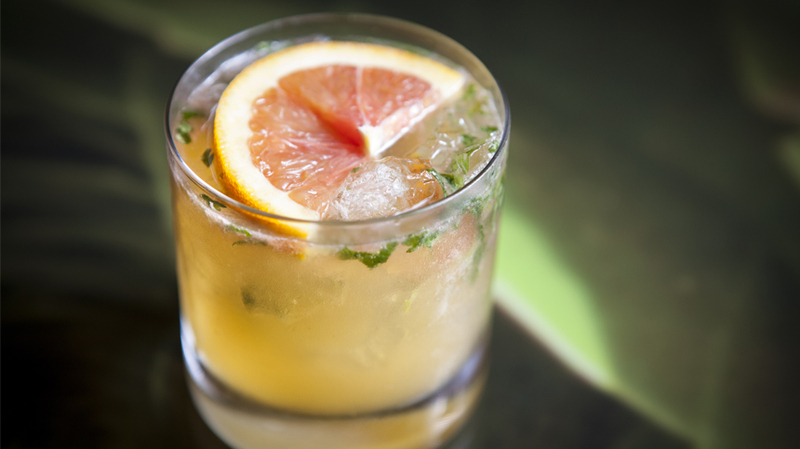 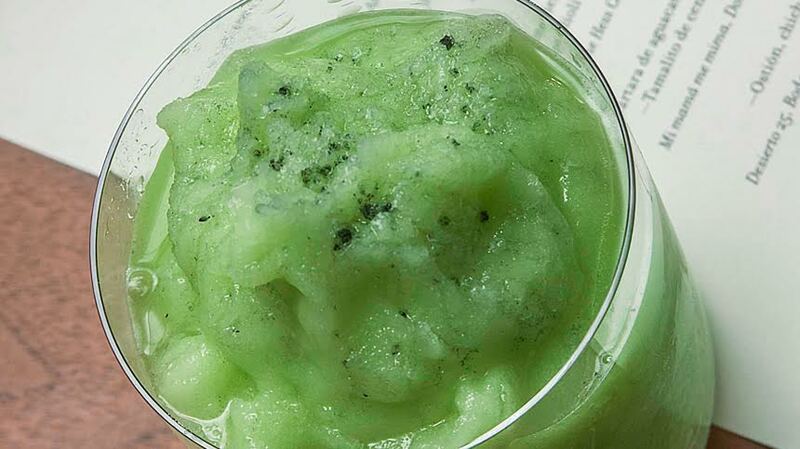 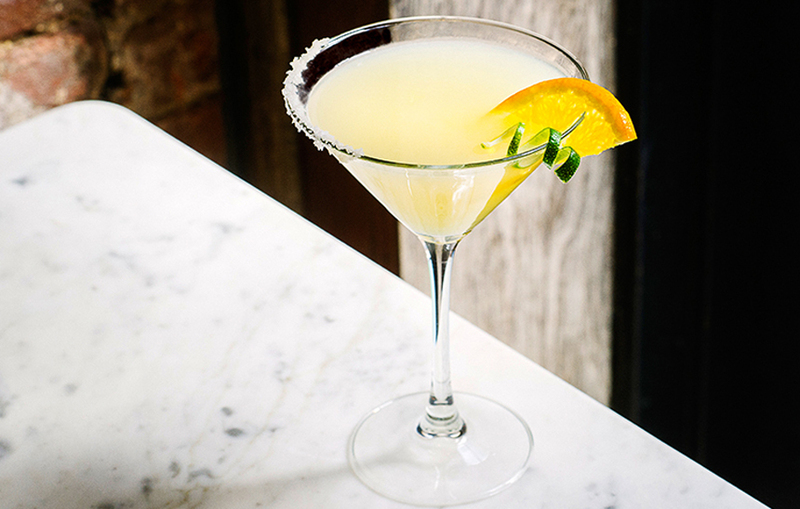 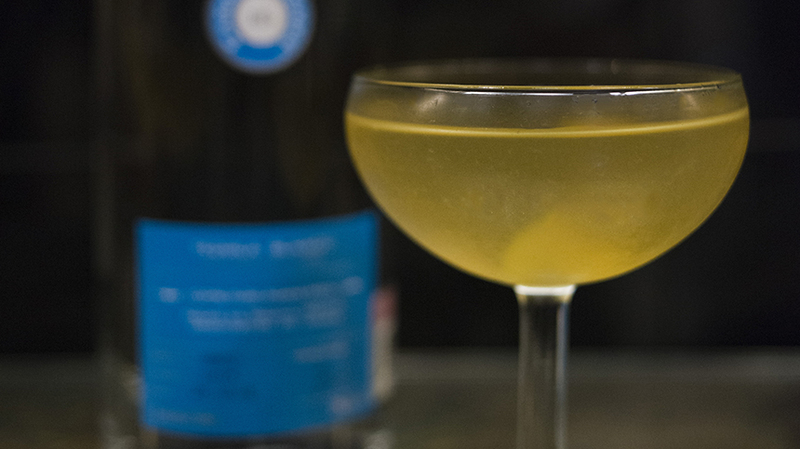 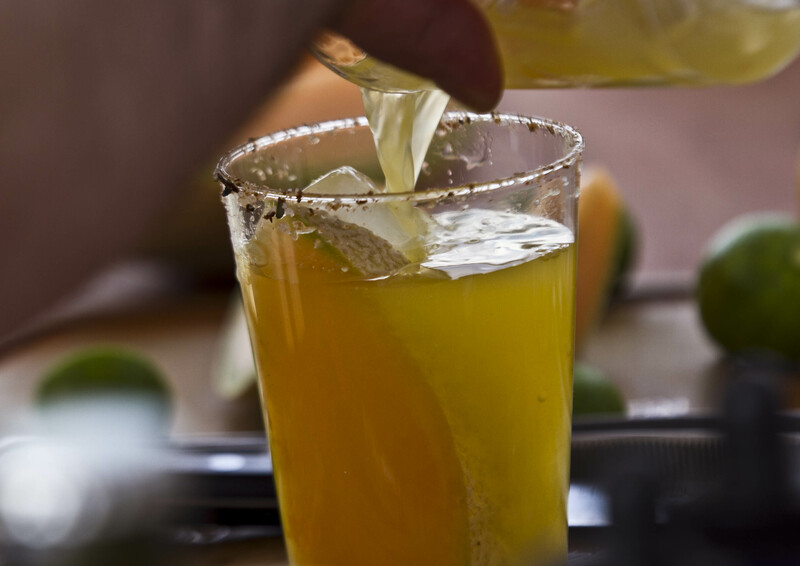 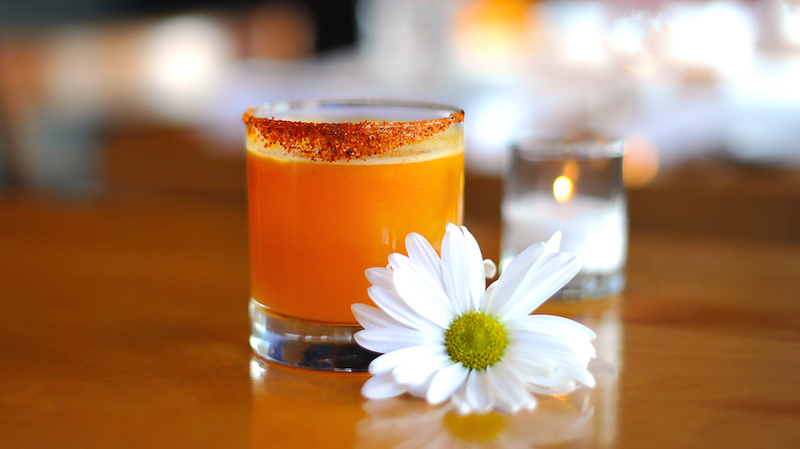 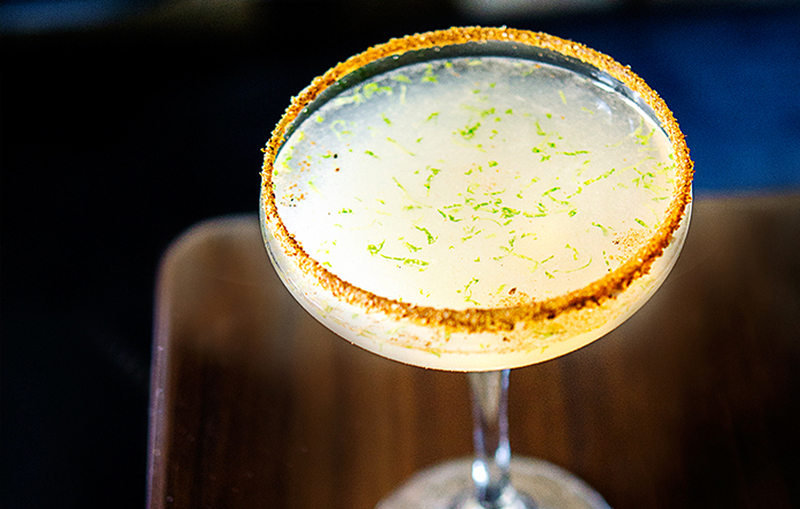 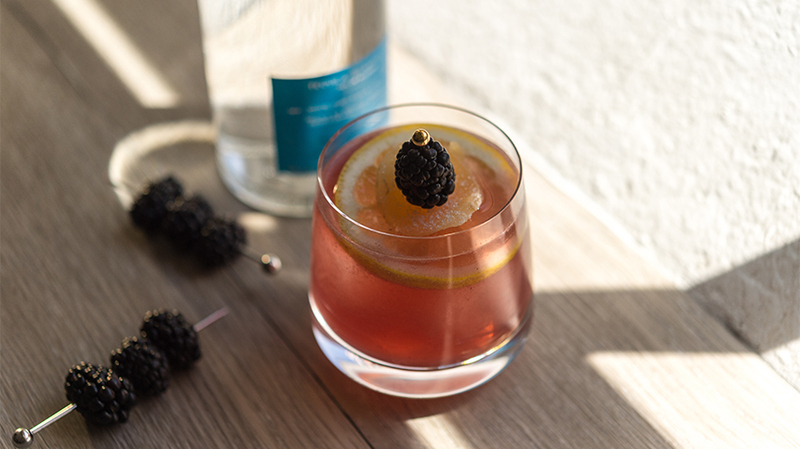 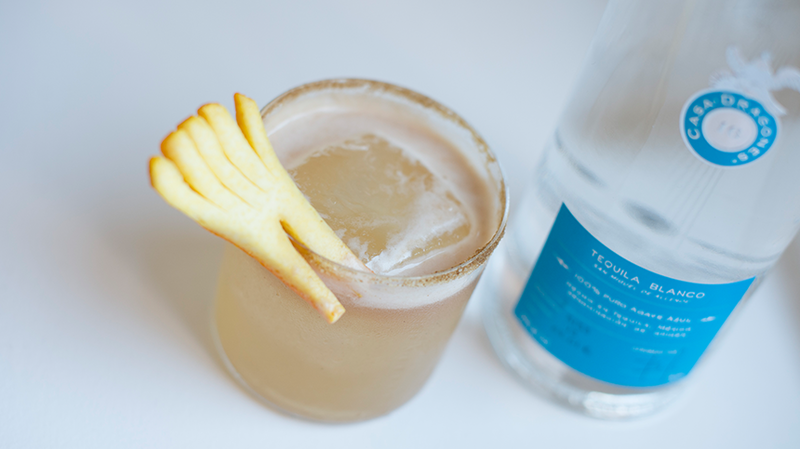 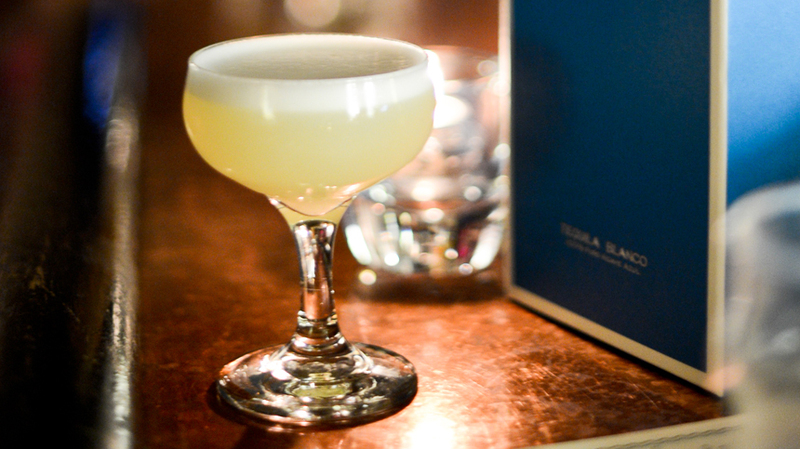 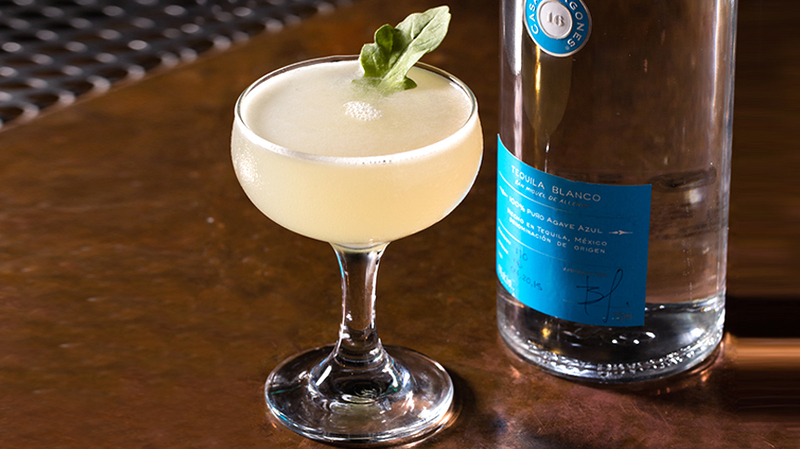 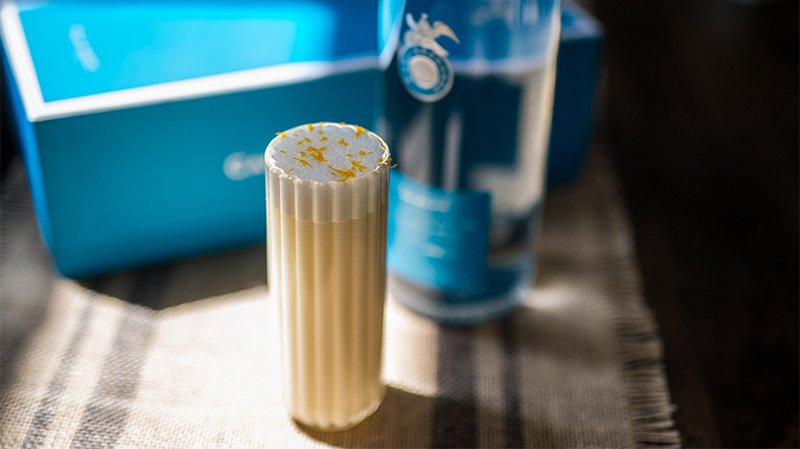 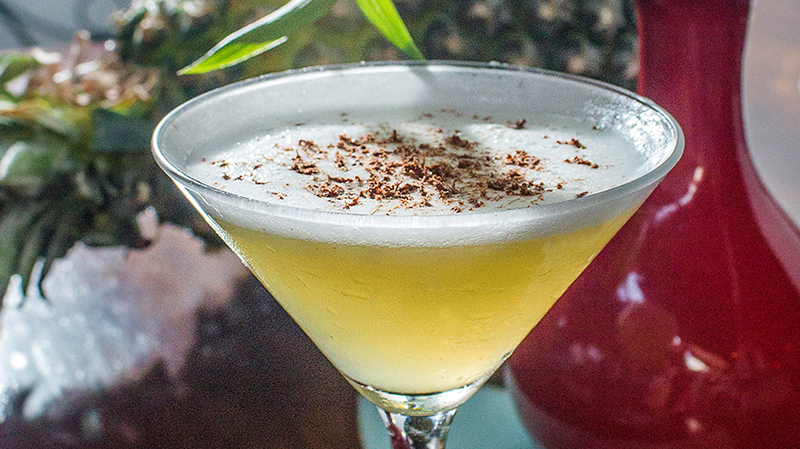 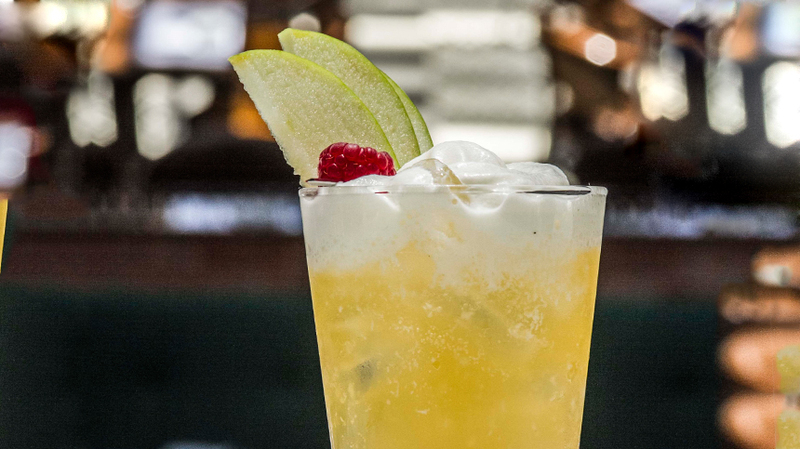 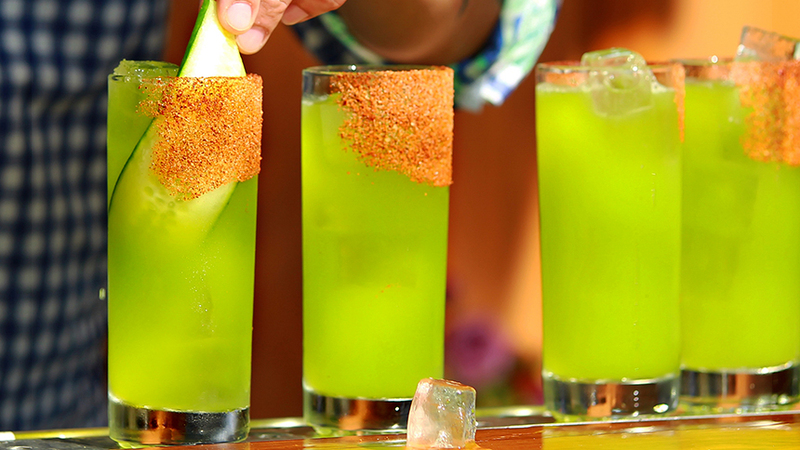 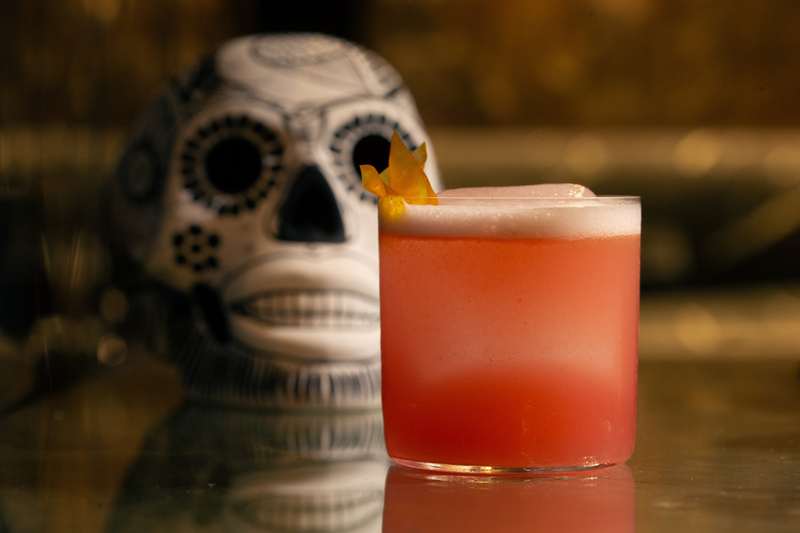 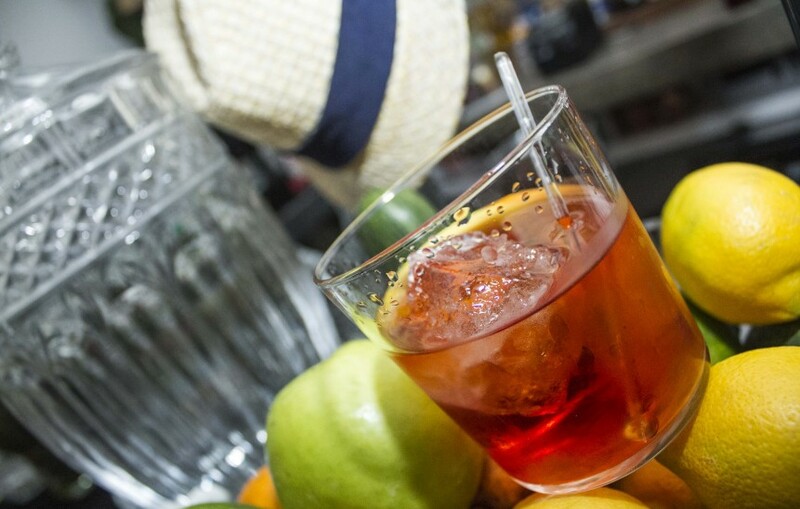 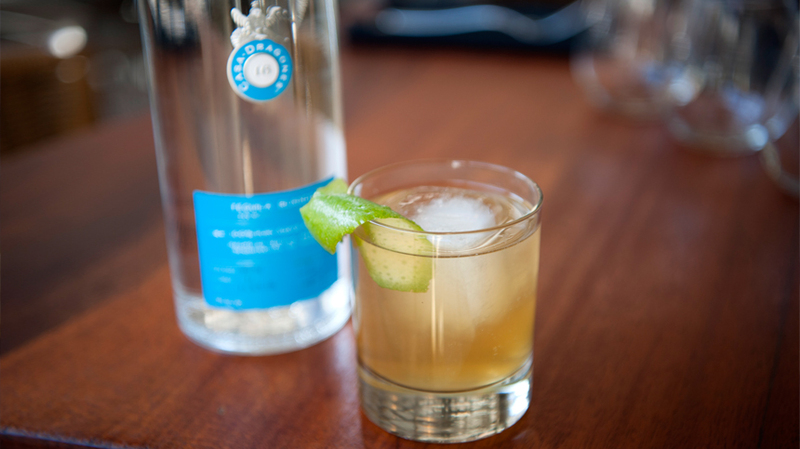 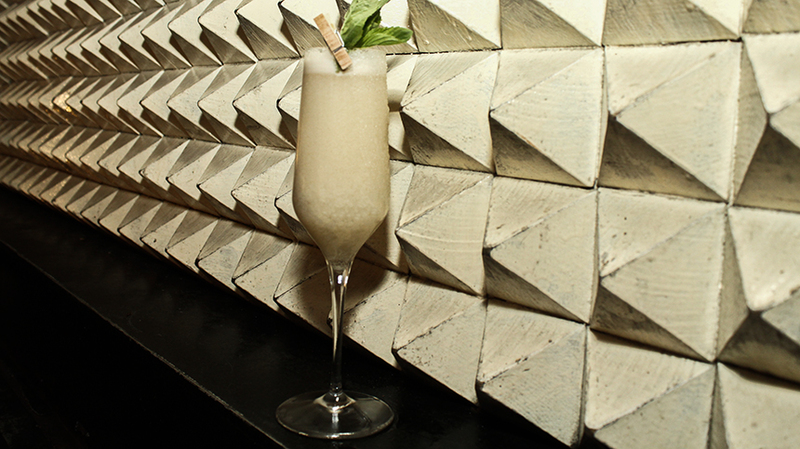 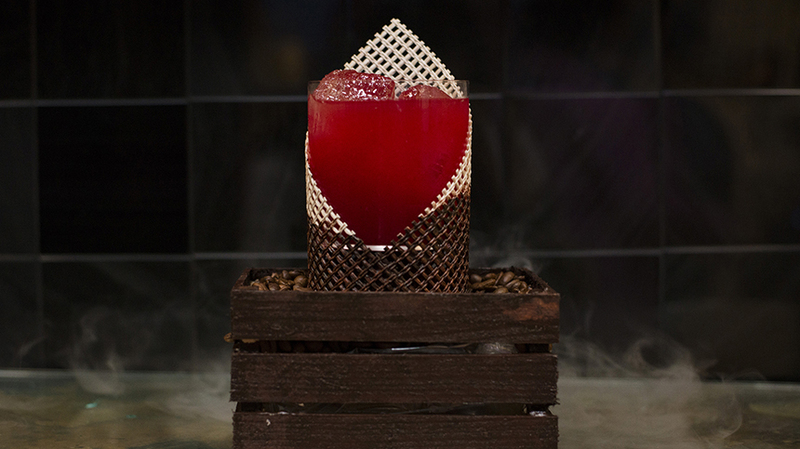 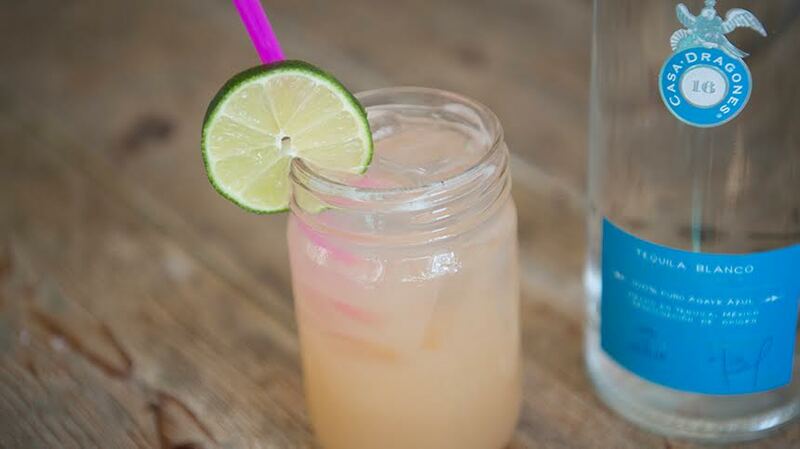 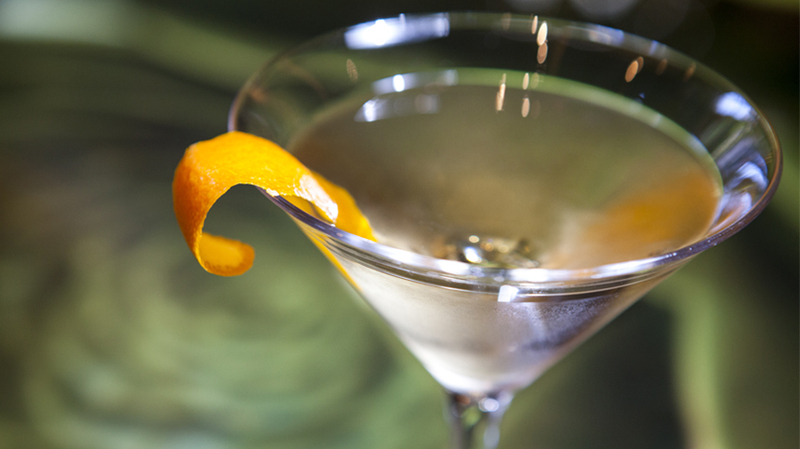 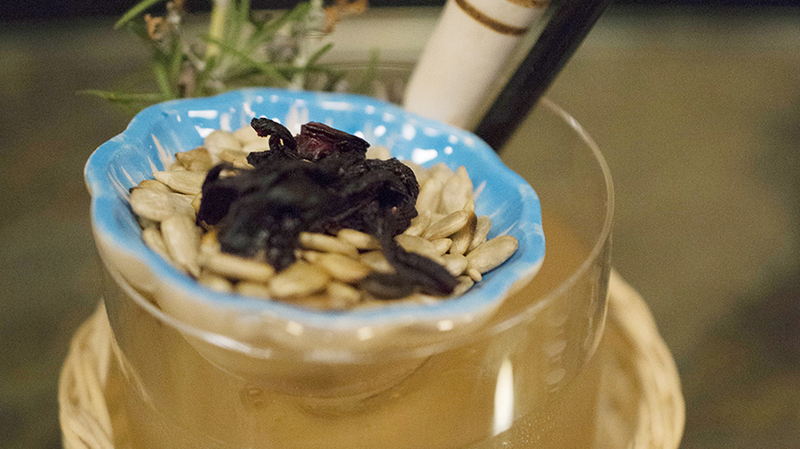 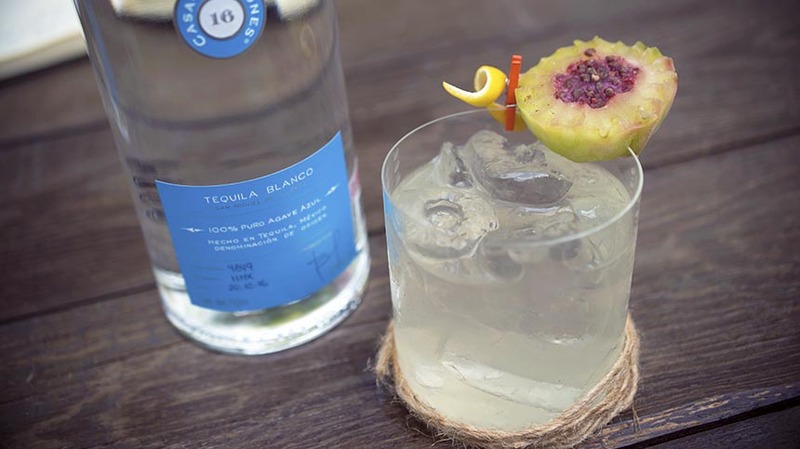 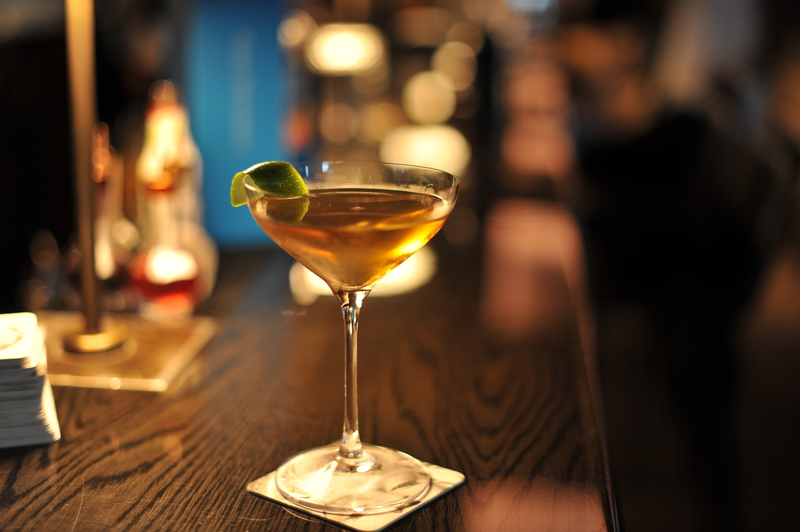 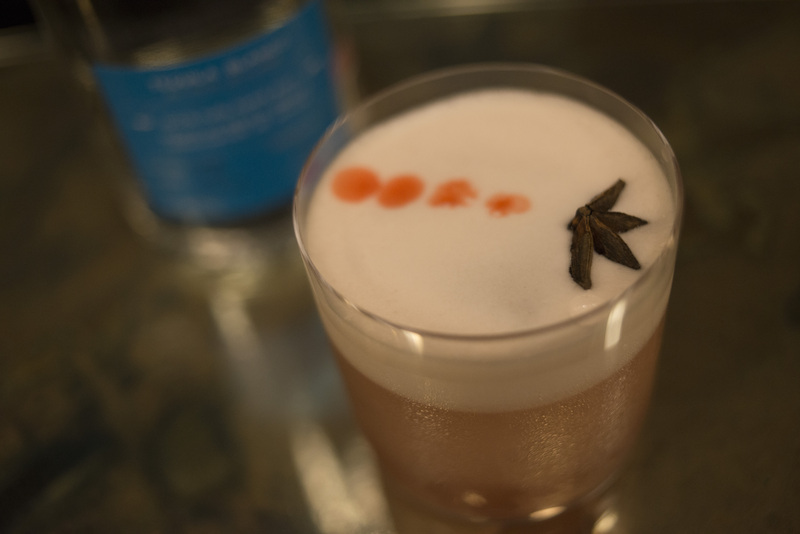 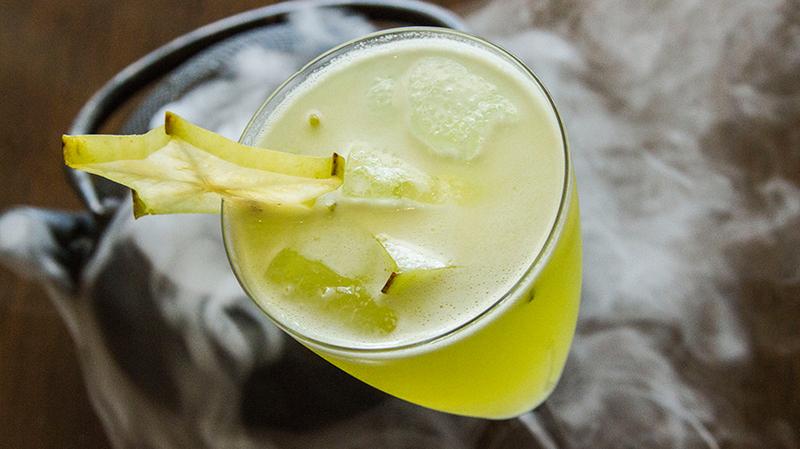 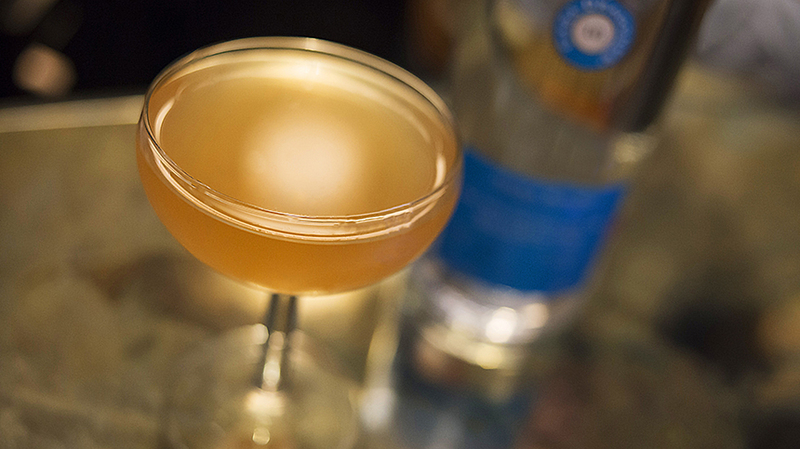 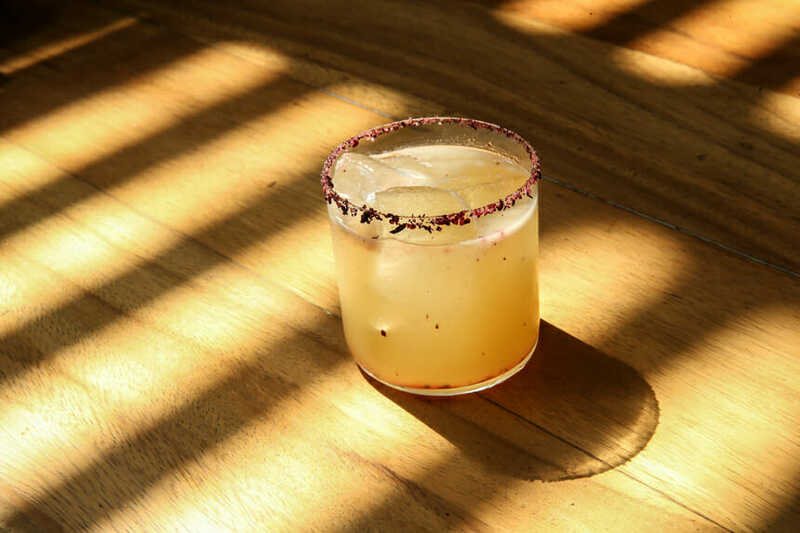 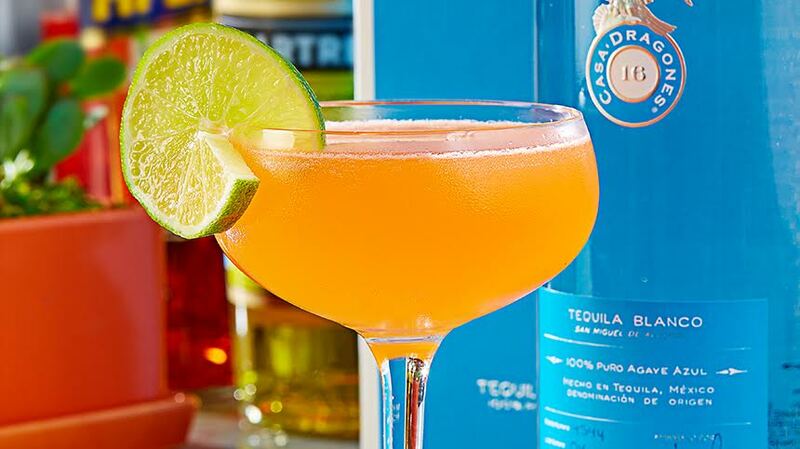 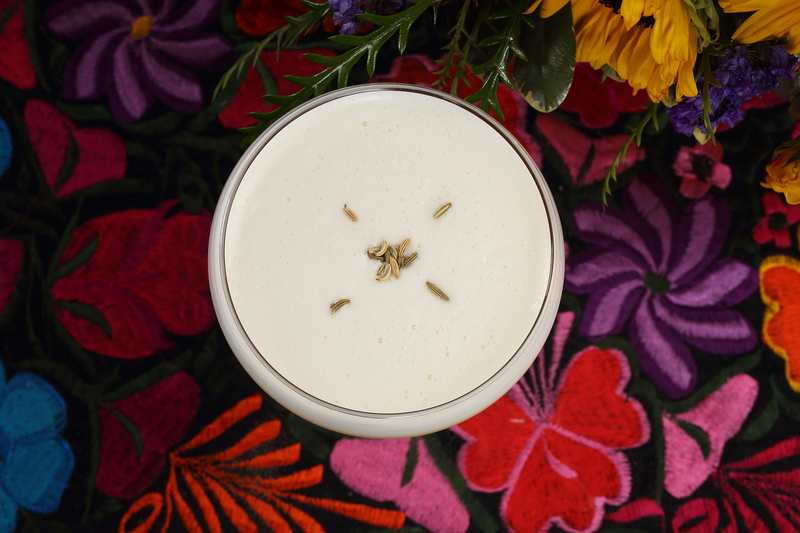 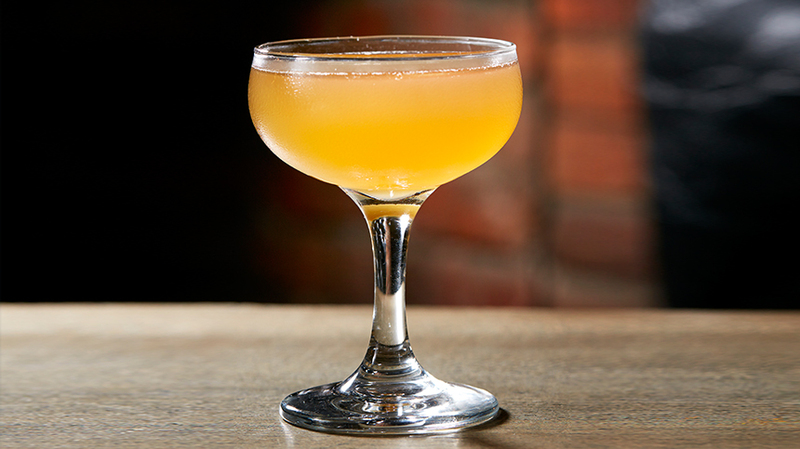 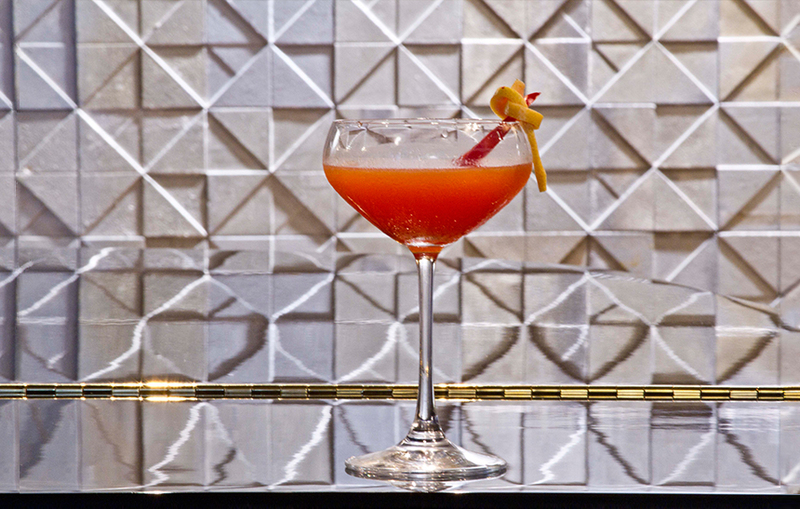 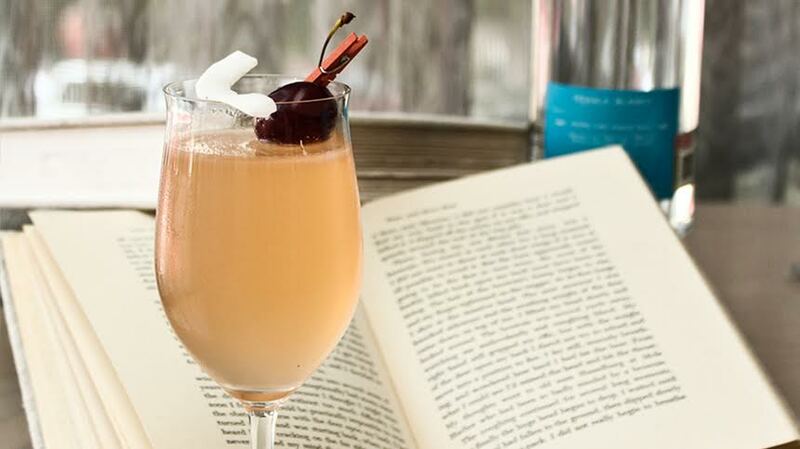 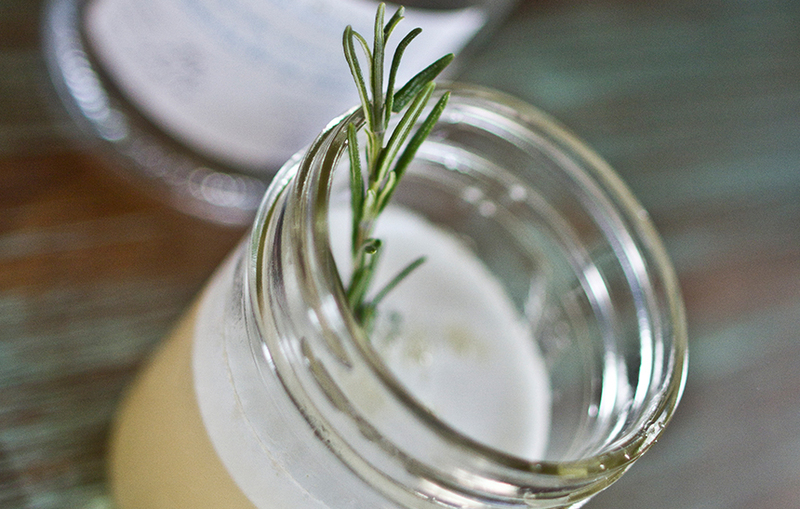 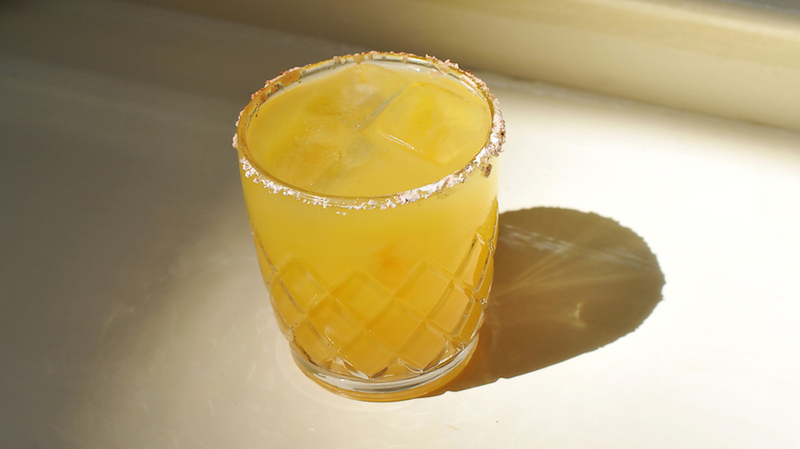 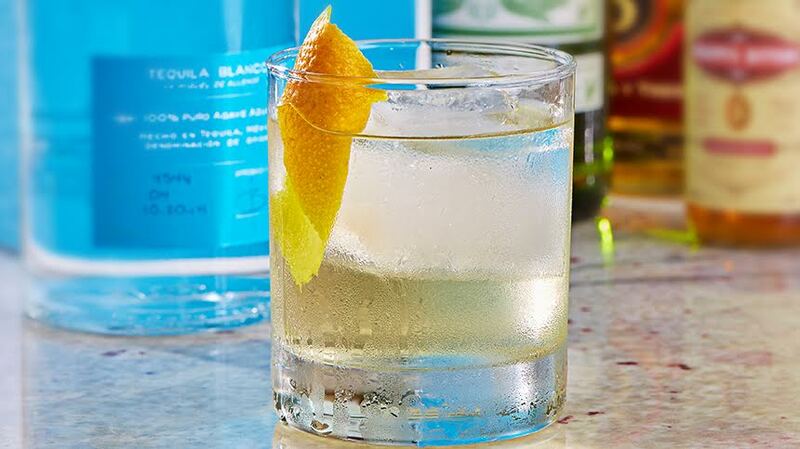 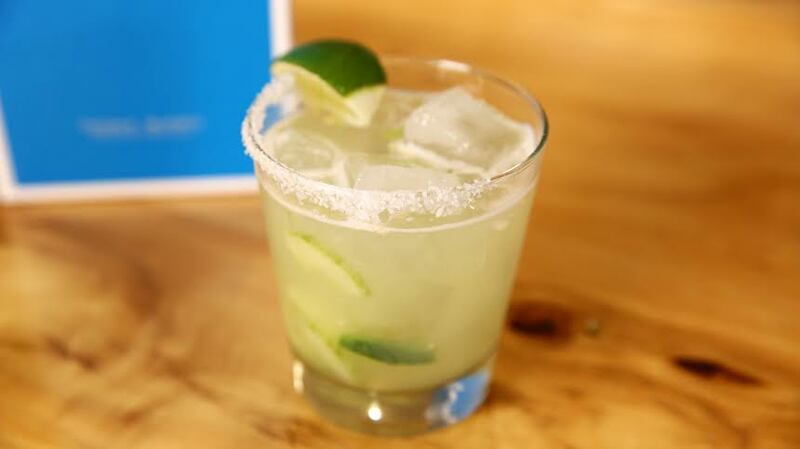 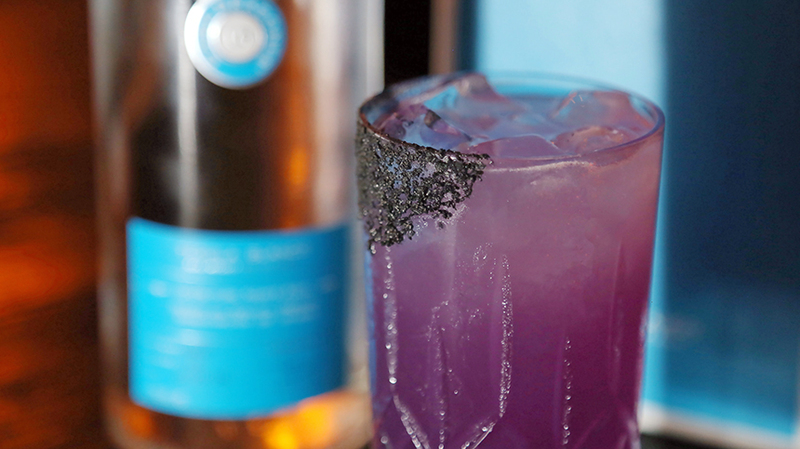 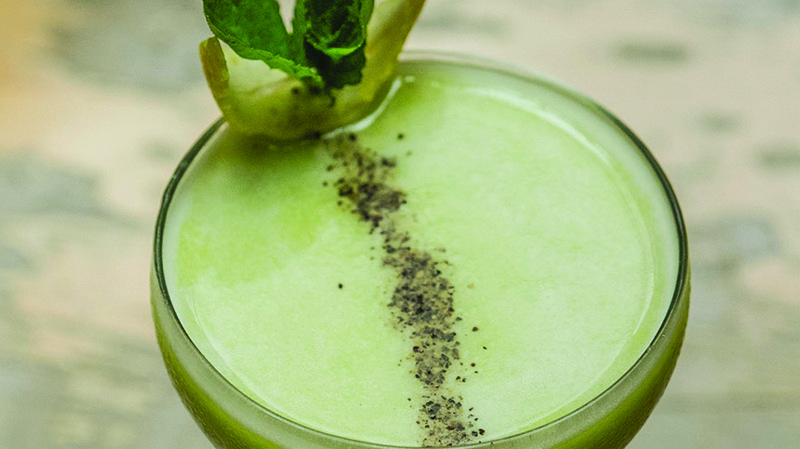 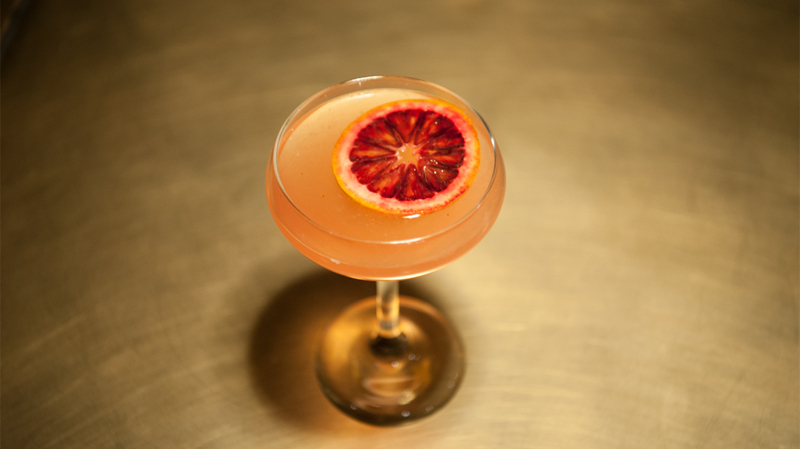 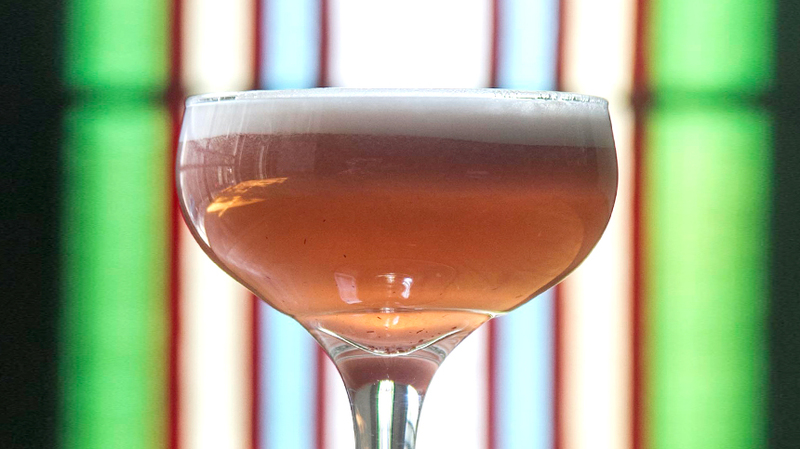 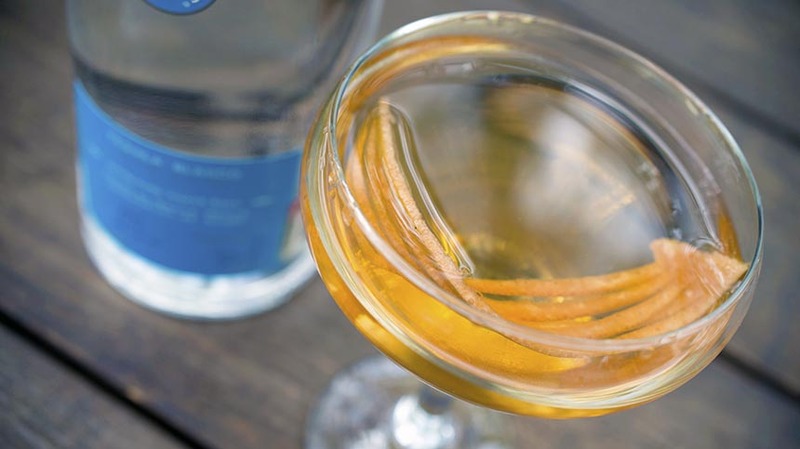 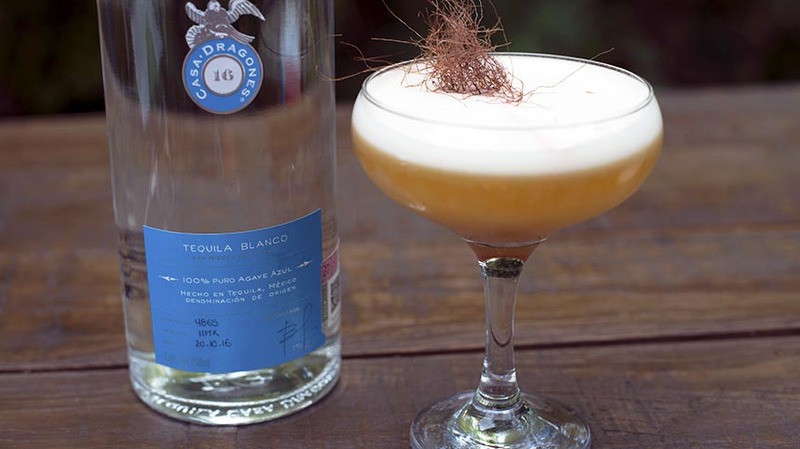 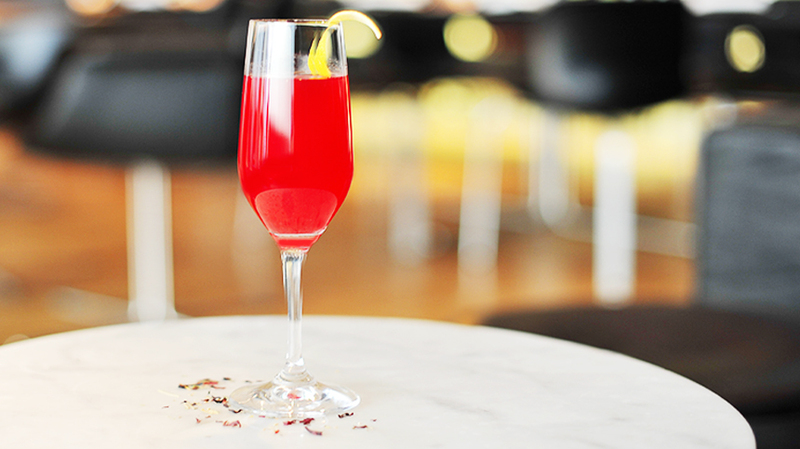 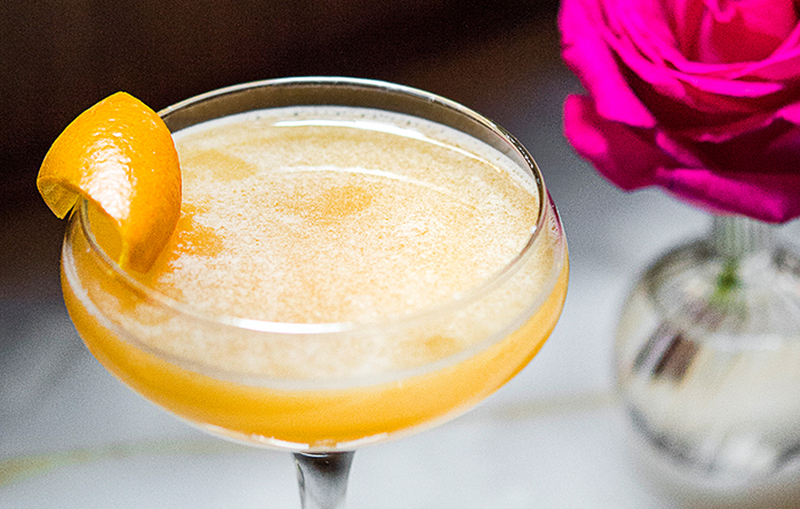 Vazquez is known for utilizing homemade, seasonal ingredients in his cocktails such as apples, lemon and ginger to add a flavorsome kick. 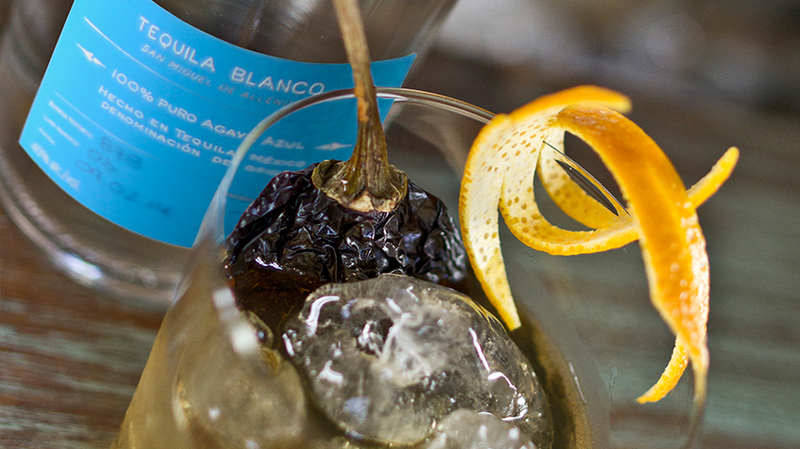 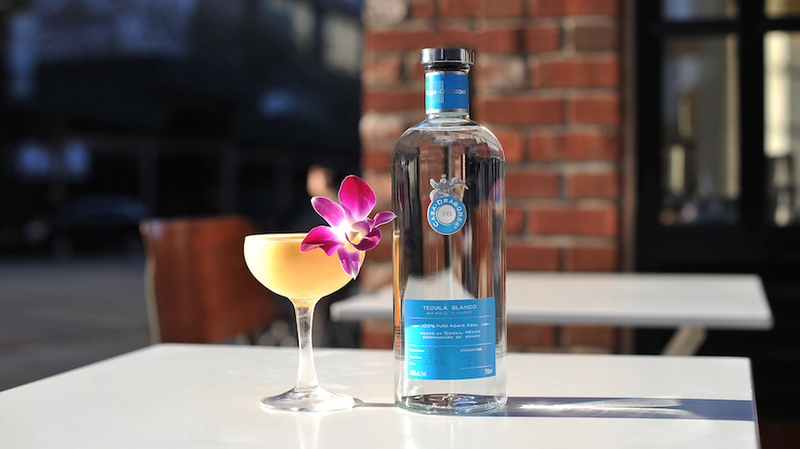 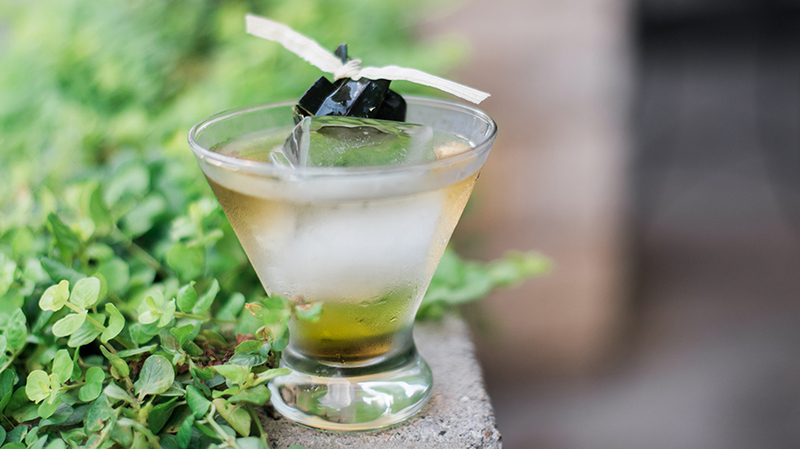 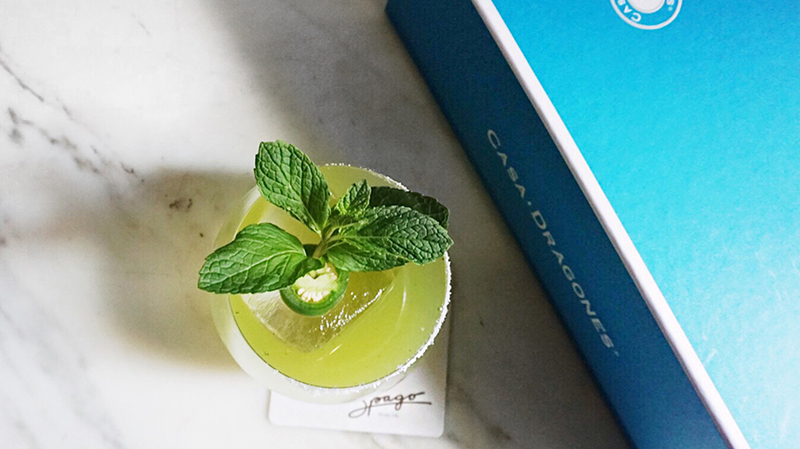 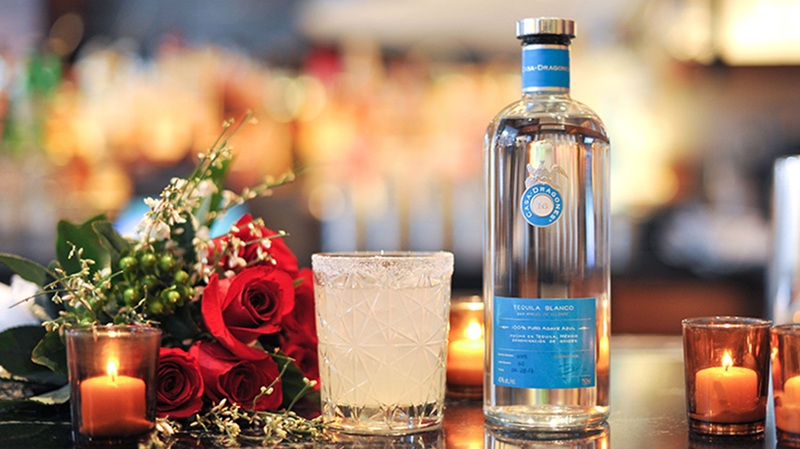 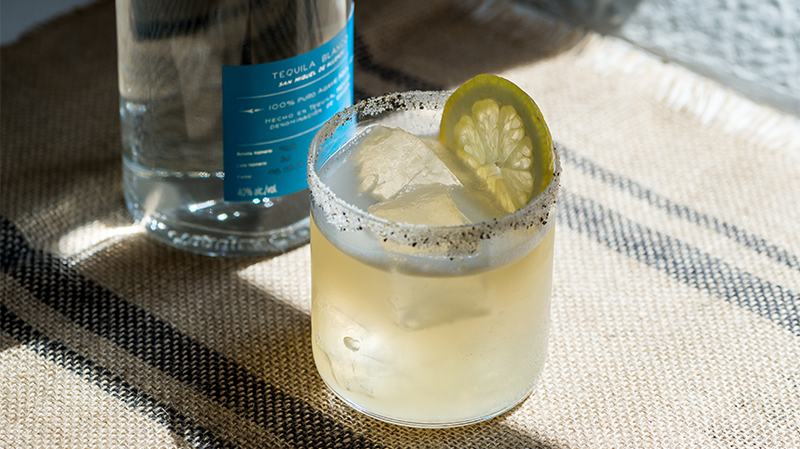 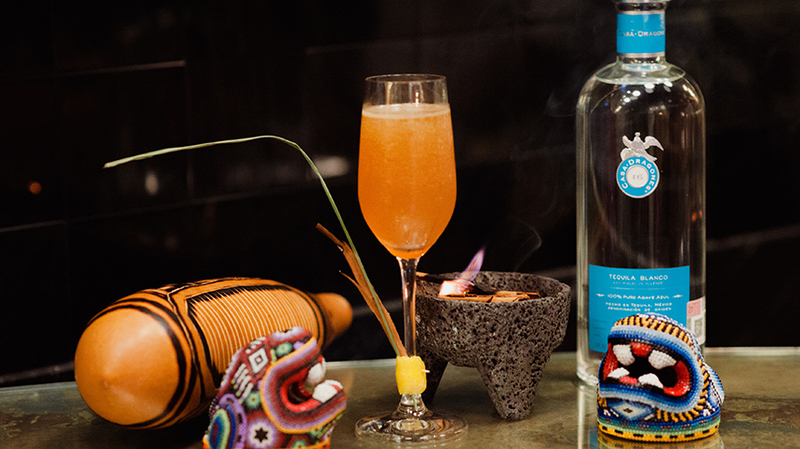 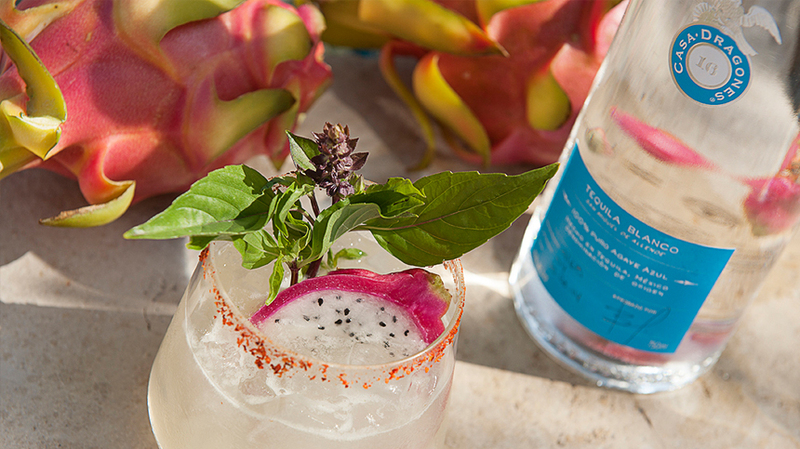 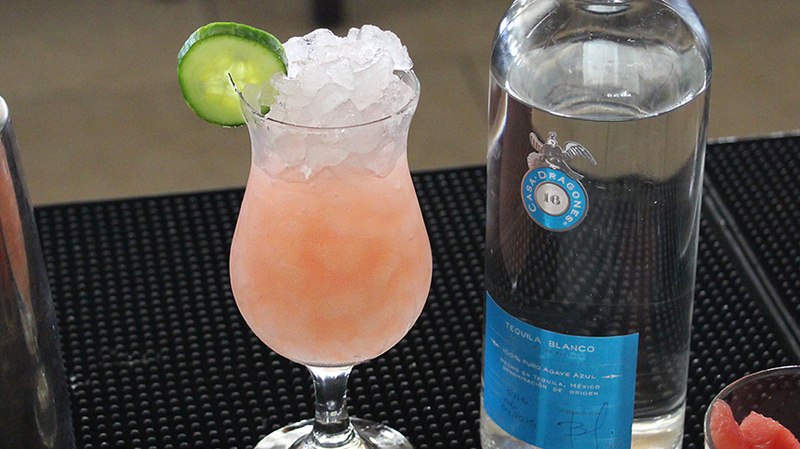 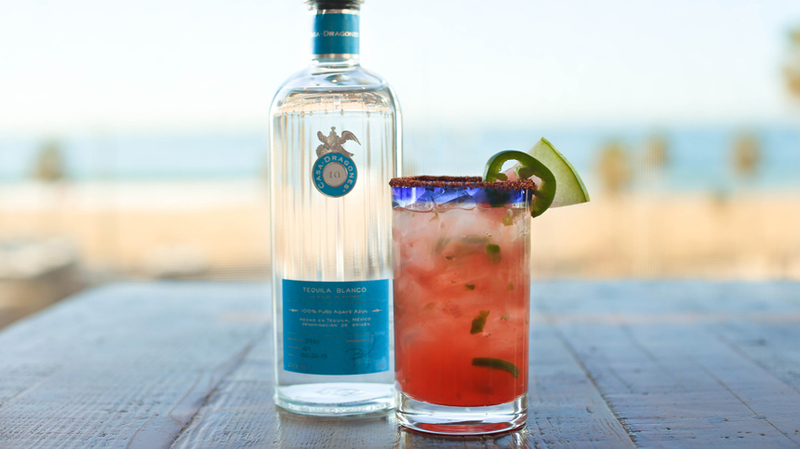 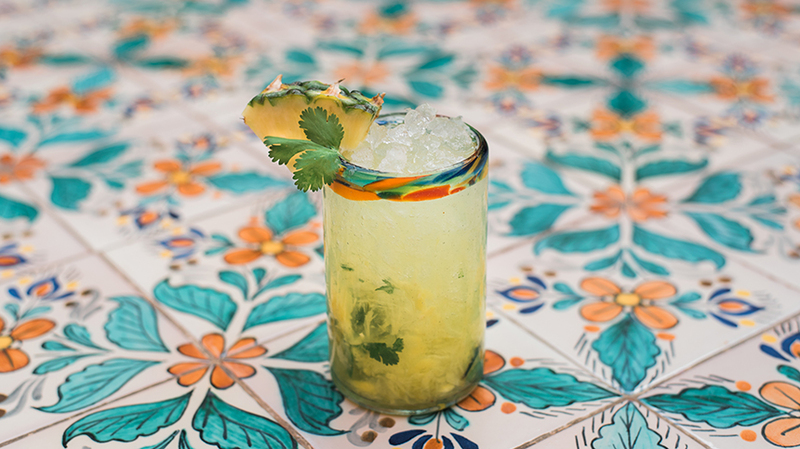 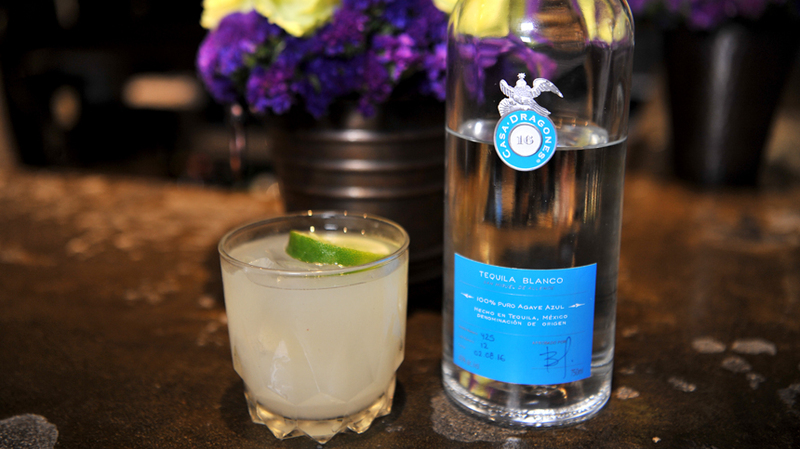 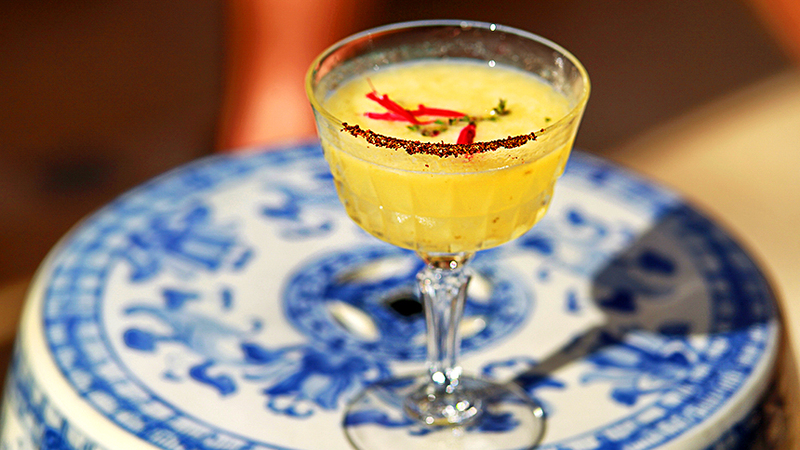 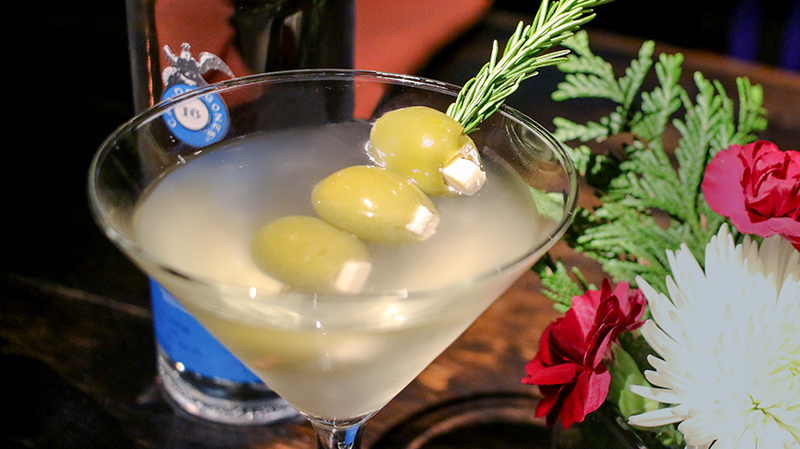 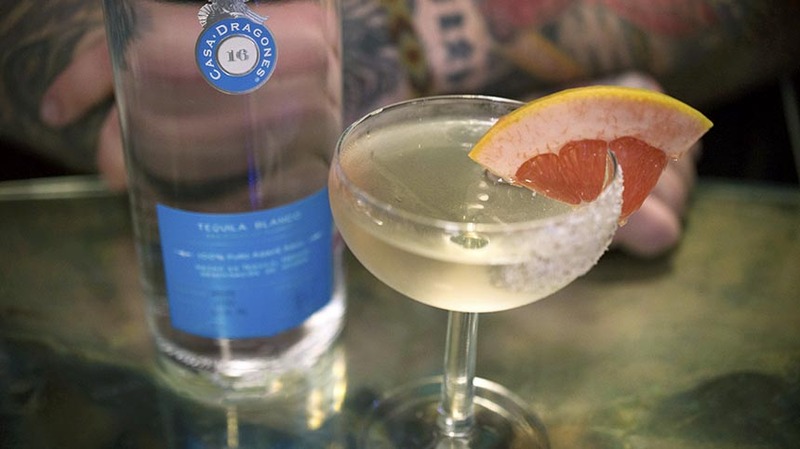 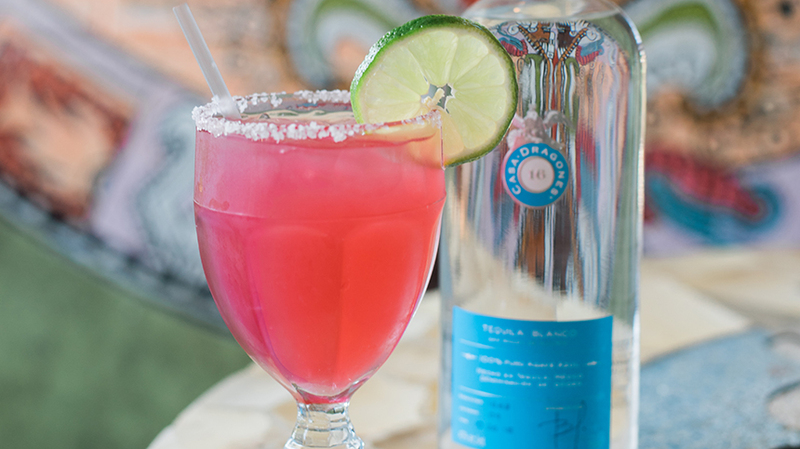 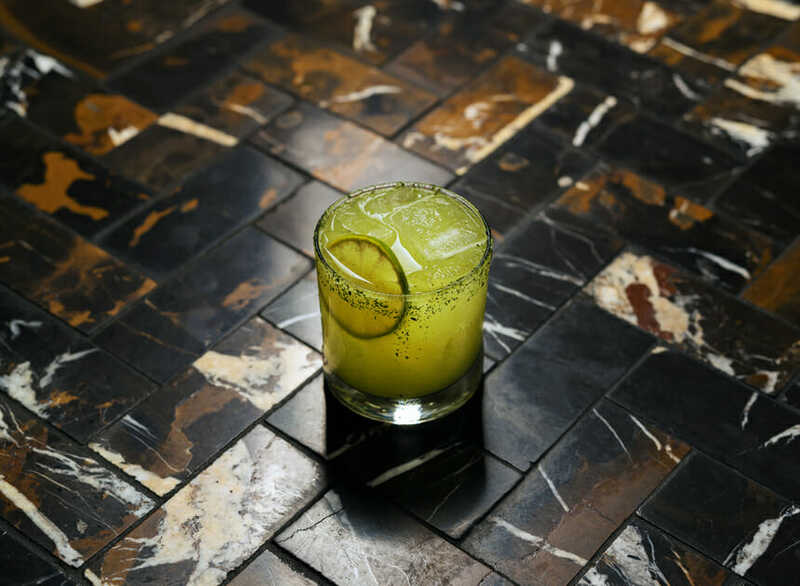 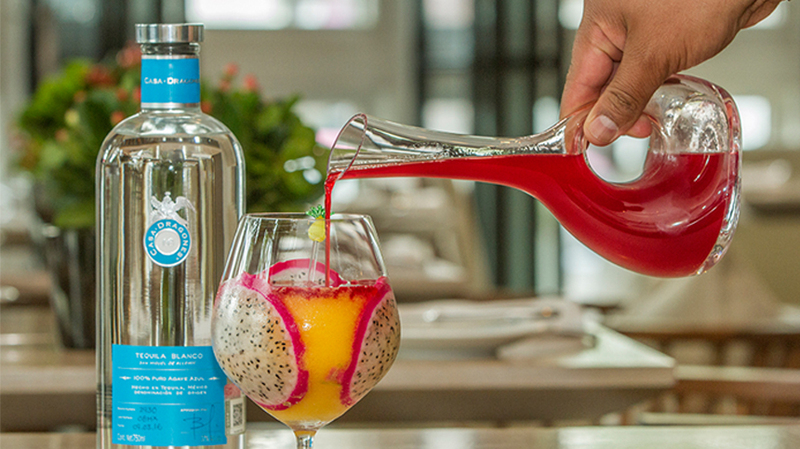 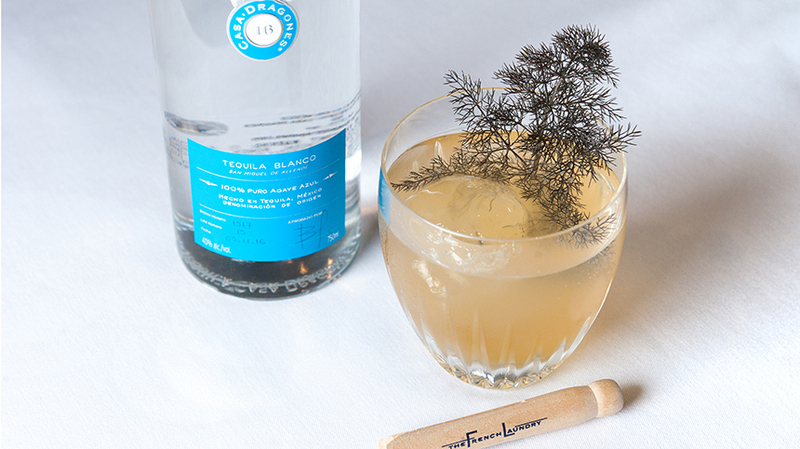 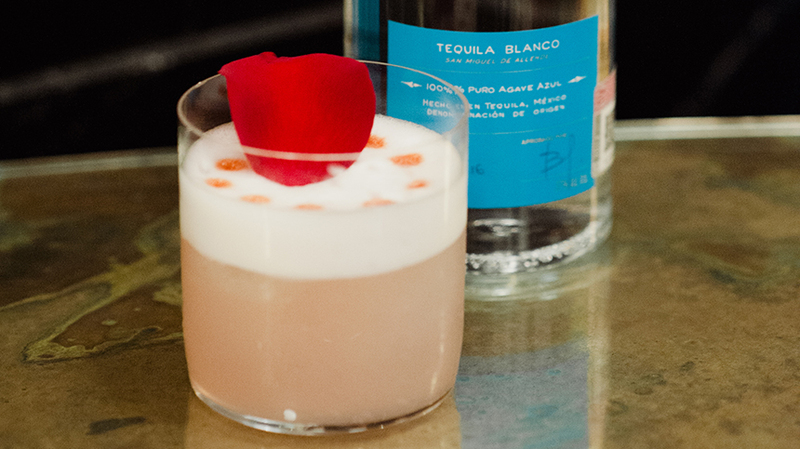 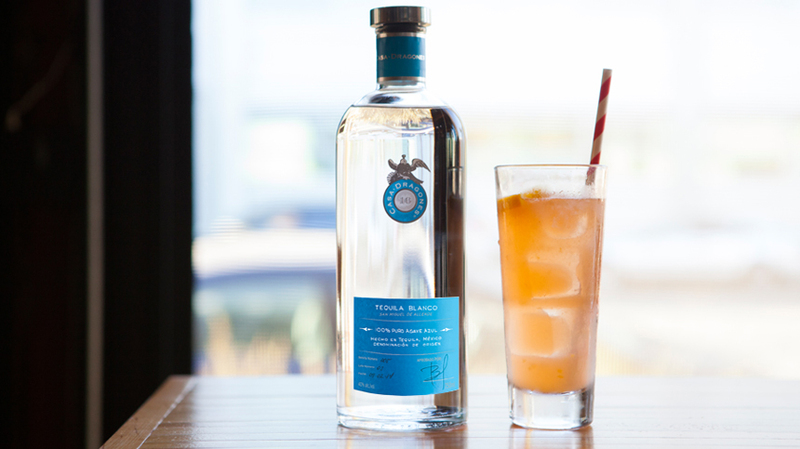 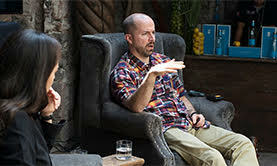 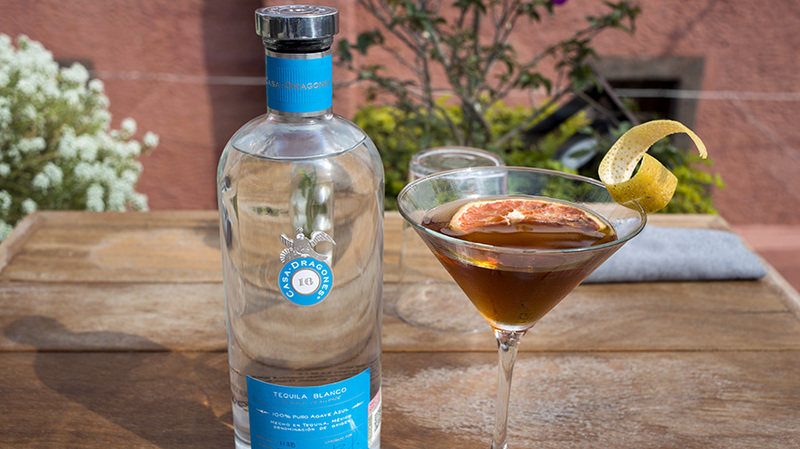 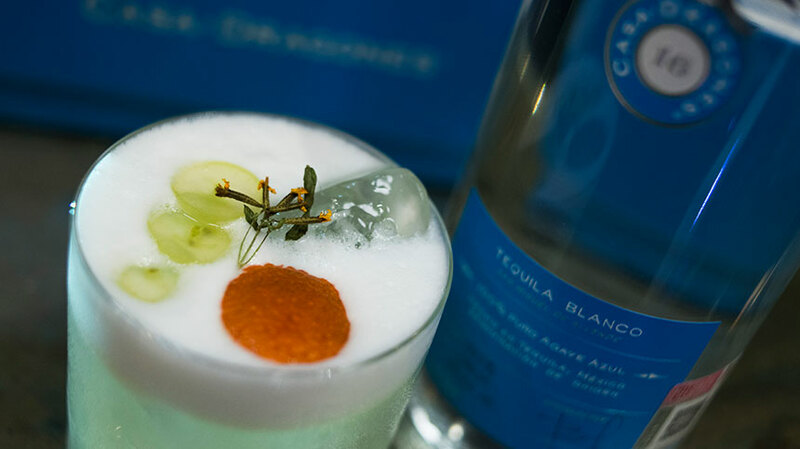 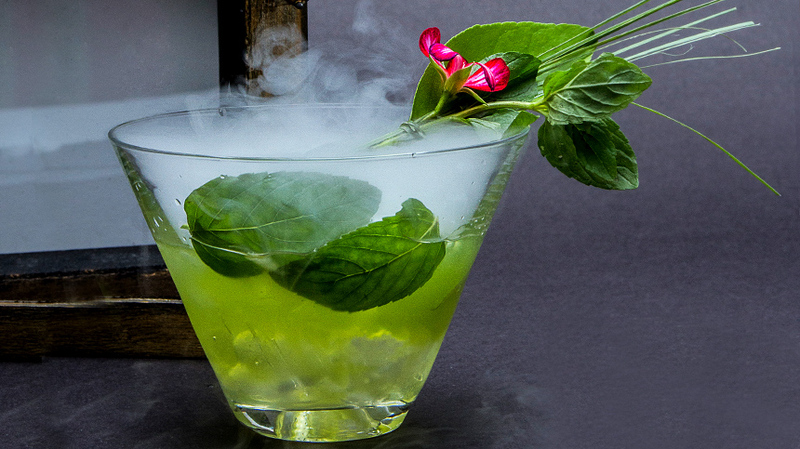 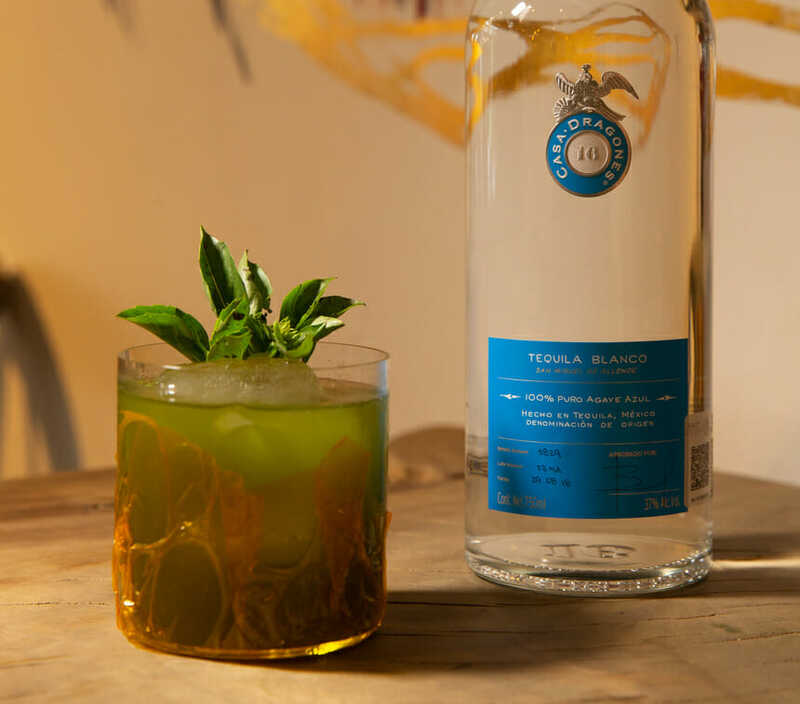 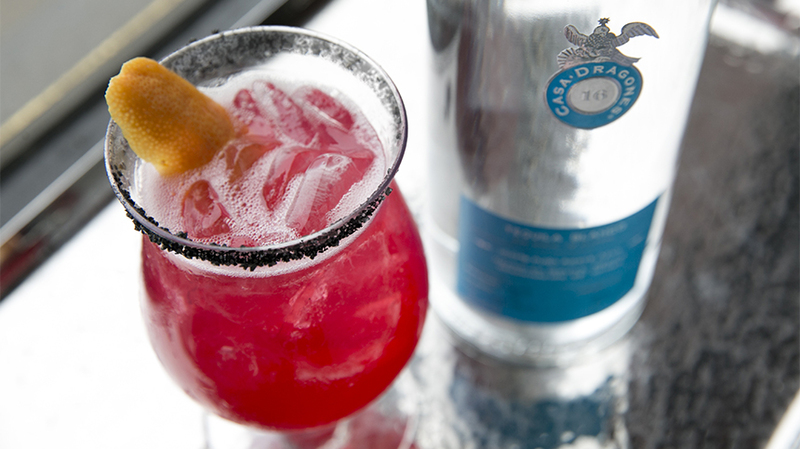 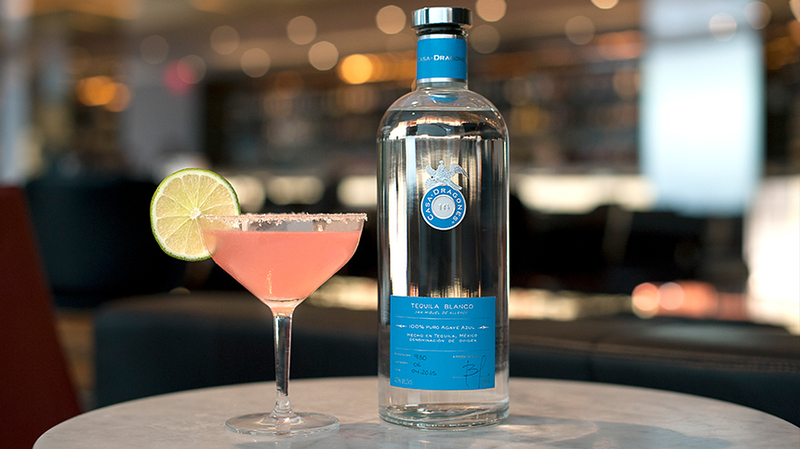 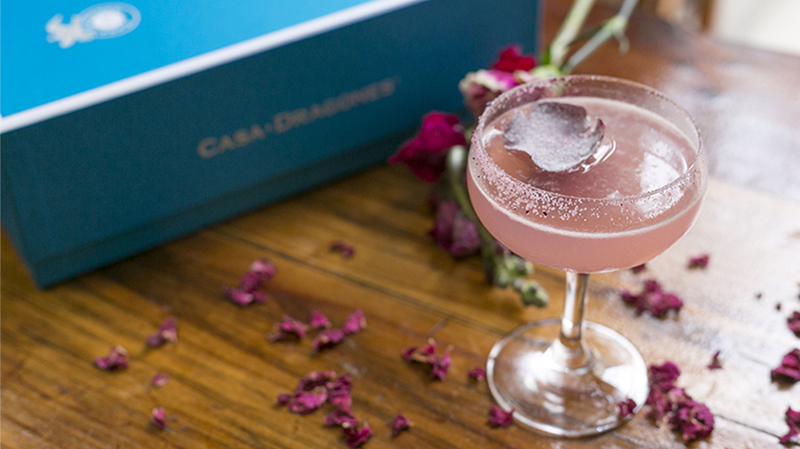 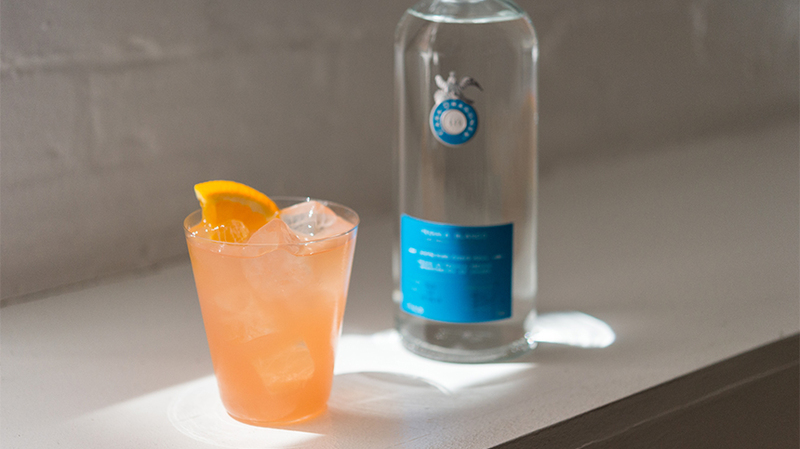 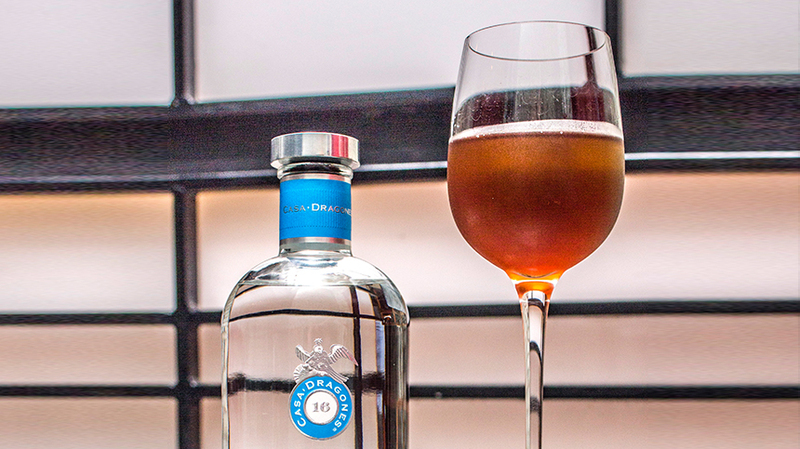 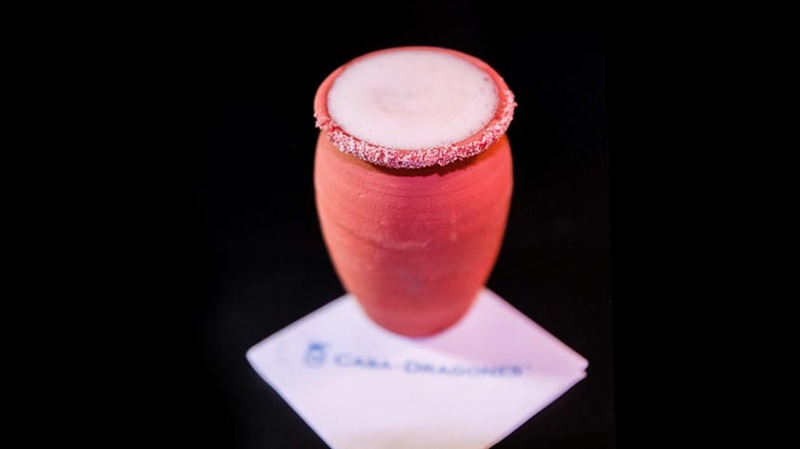 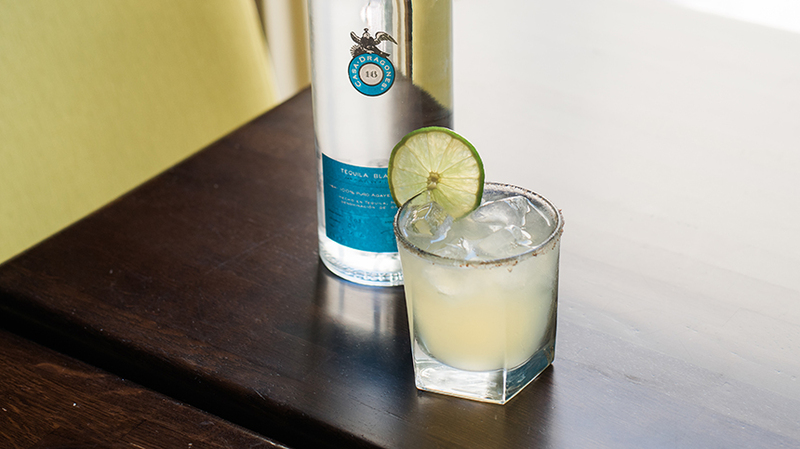 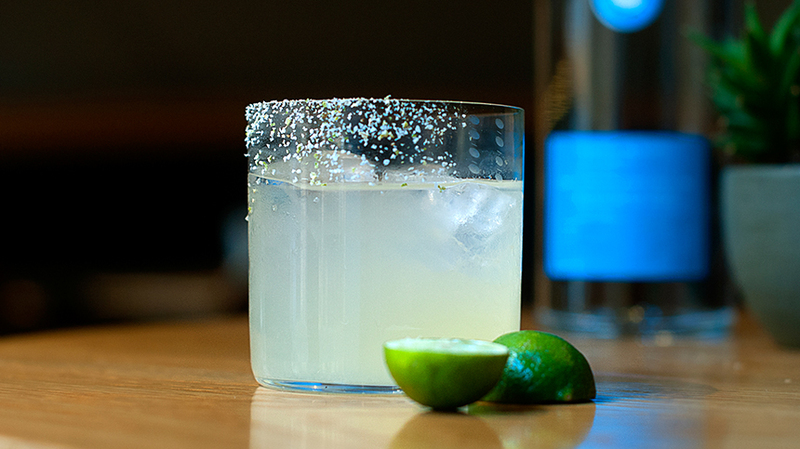 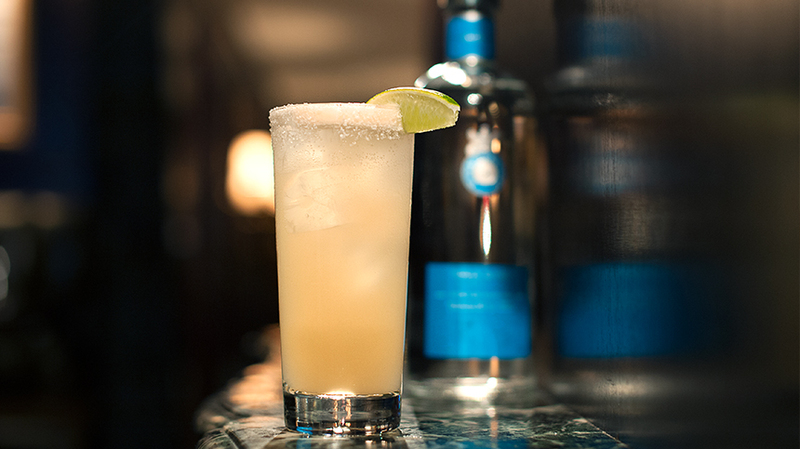 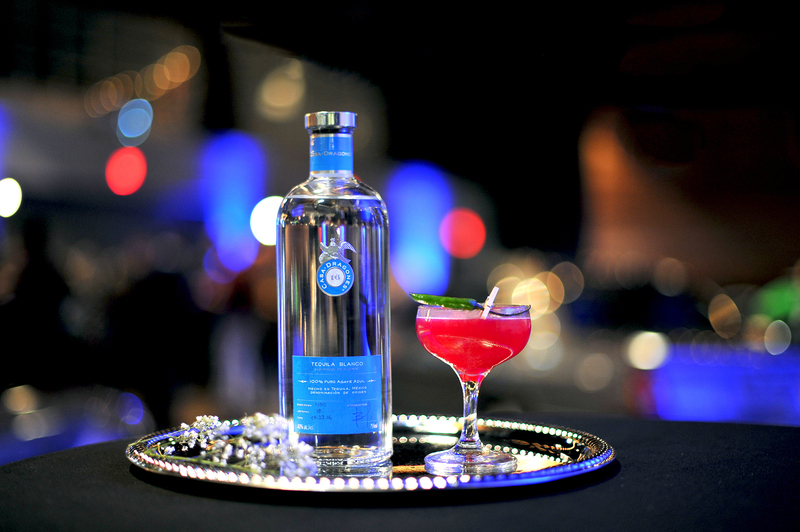 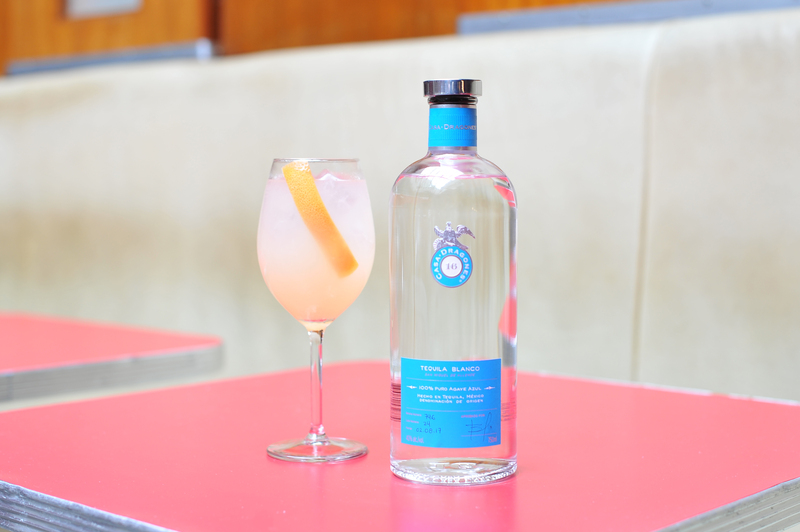 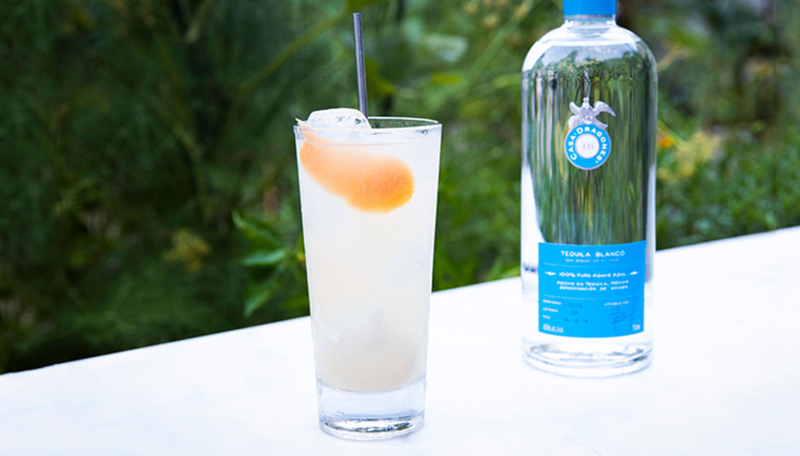 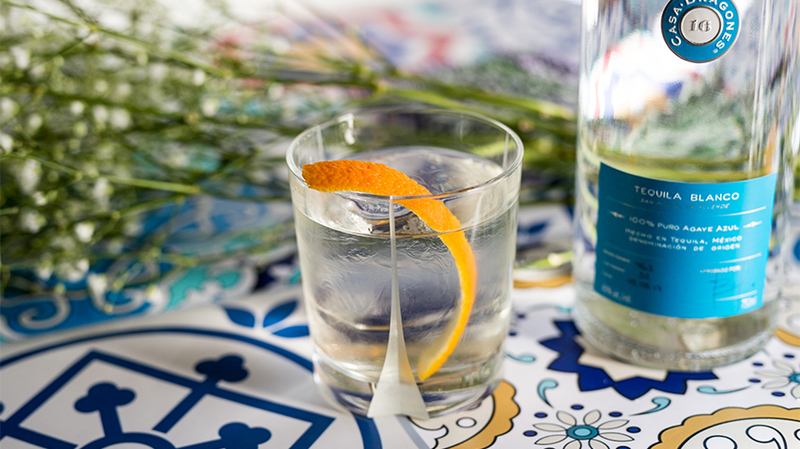 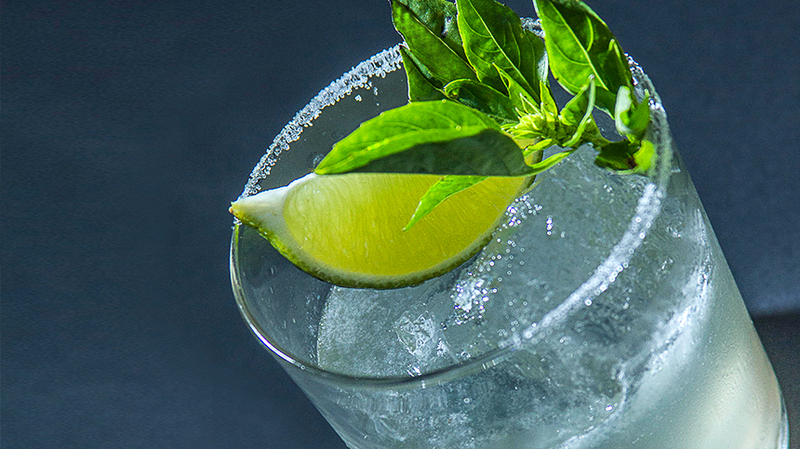 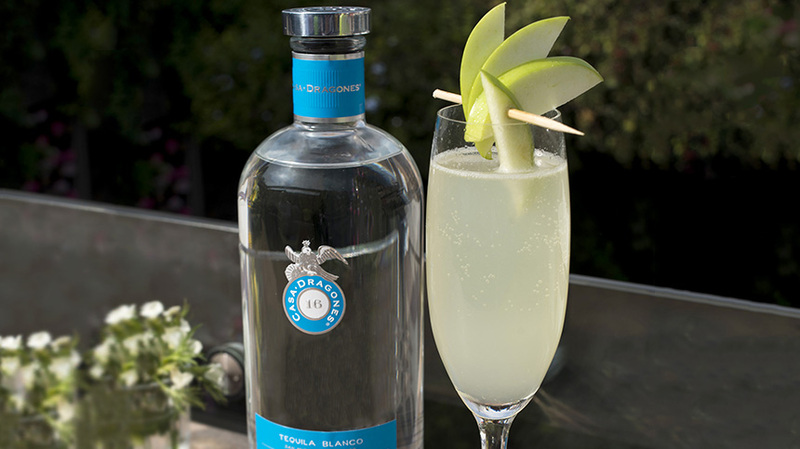 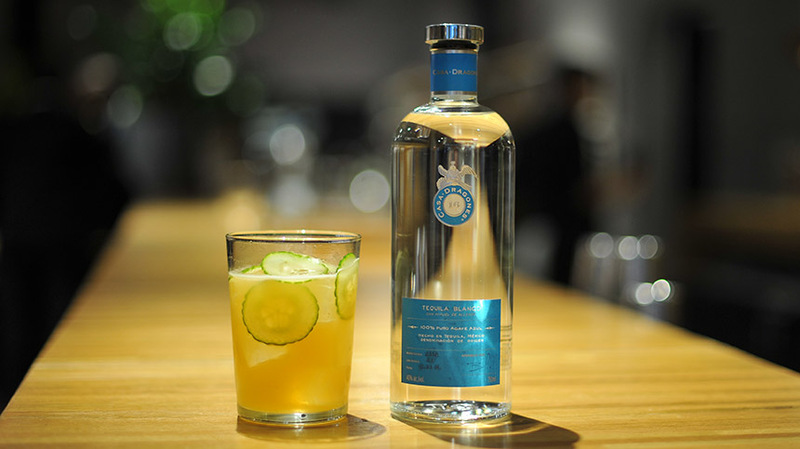 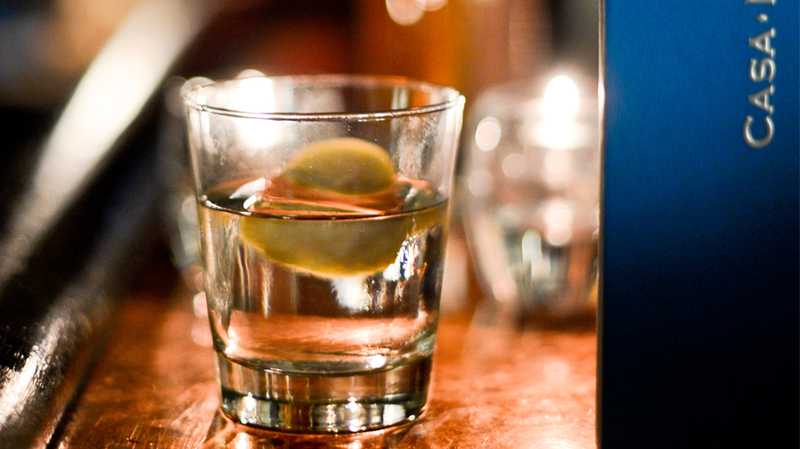 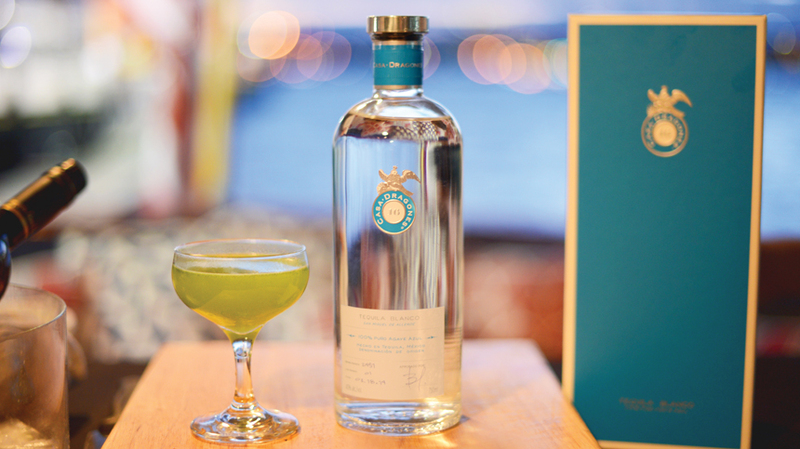 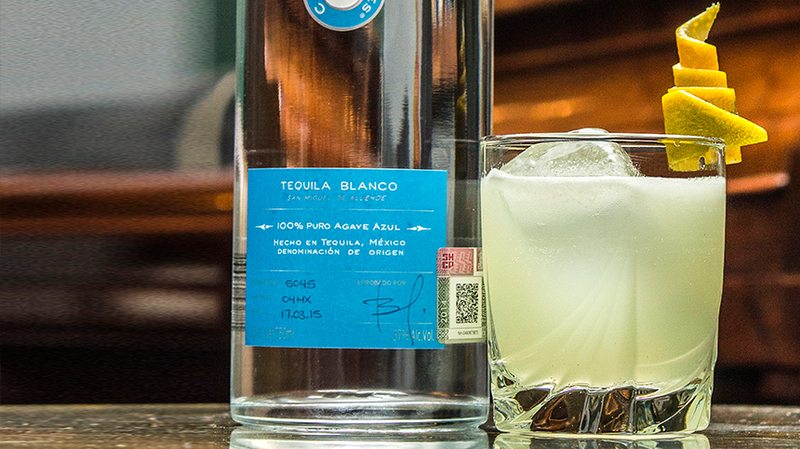 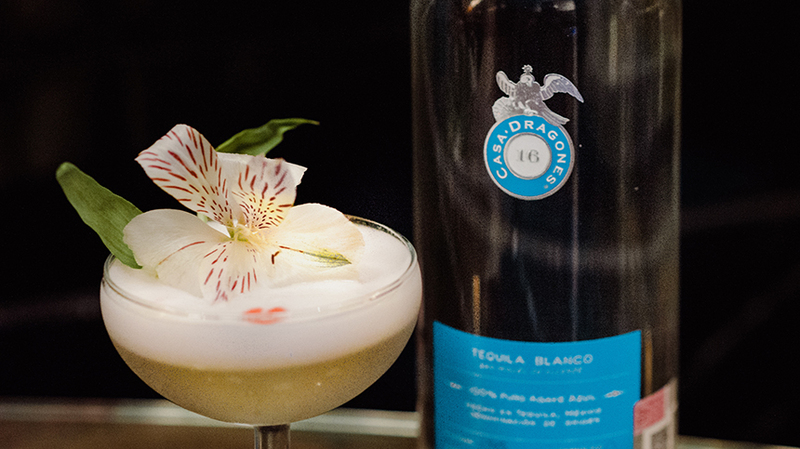 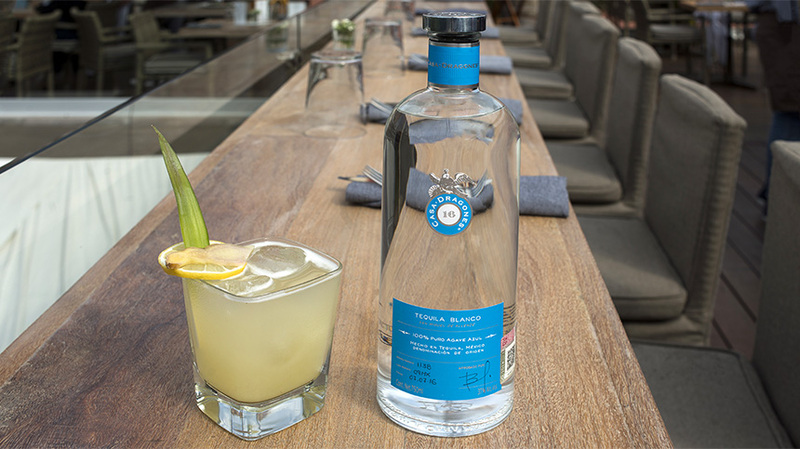 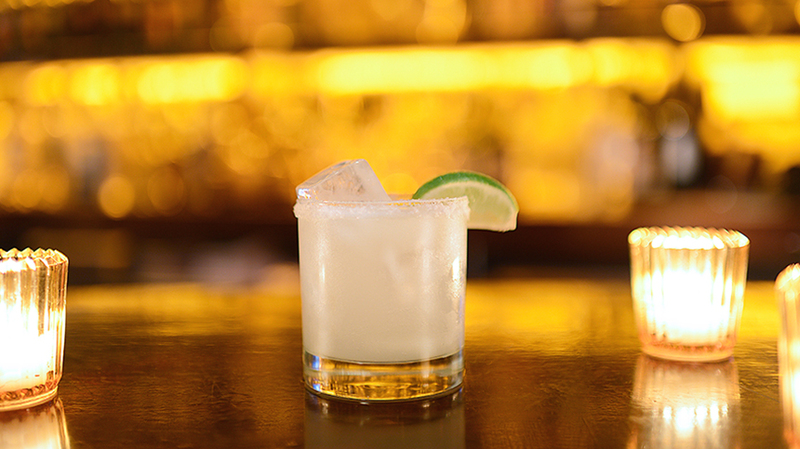 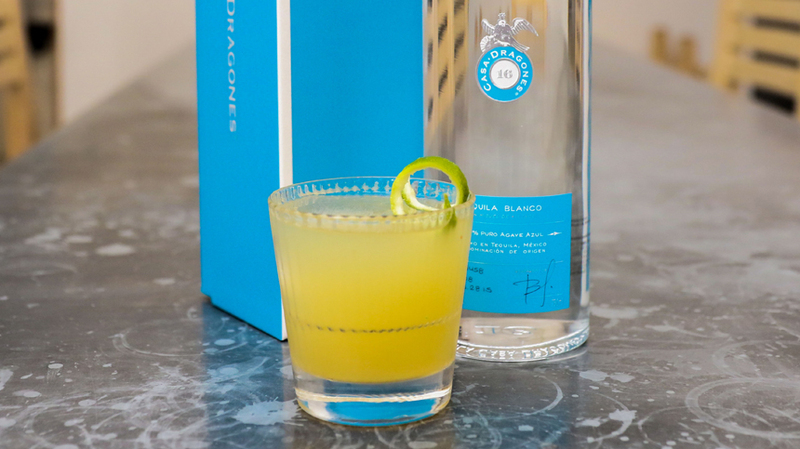 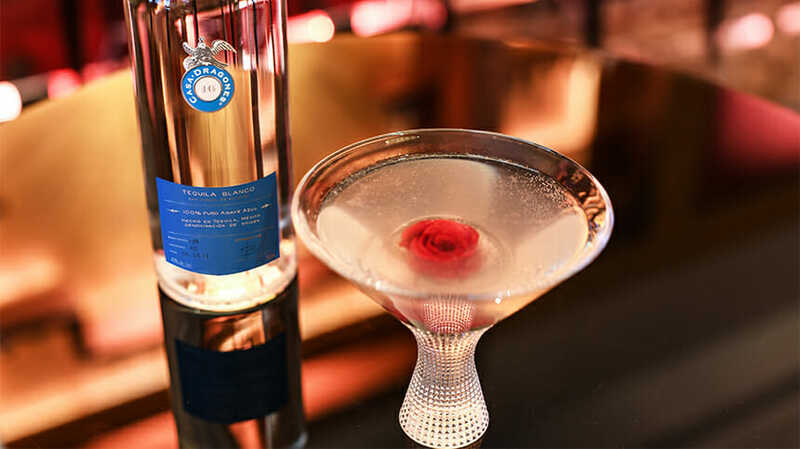 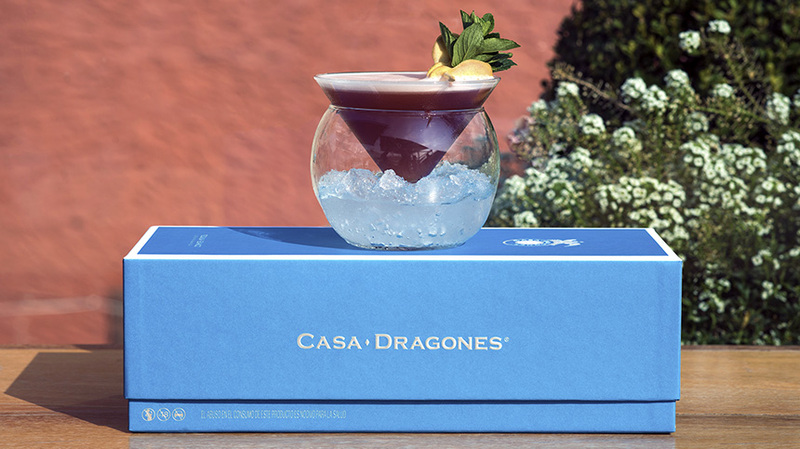 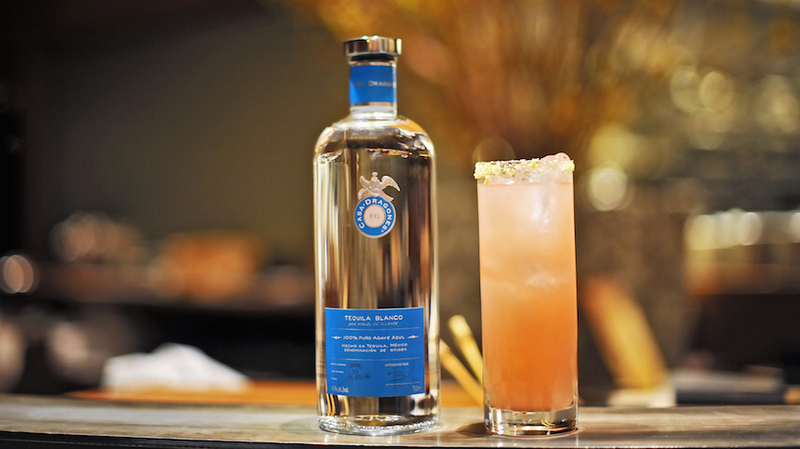 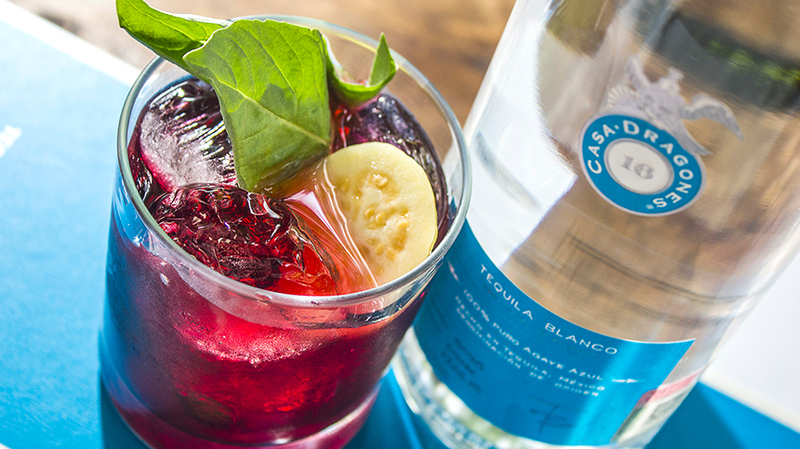 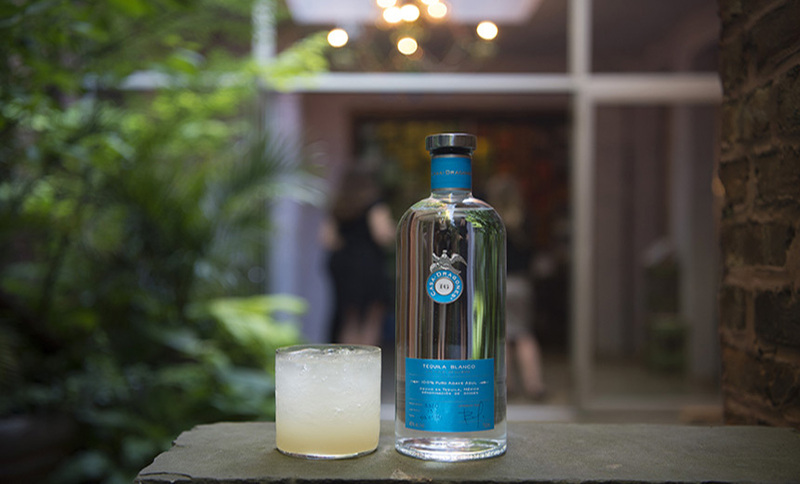 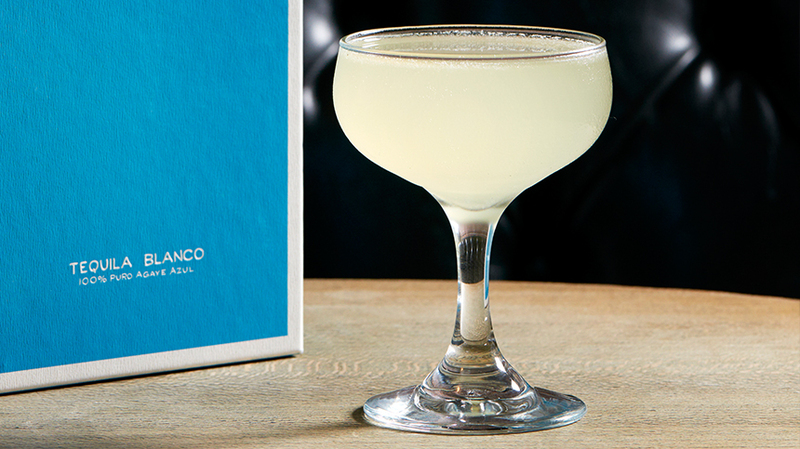 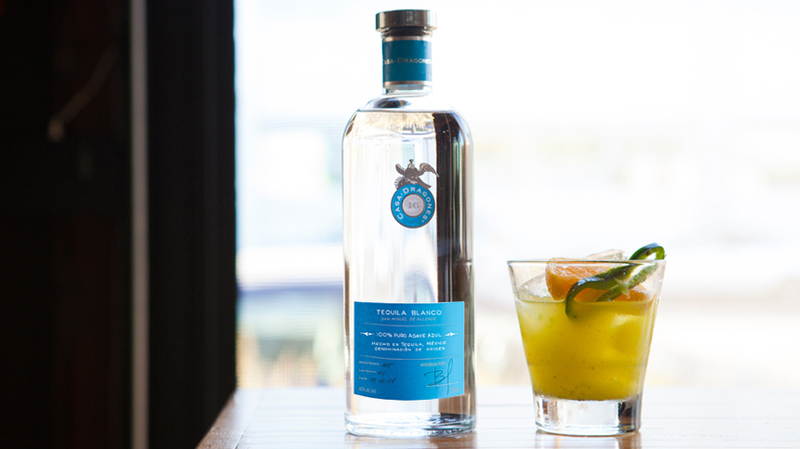 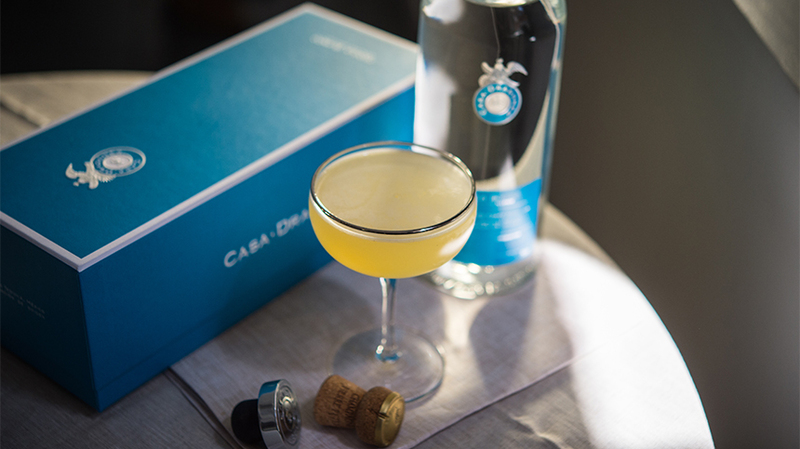 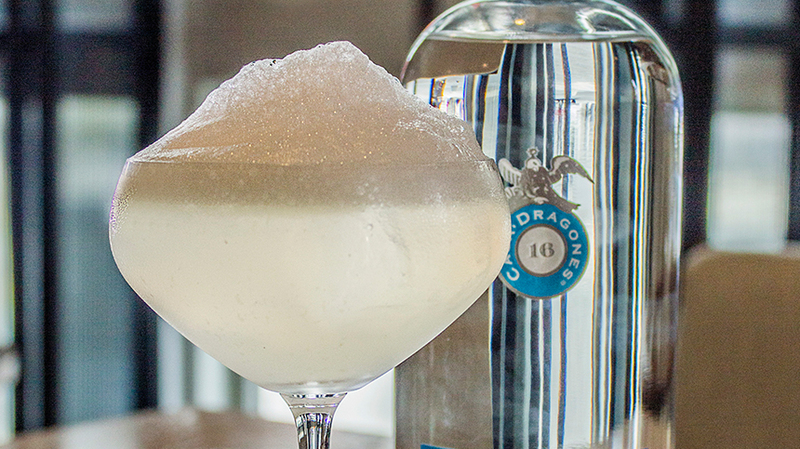 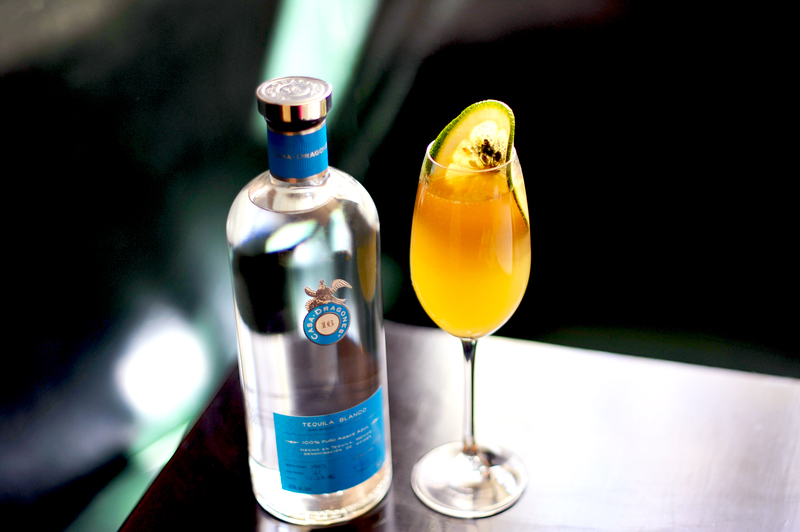 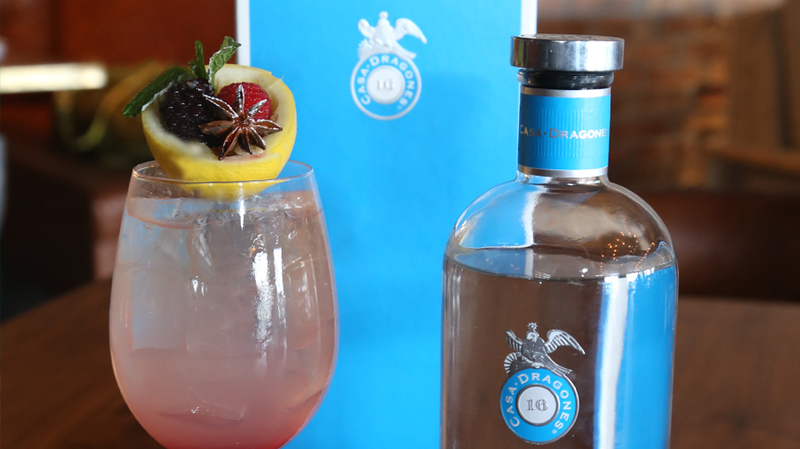 Vázquez took to the bar at La Casa Dragones in San Miguel de Allende to create the Greenhouse, a unique cocktail made with Tequila Casa Dragones Blanco, lemon, and his very own blend of homemade bitters. 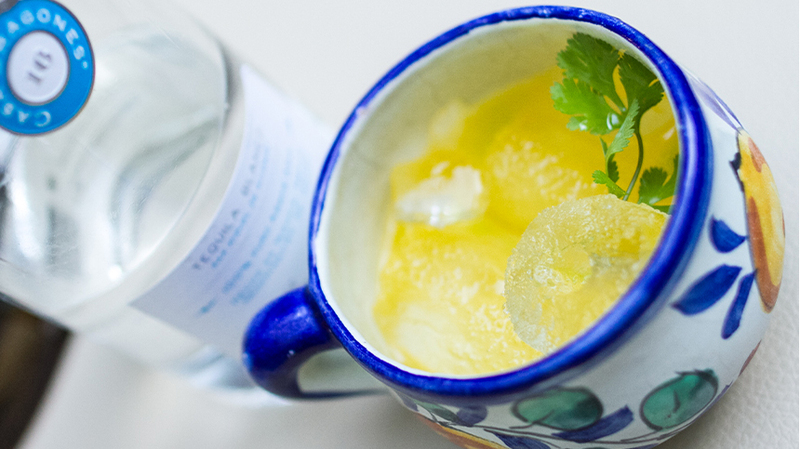 Macerate all ingredients and stir. 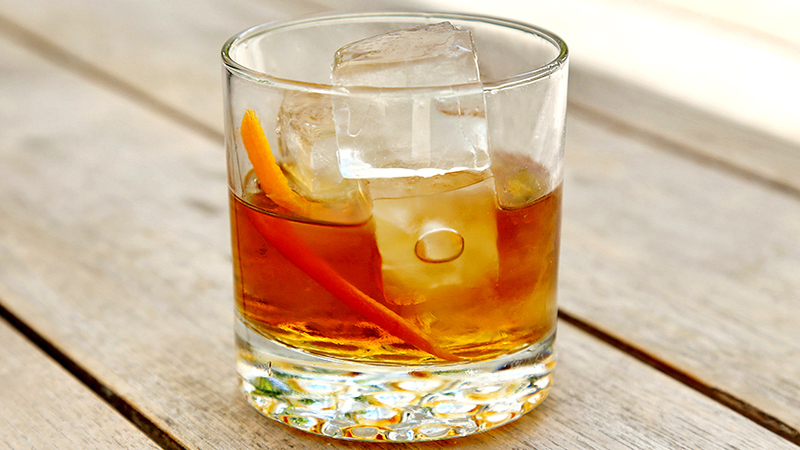 Double strain in spiced ice king. 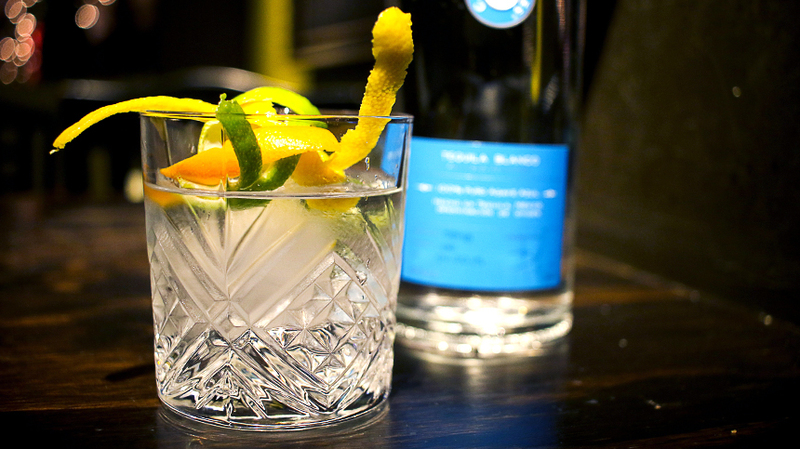 Top with a splash of tonic water. 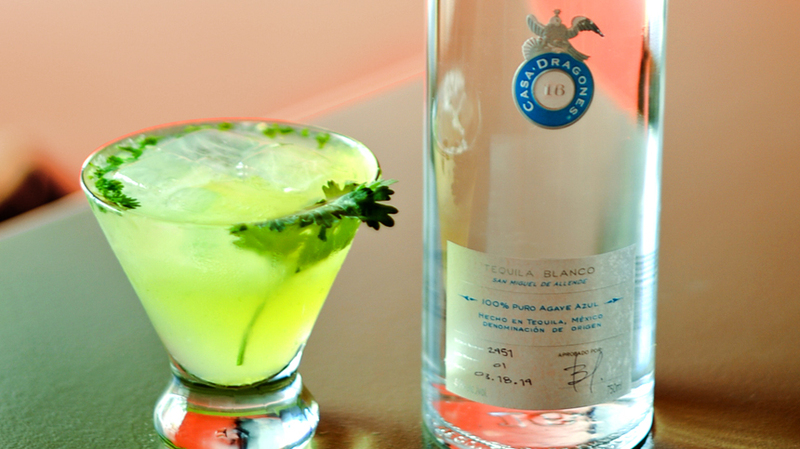 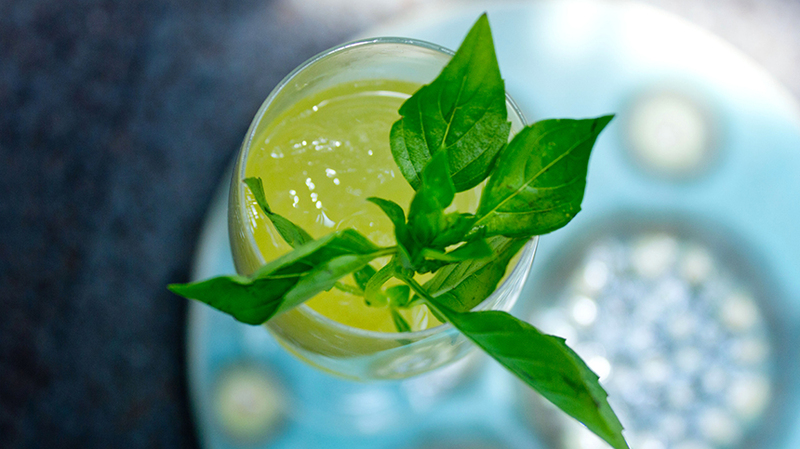 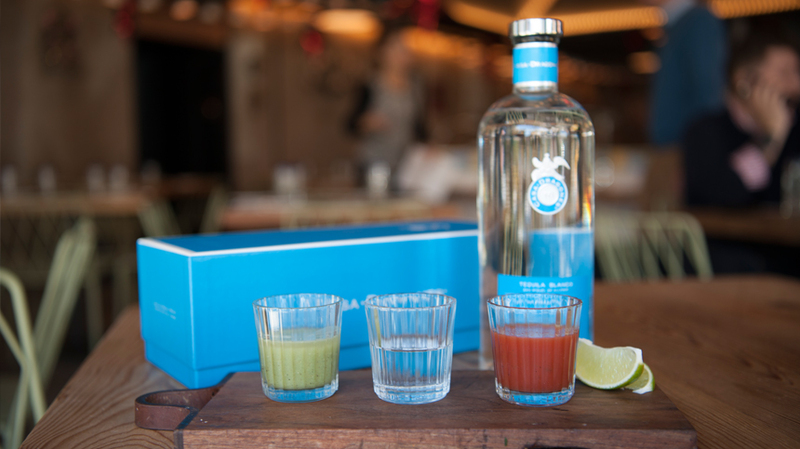 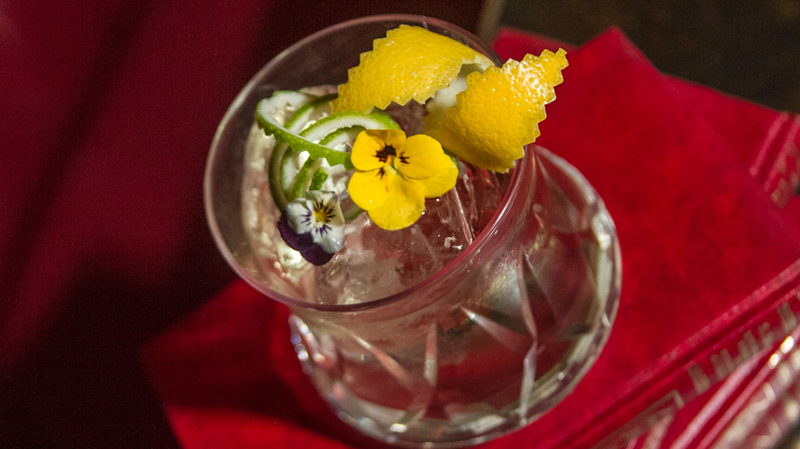 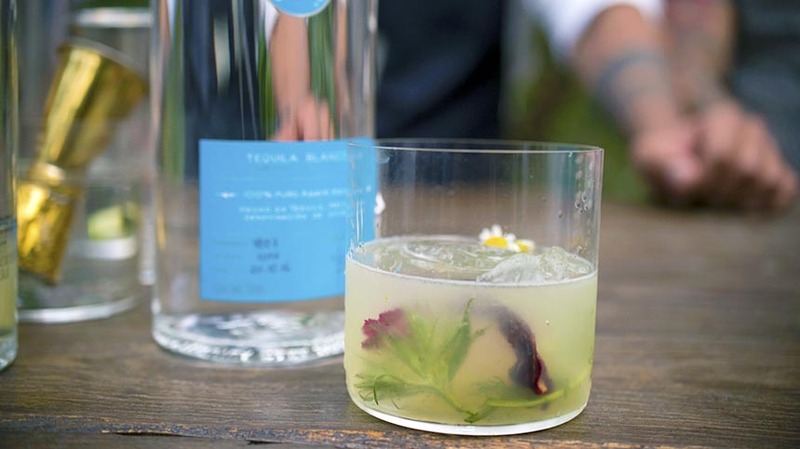 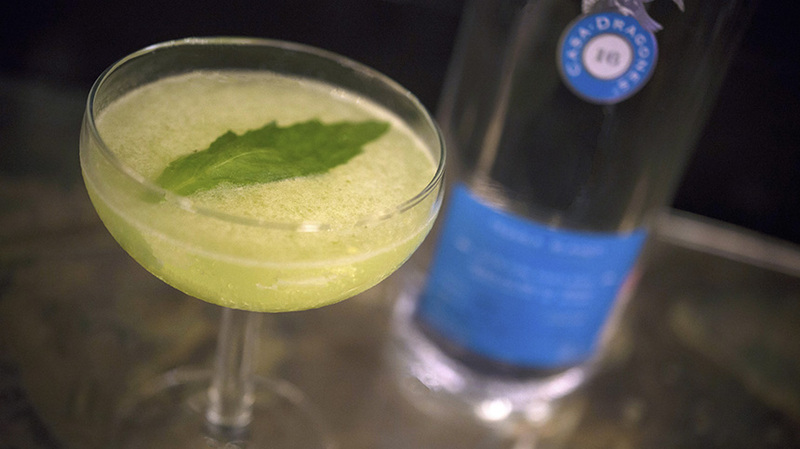 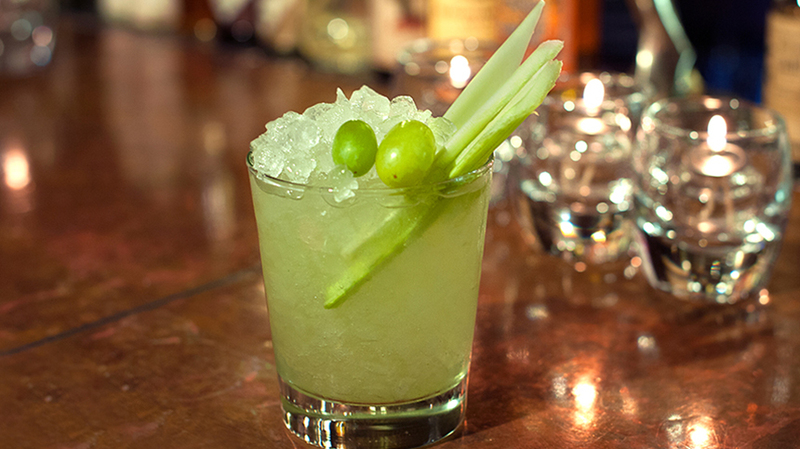 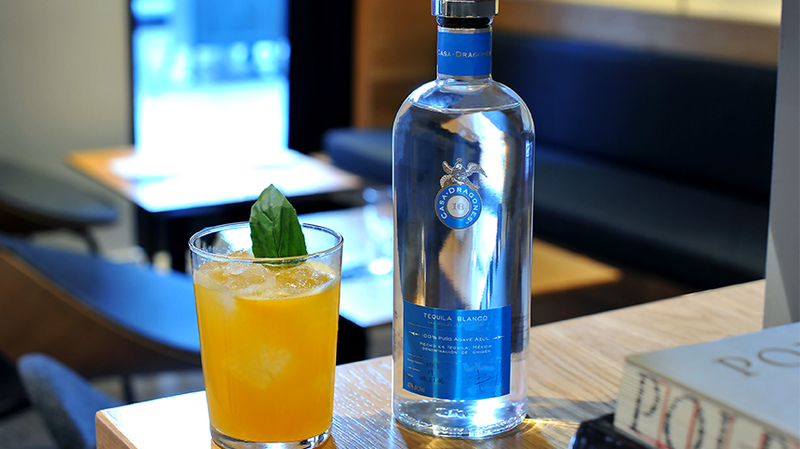 Garnish with epazote and orange blossom.